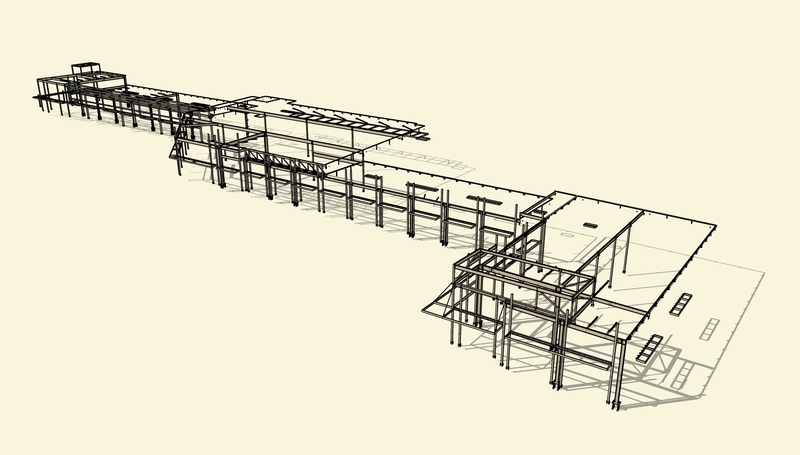 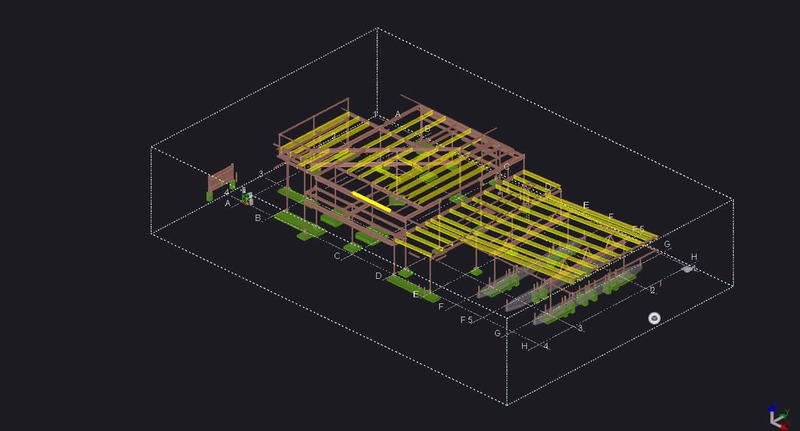 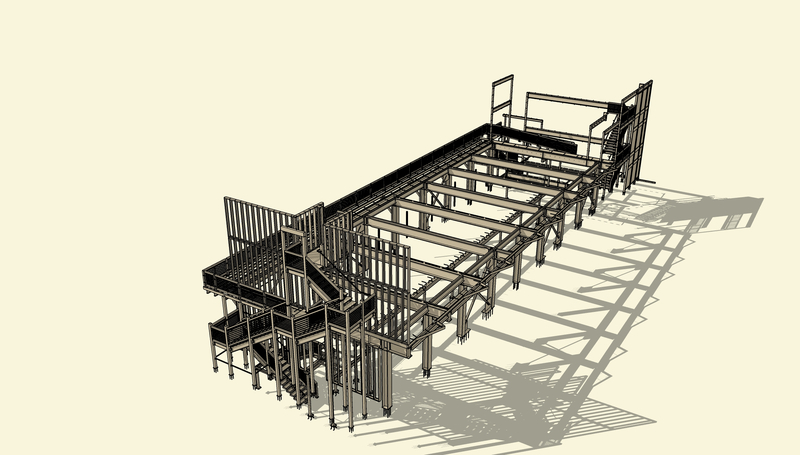 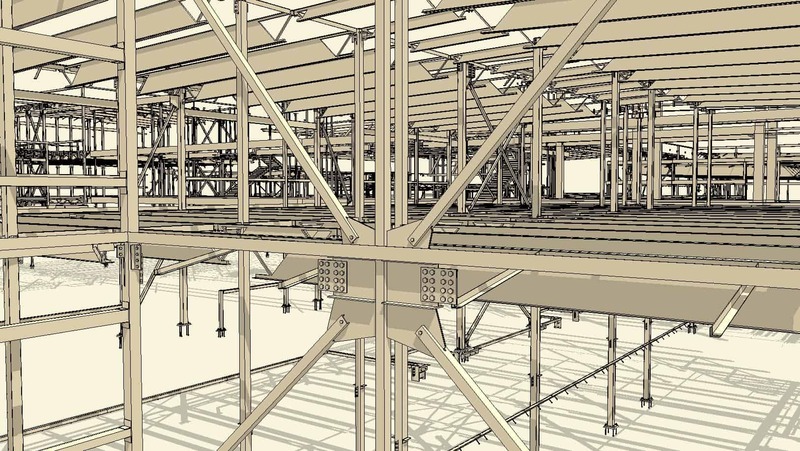 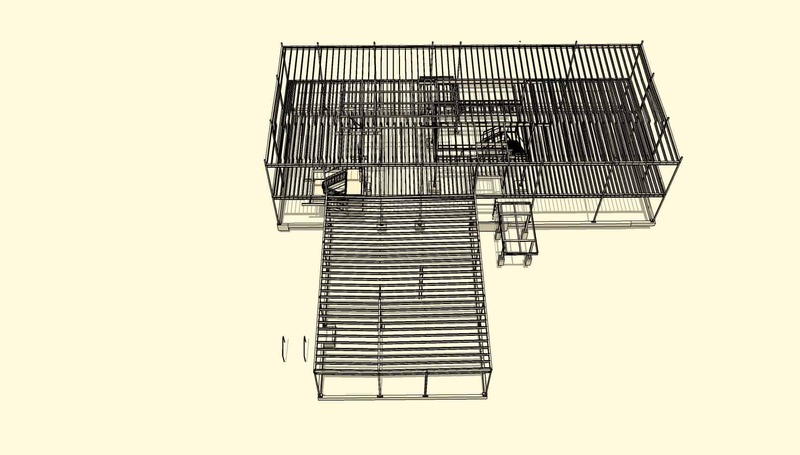 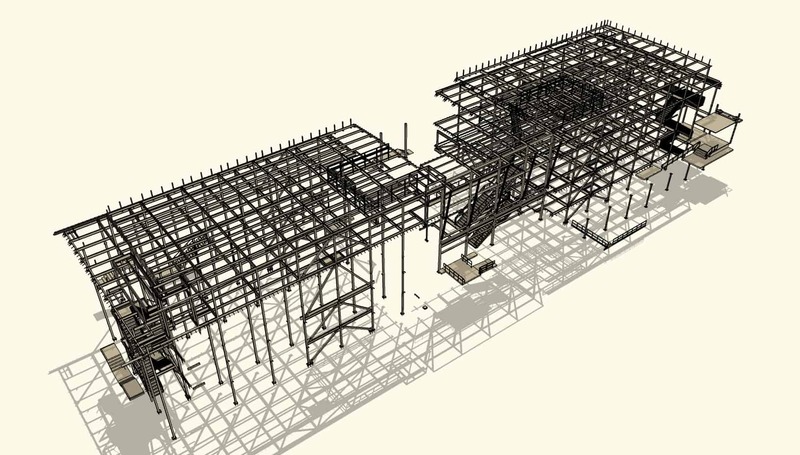 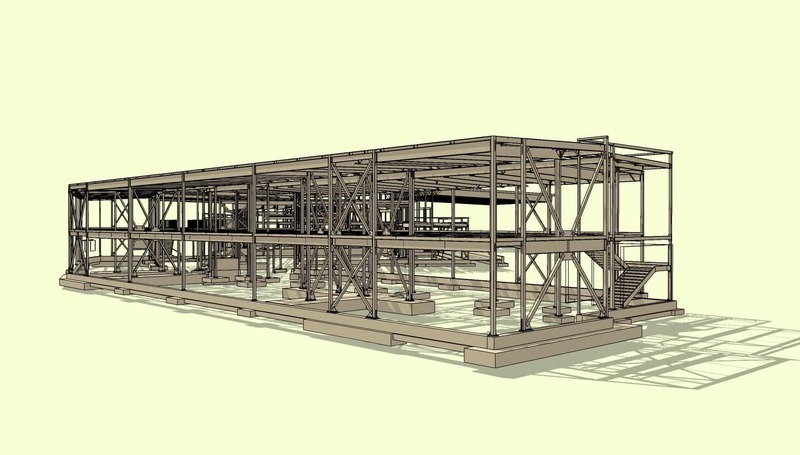 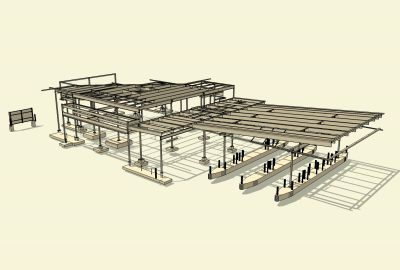 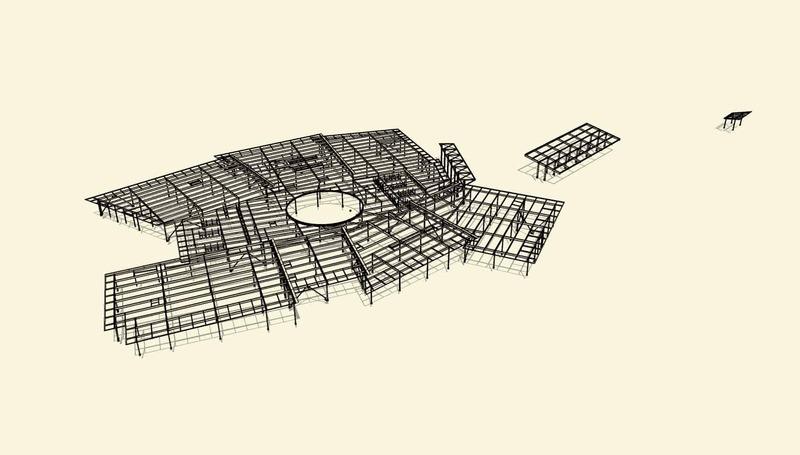 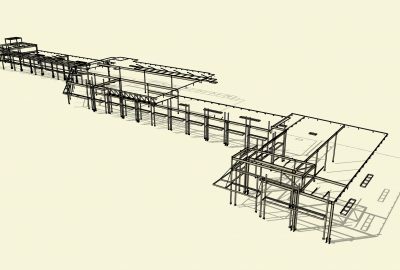 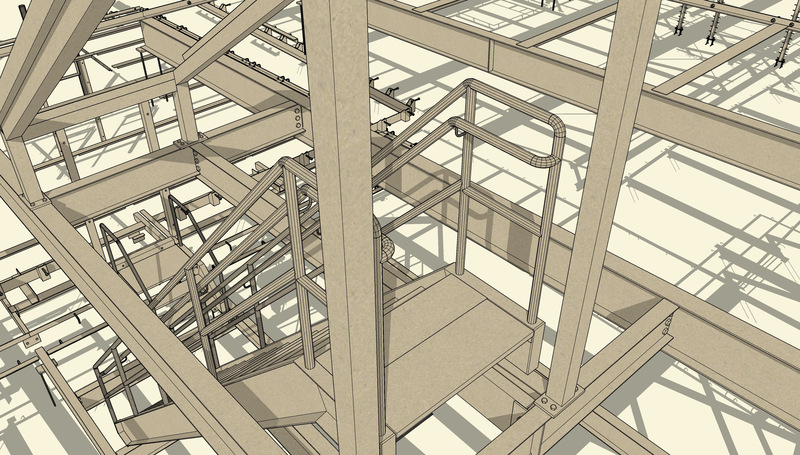 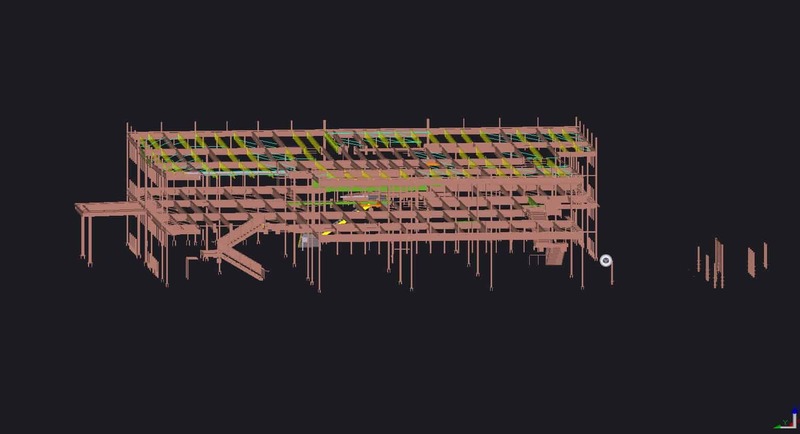 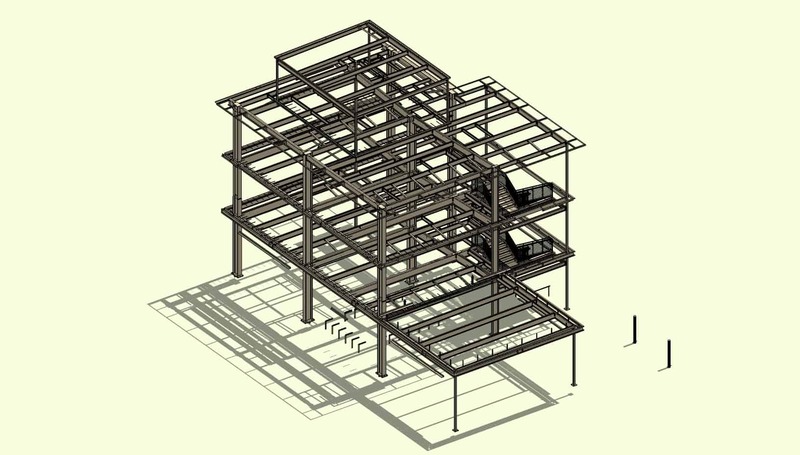 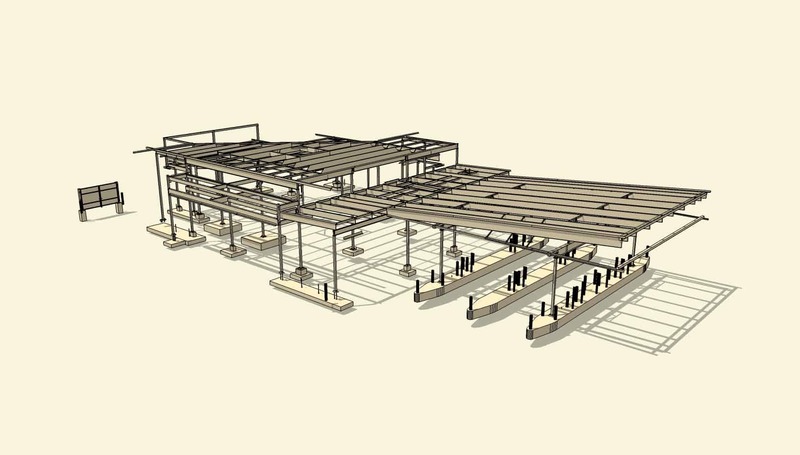 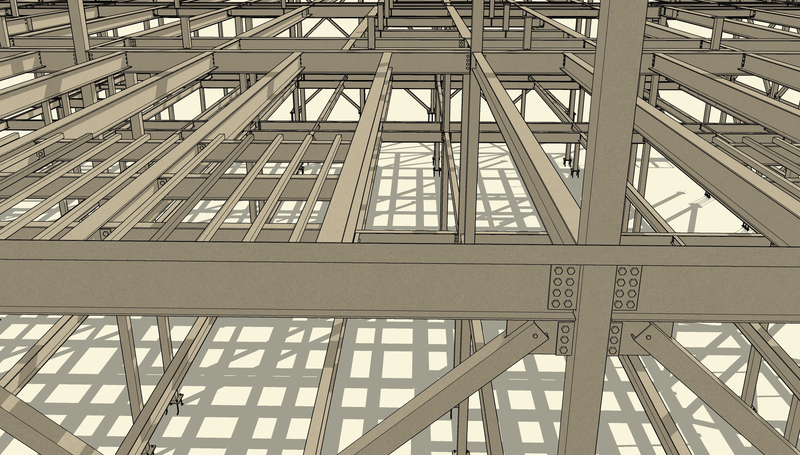 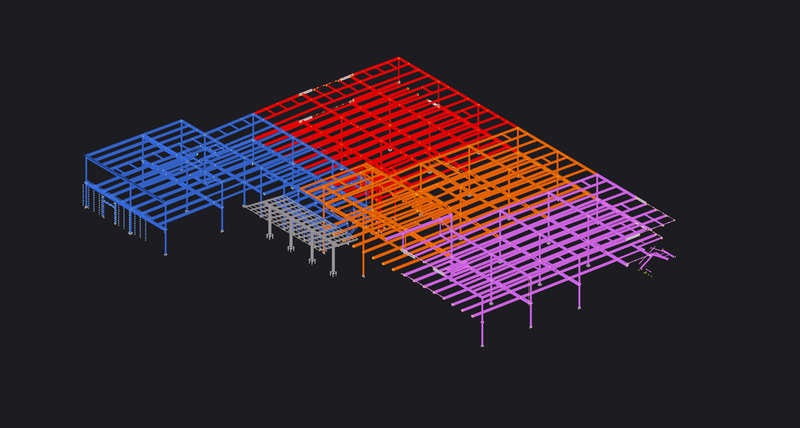 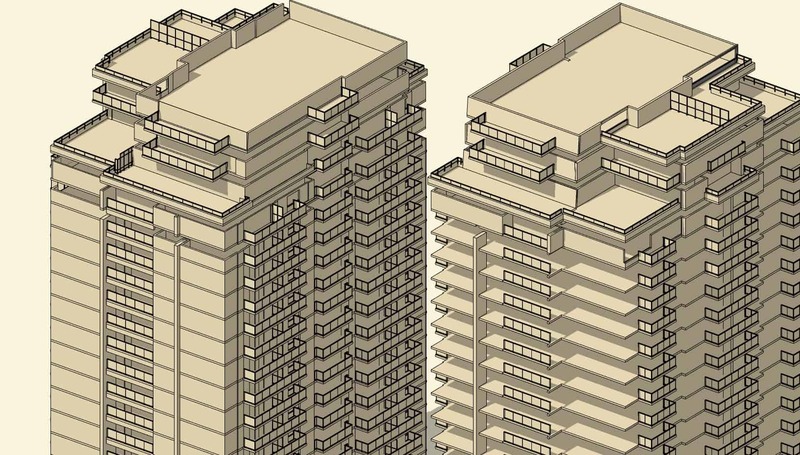 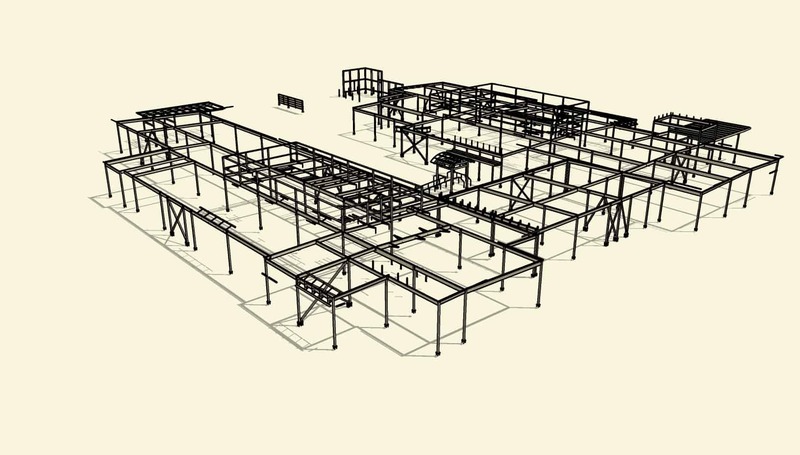 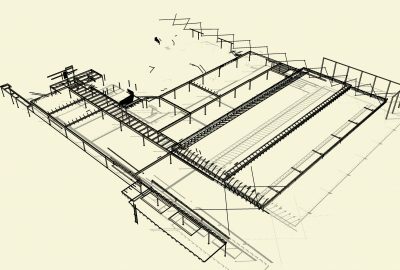 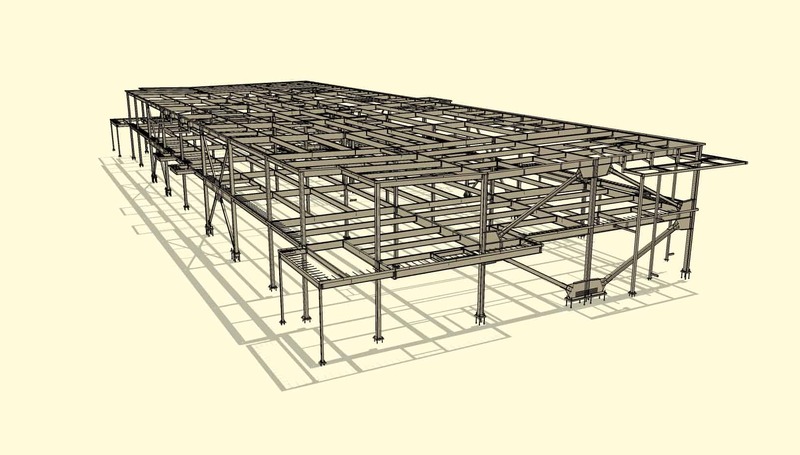 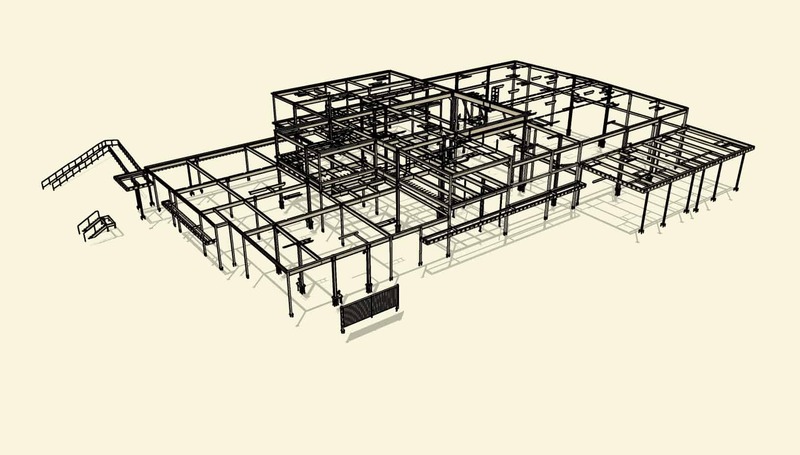 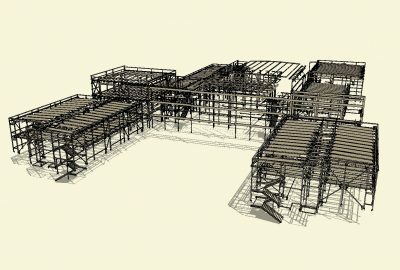 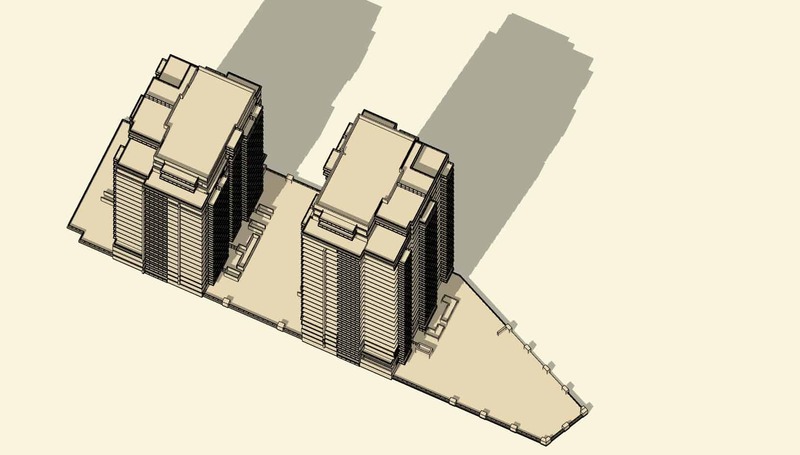 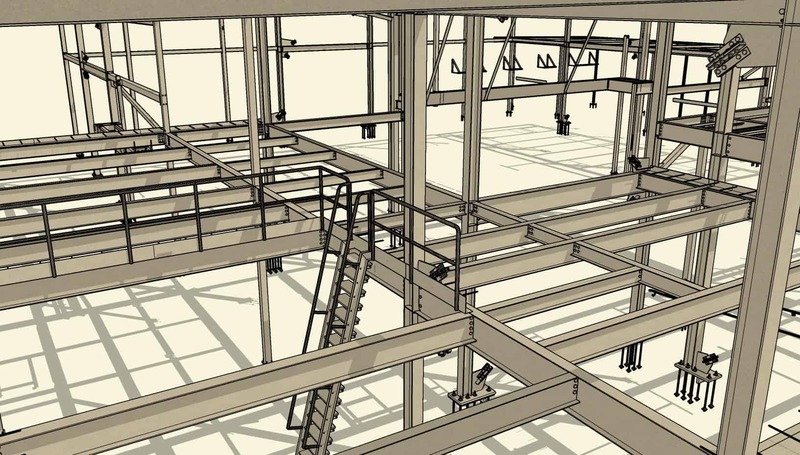 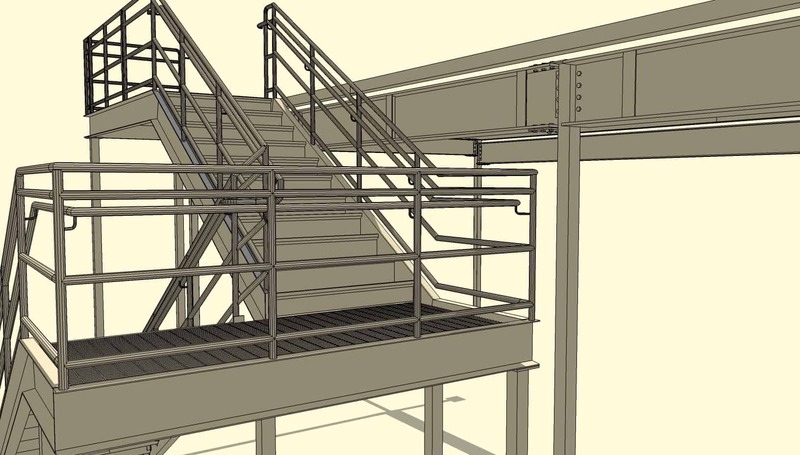 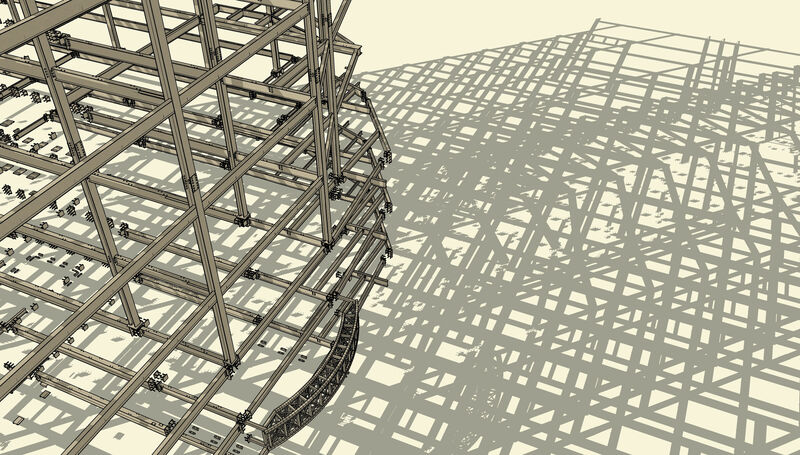 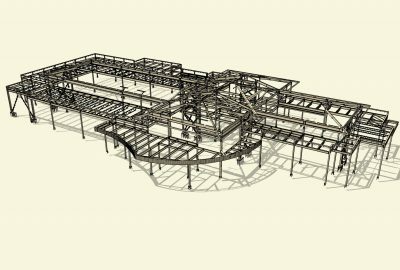 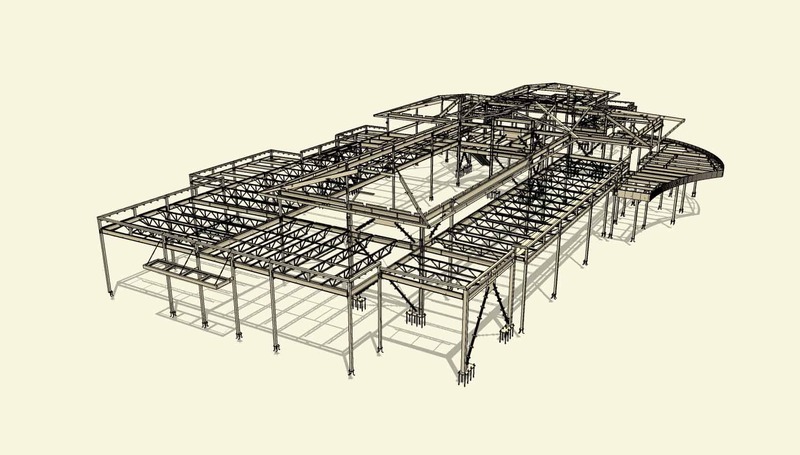 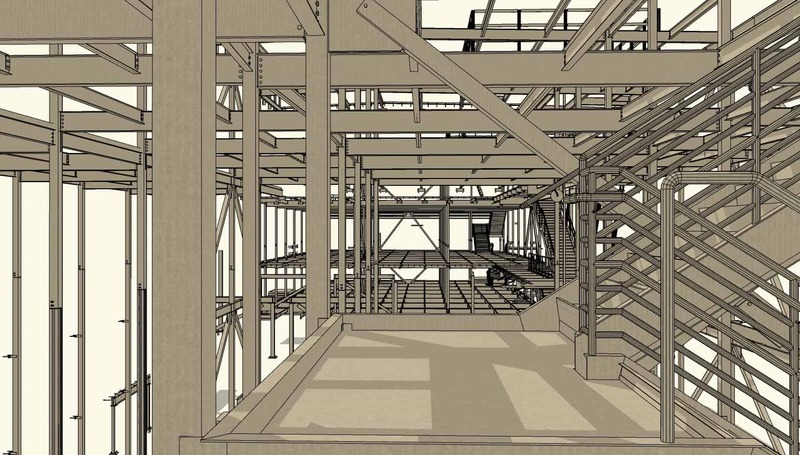 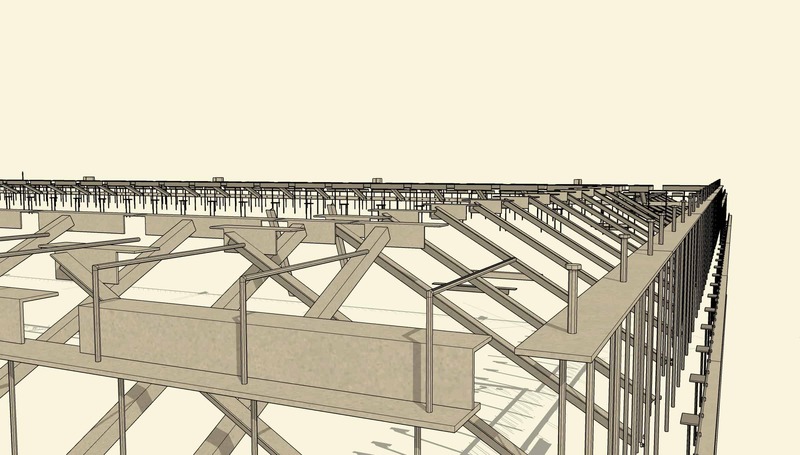 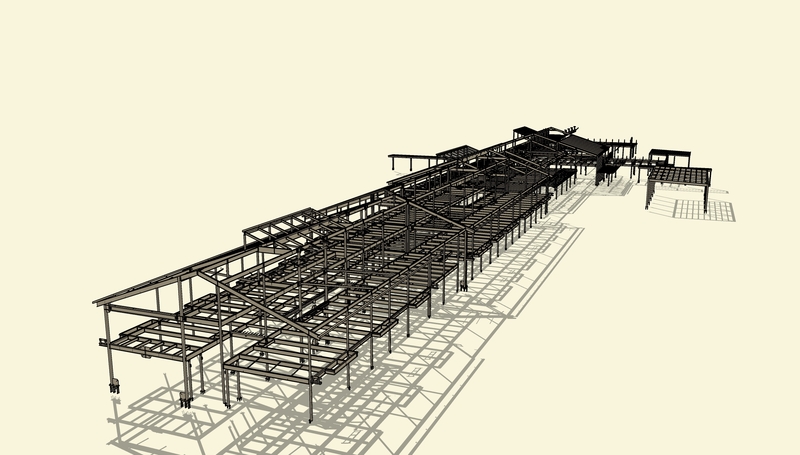 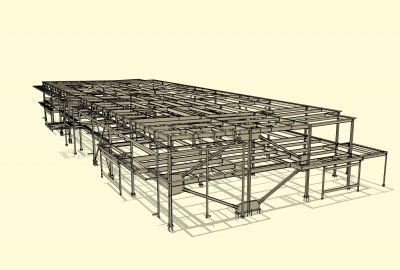 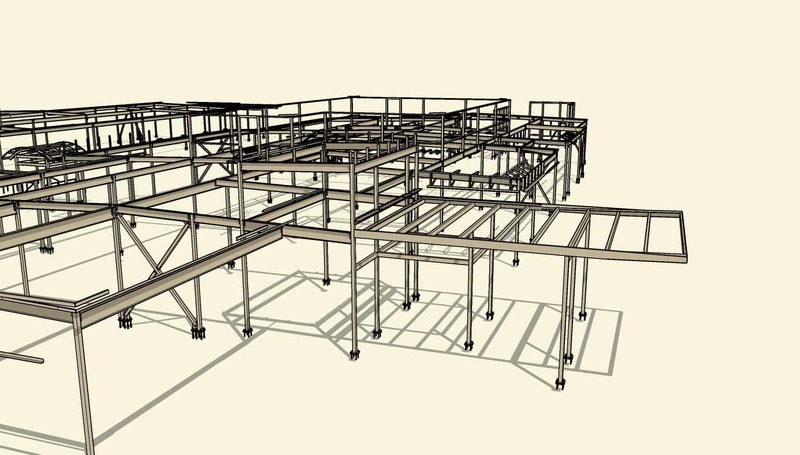 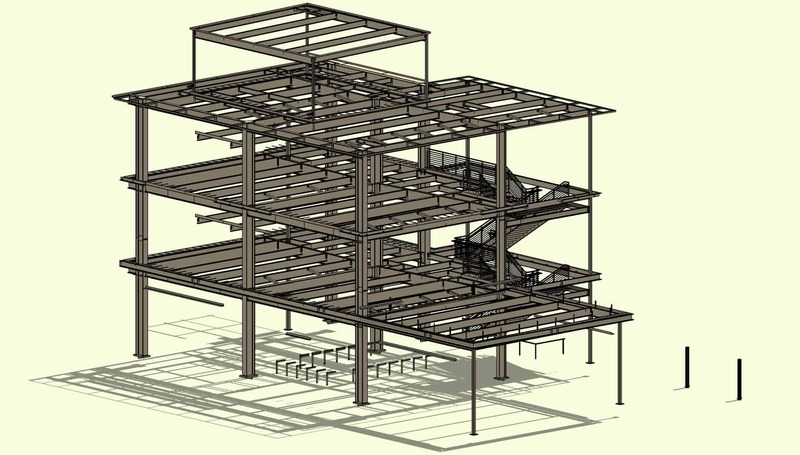 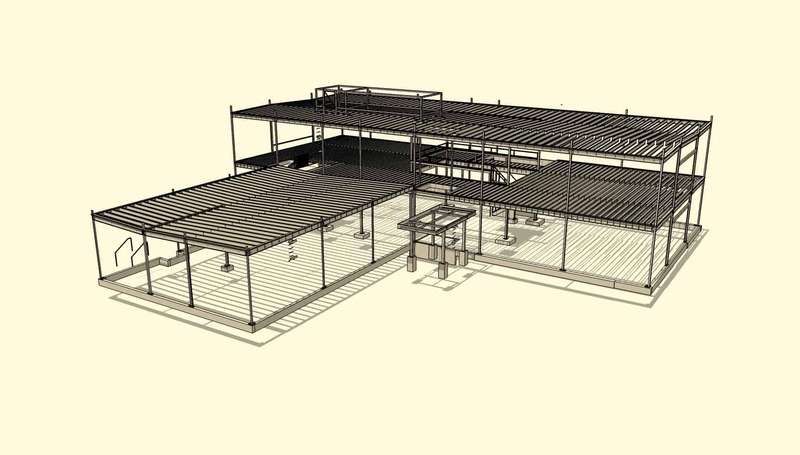 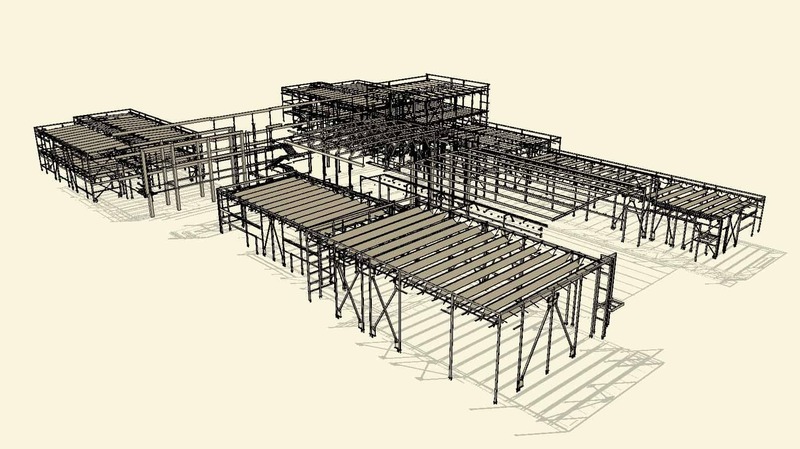 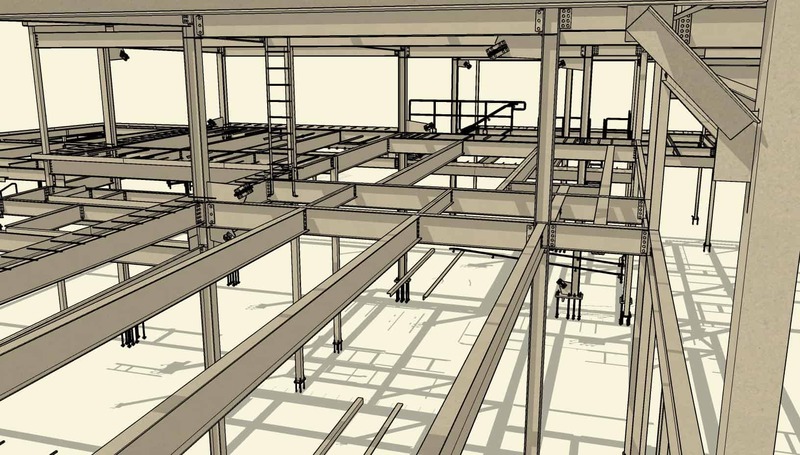 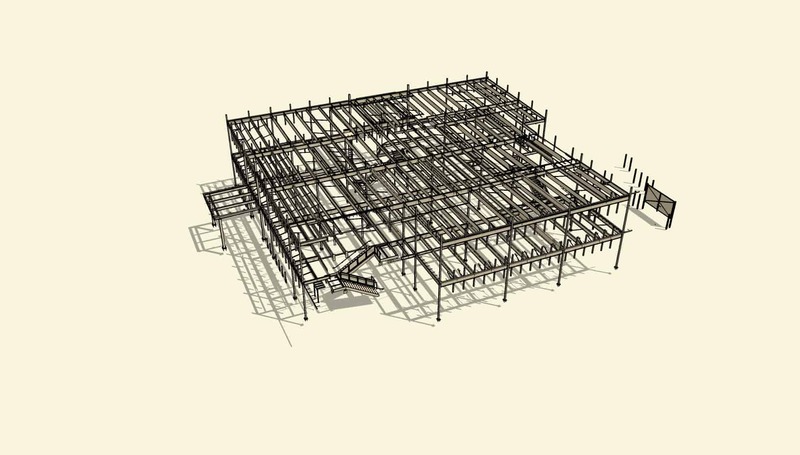 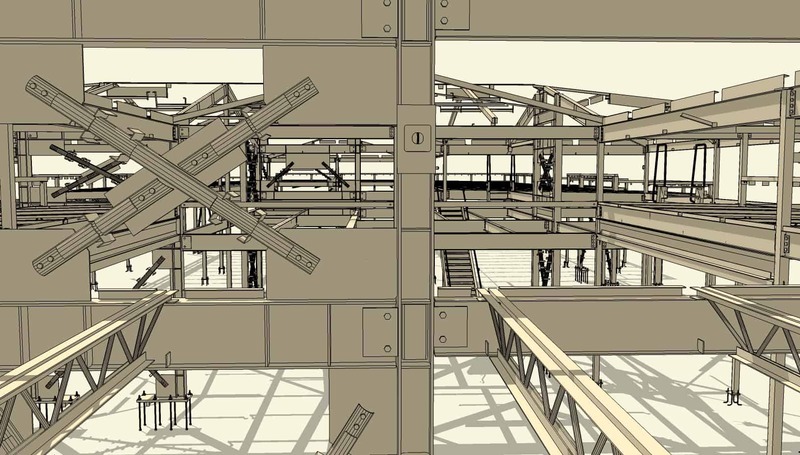 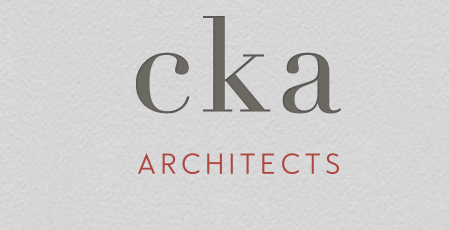 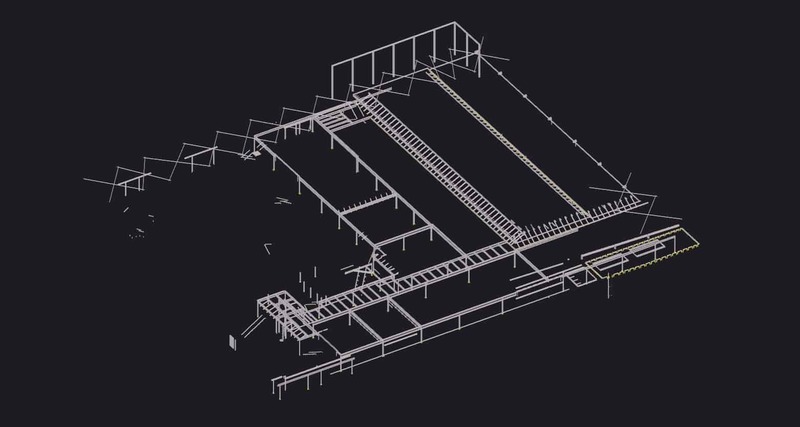 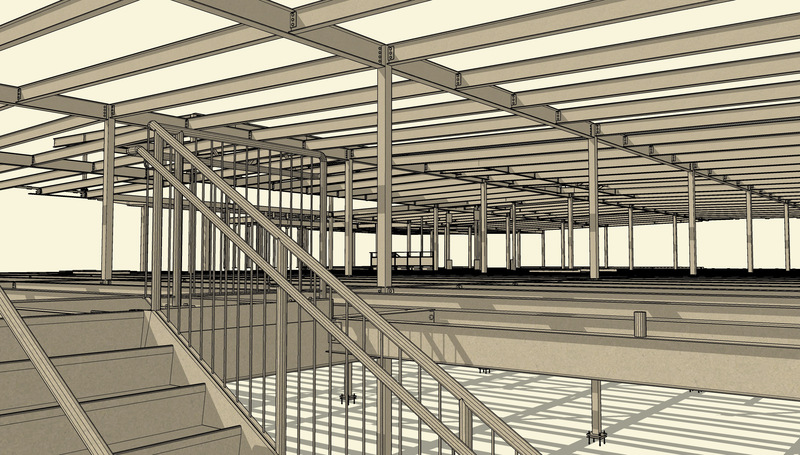 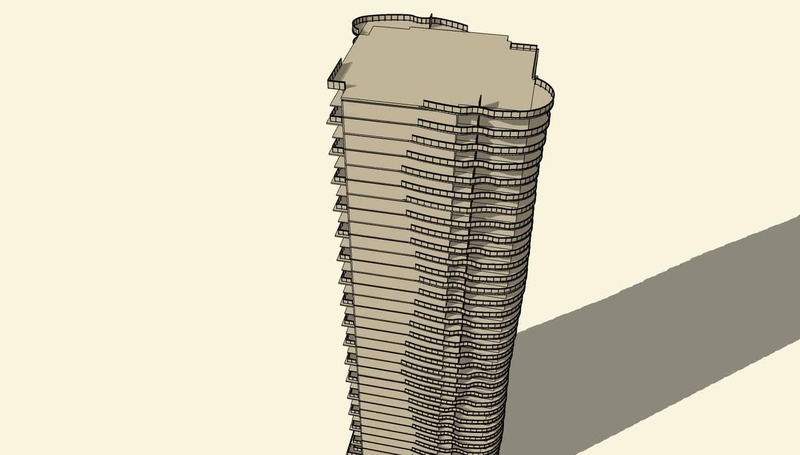 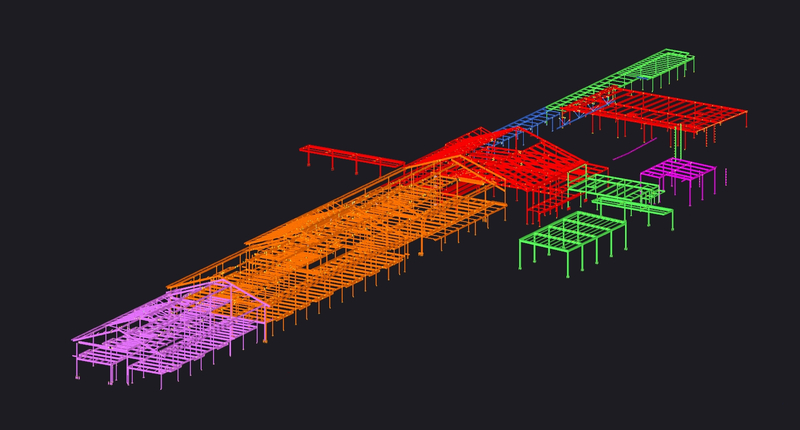 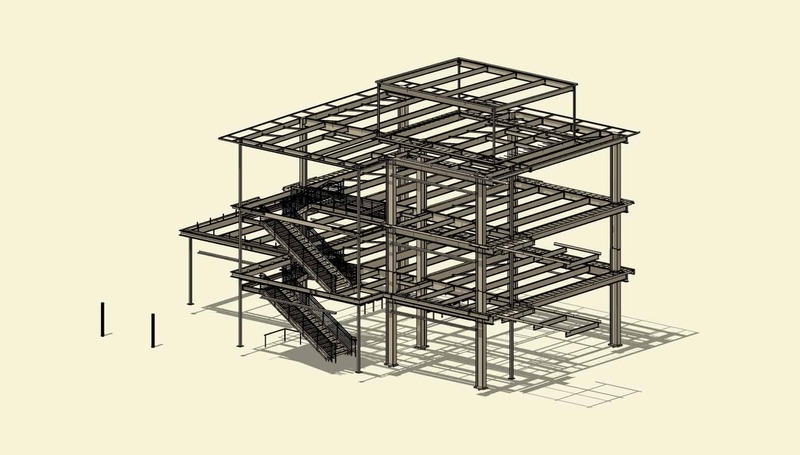 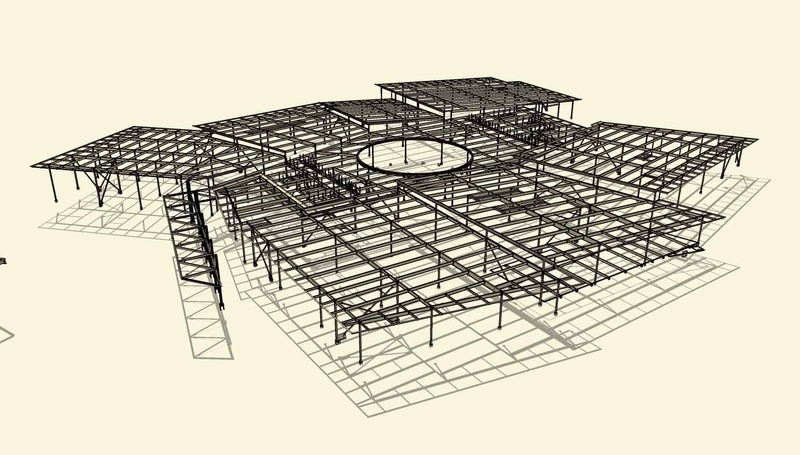 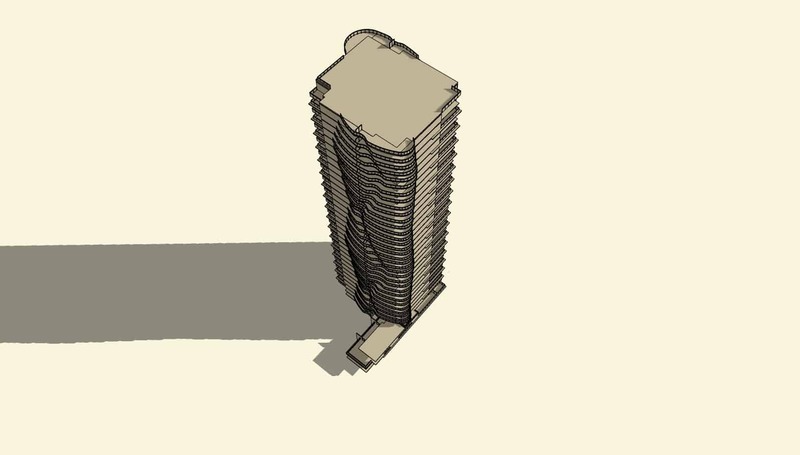 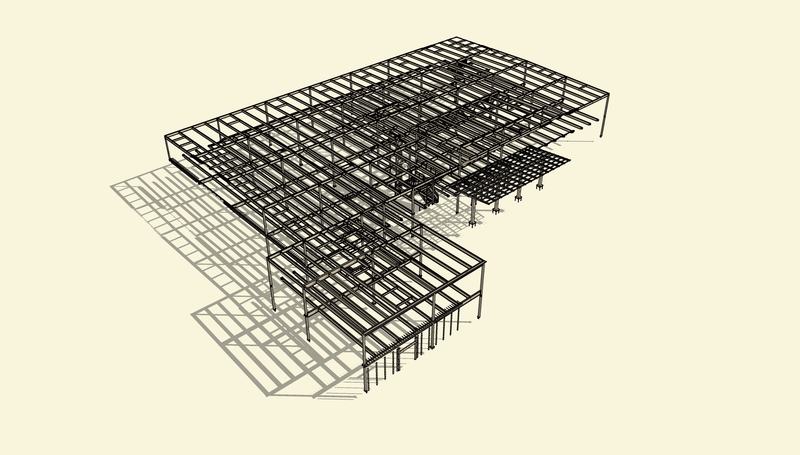 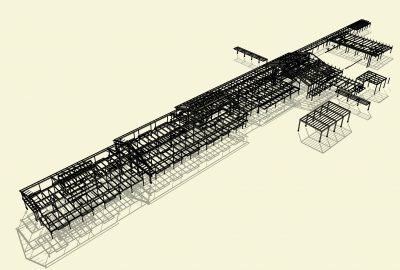 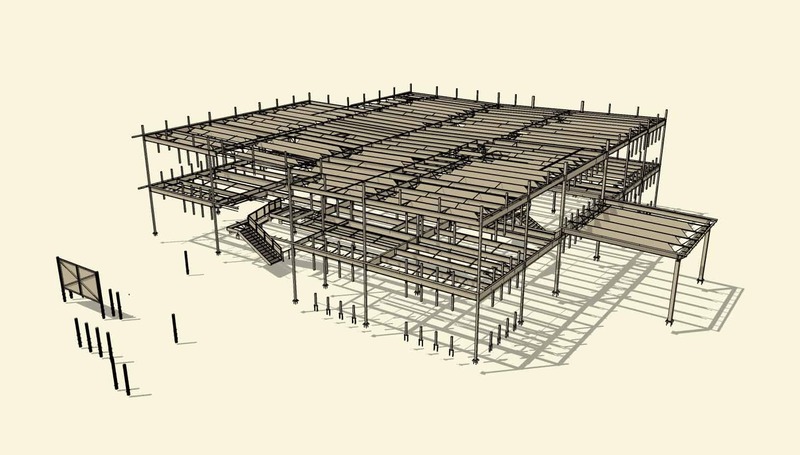 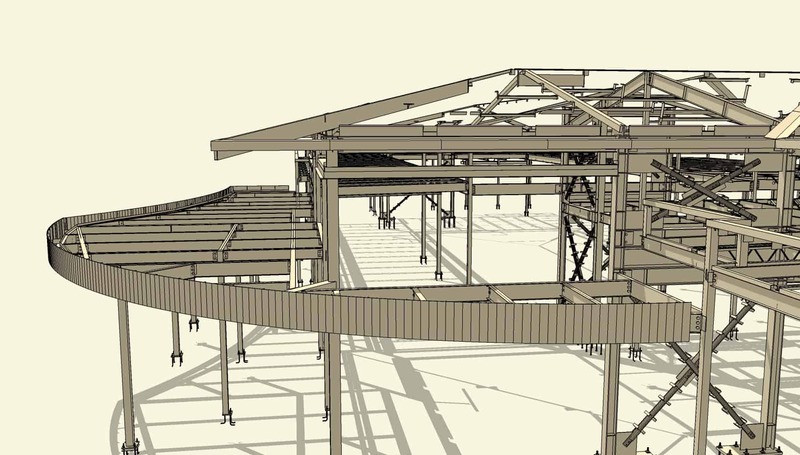 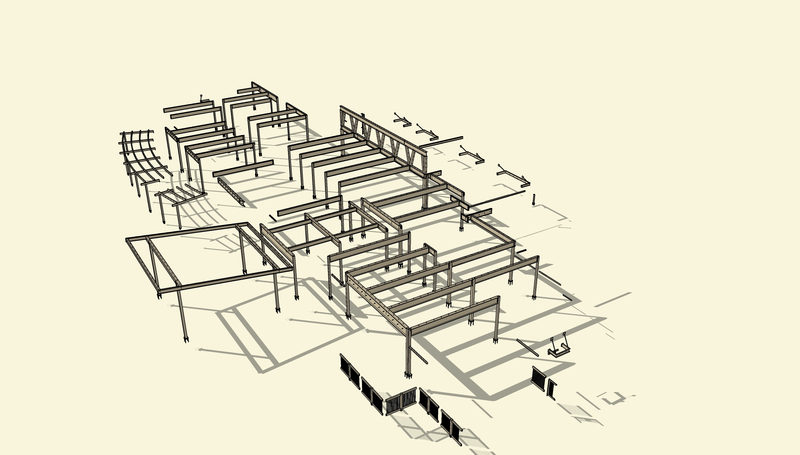 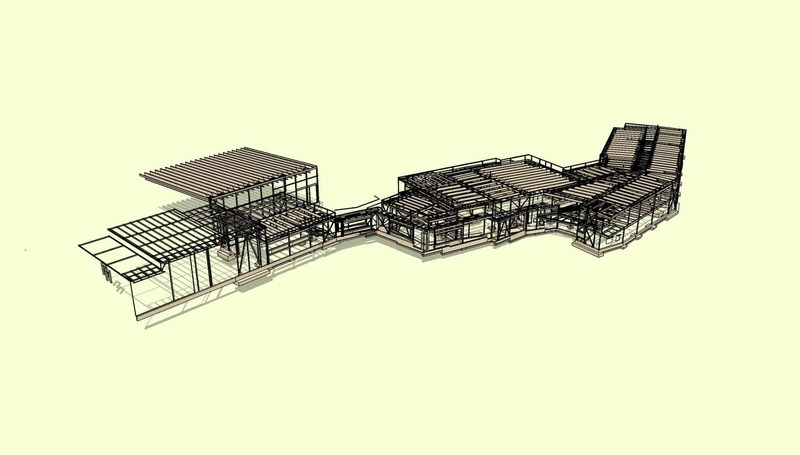 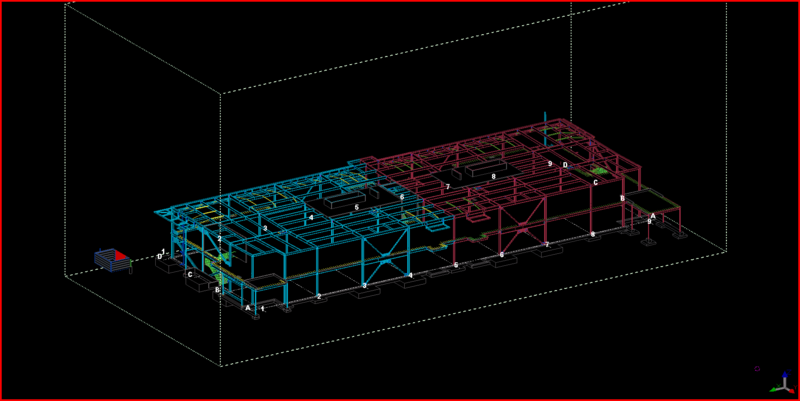 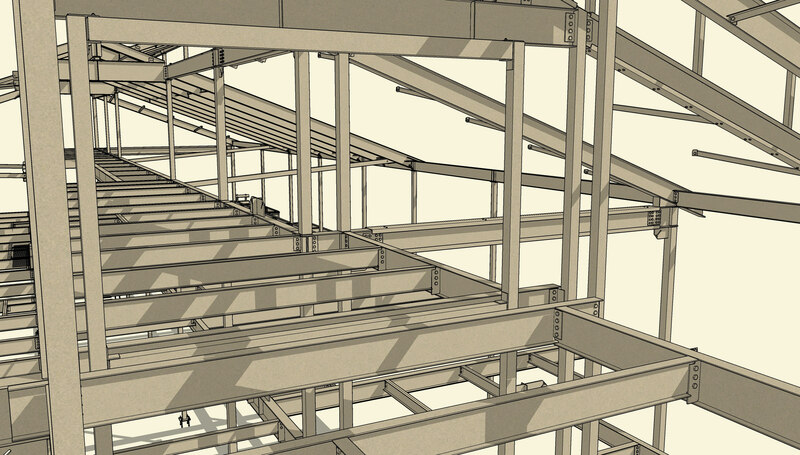 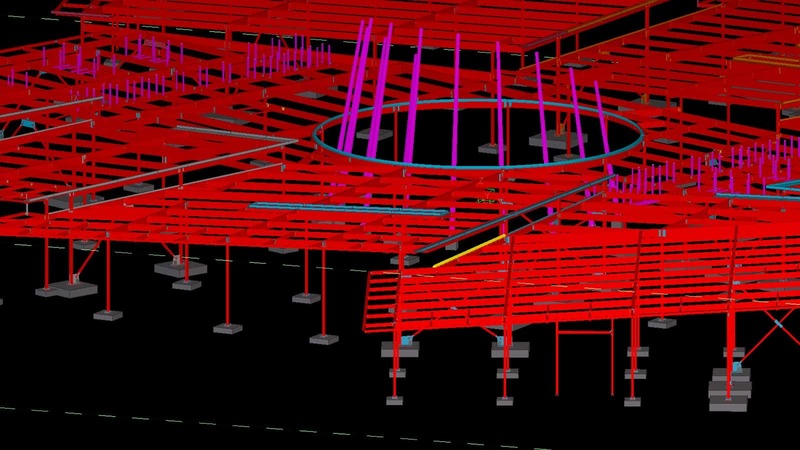 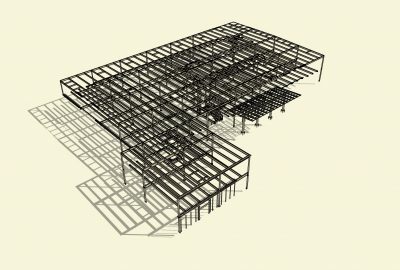 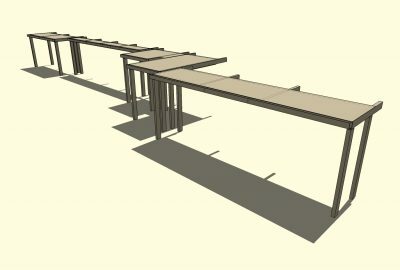 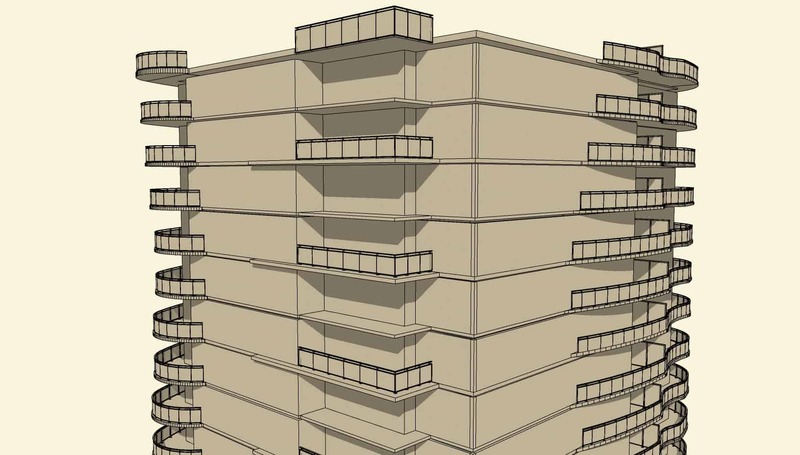 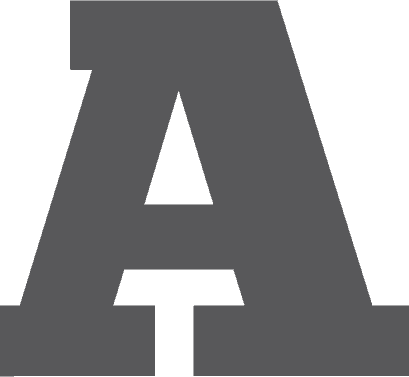 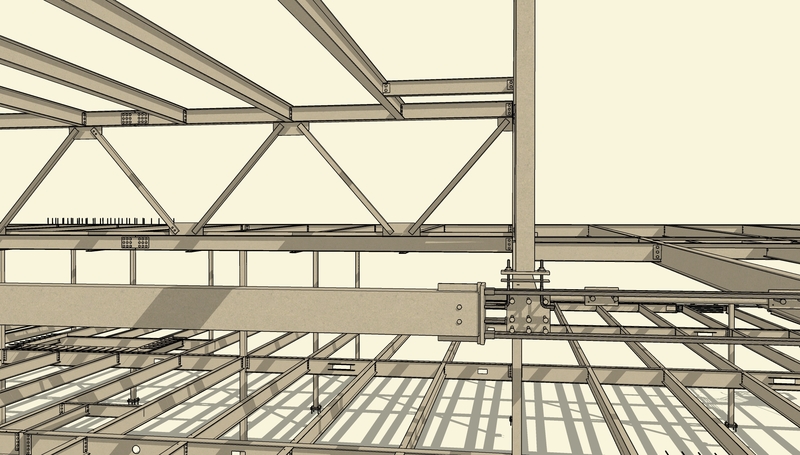 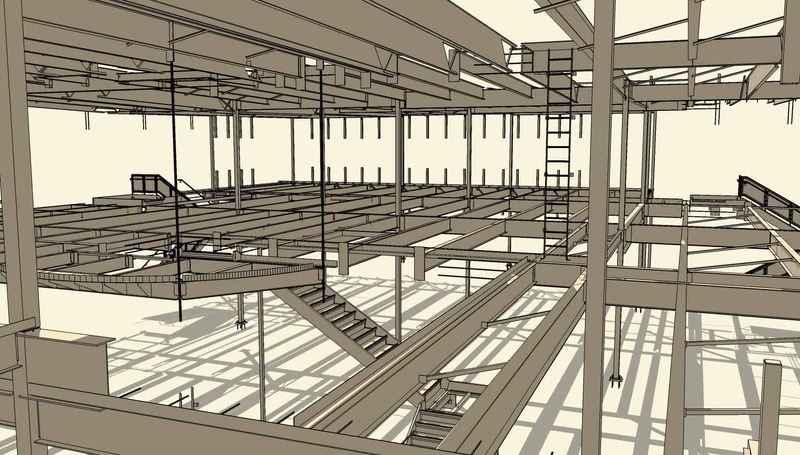 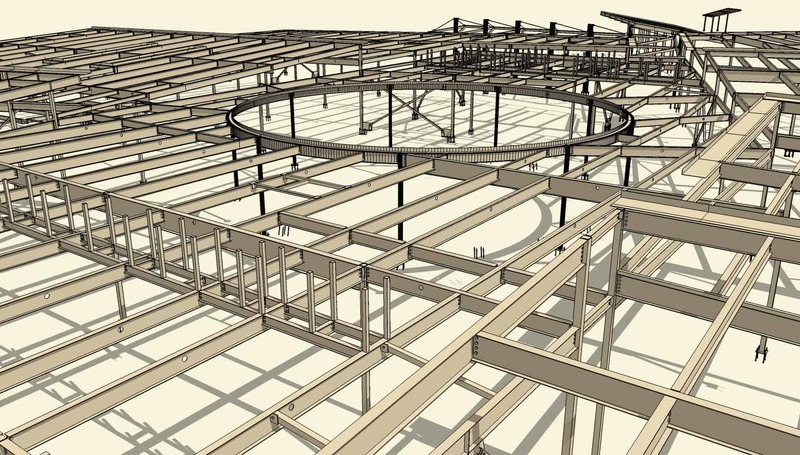 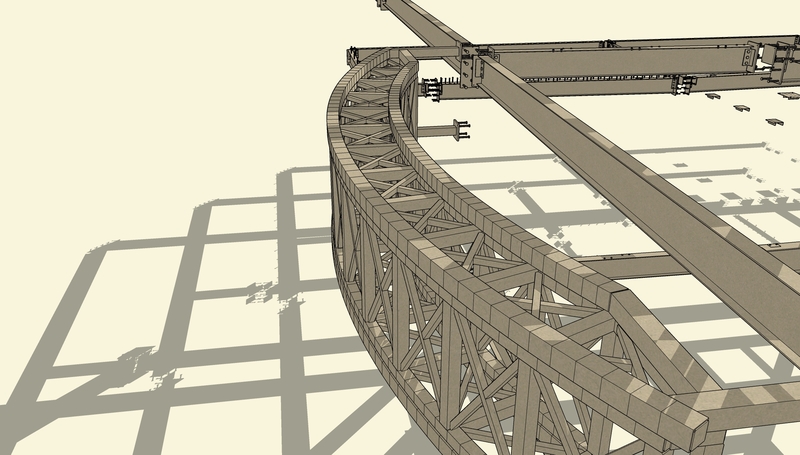 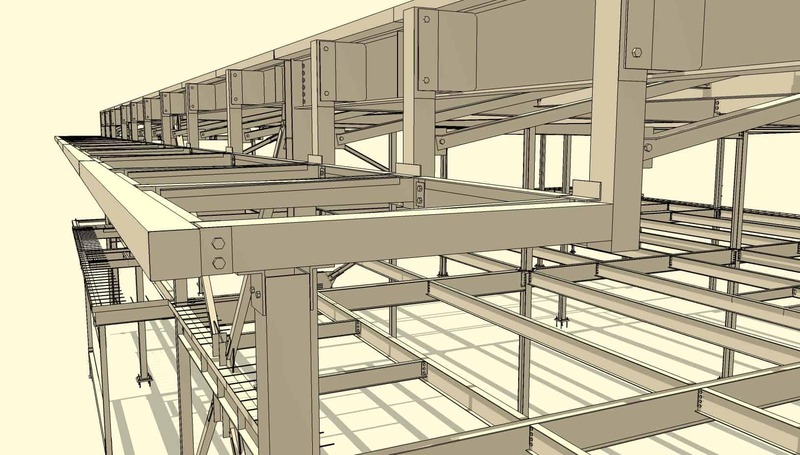 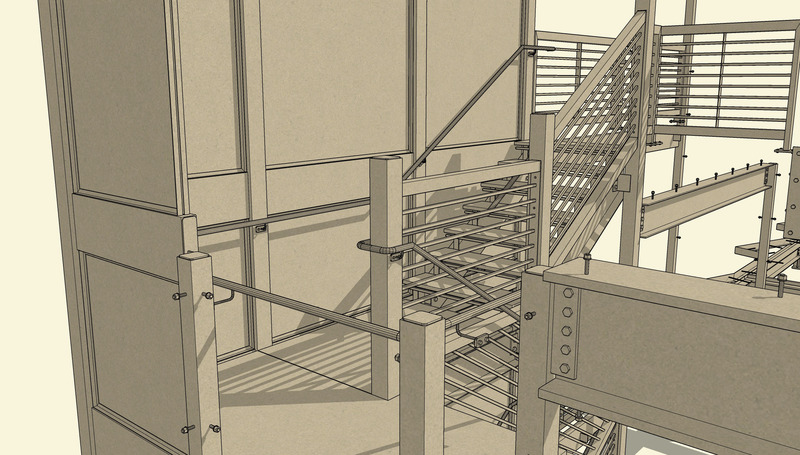 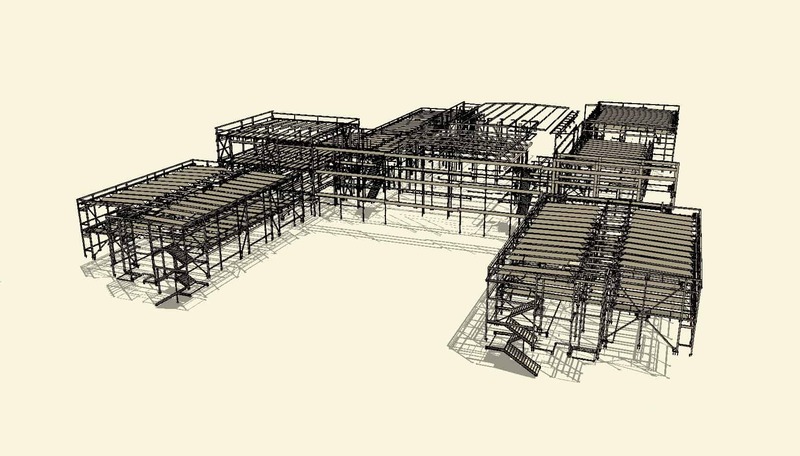 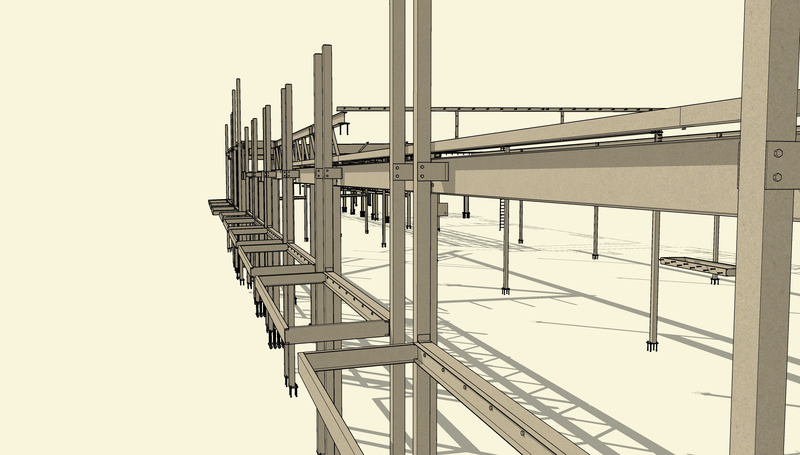 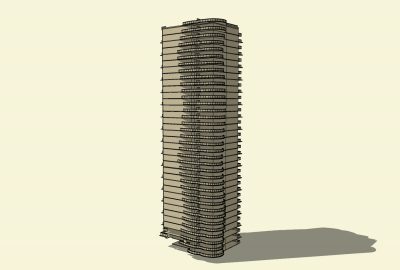 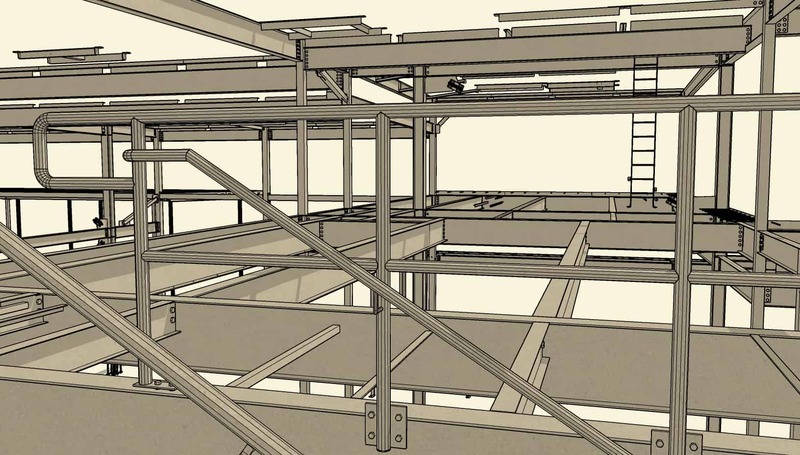 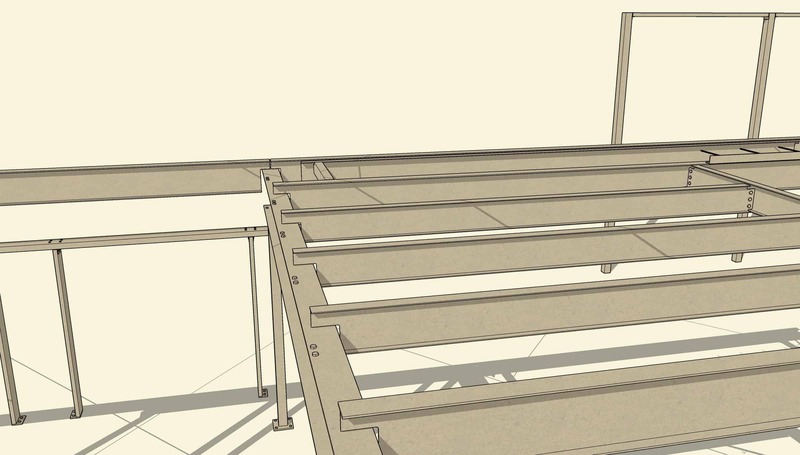 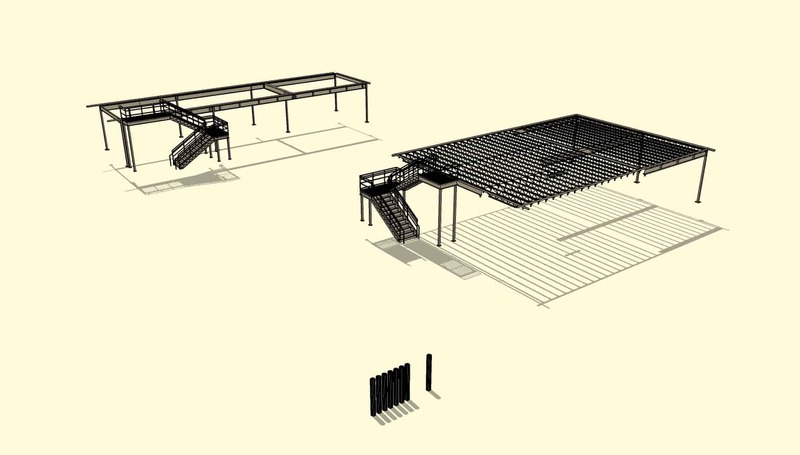 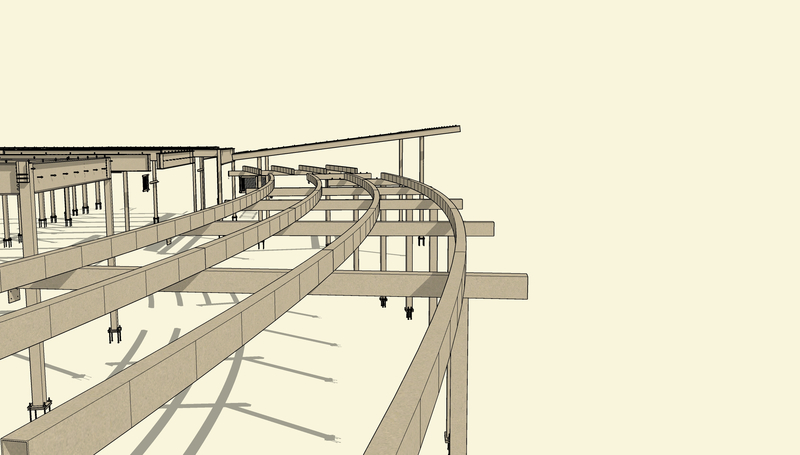 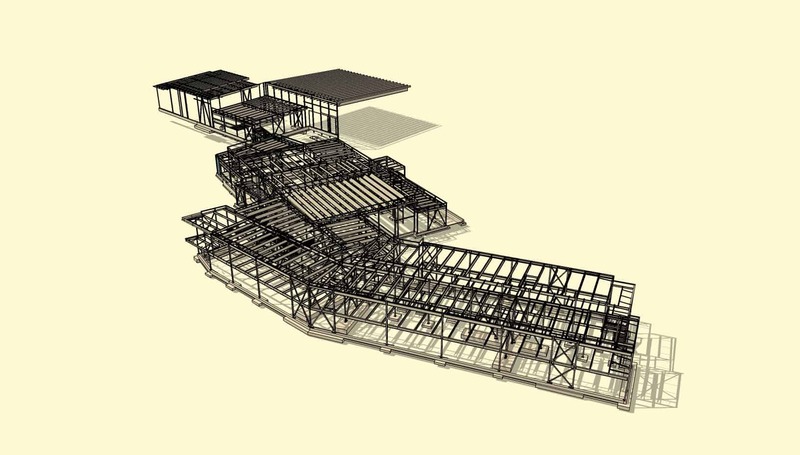 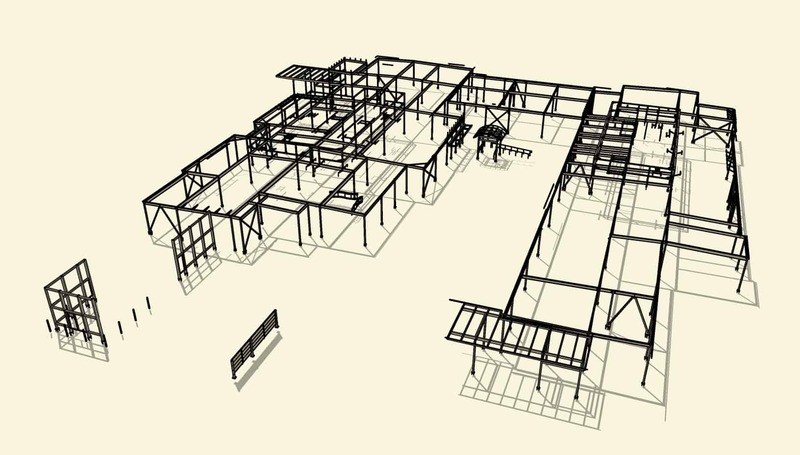 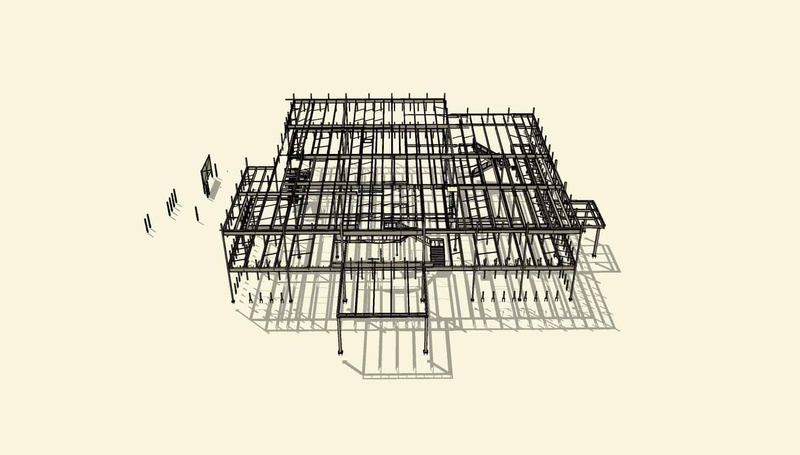 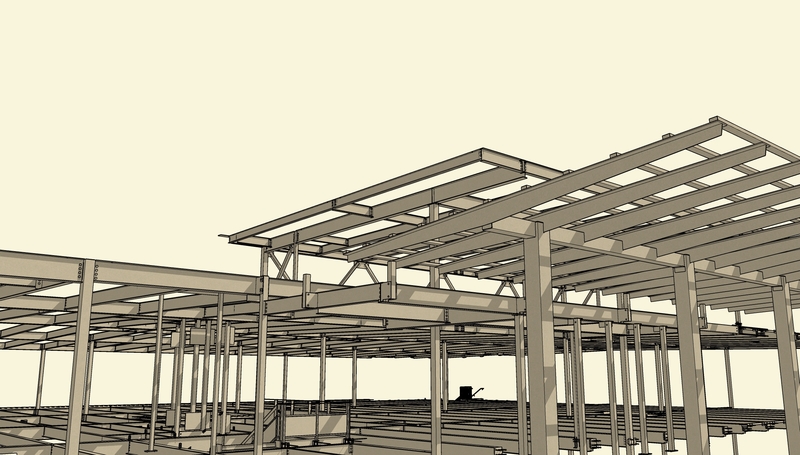 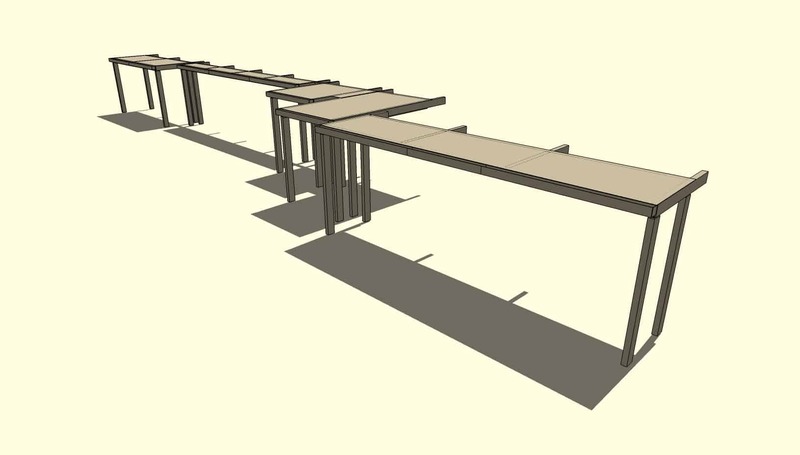 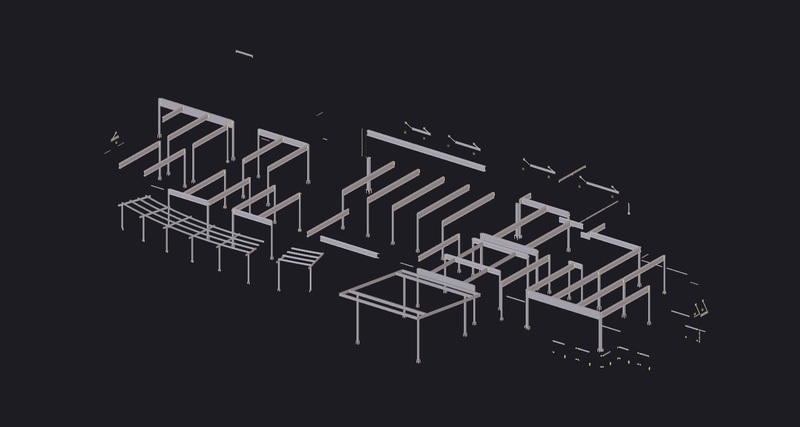 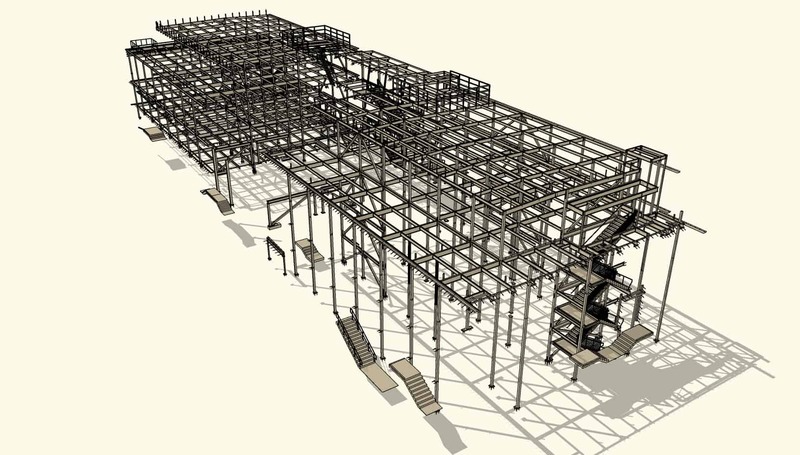 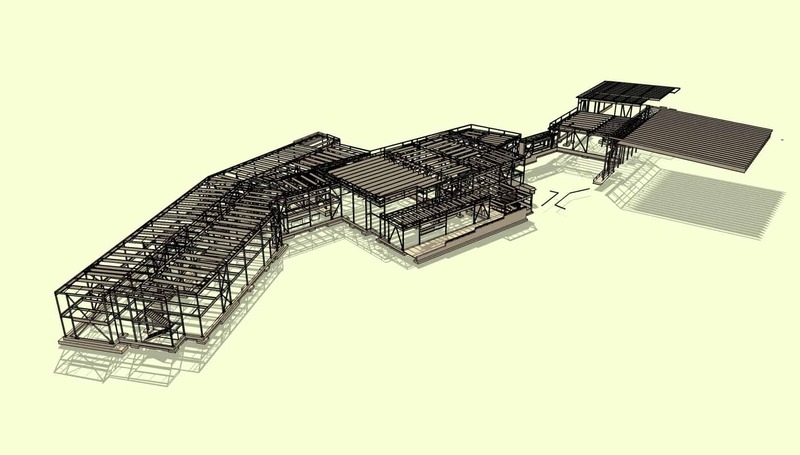 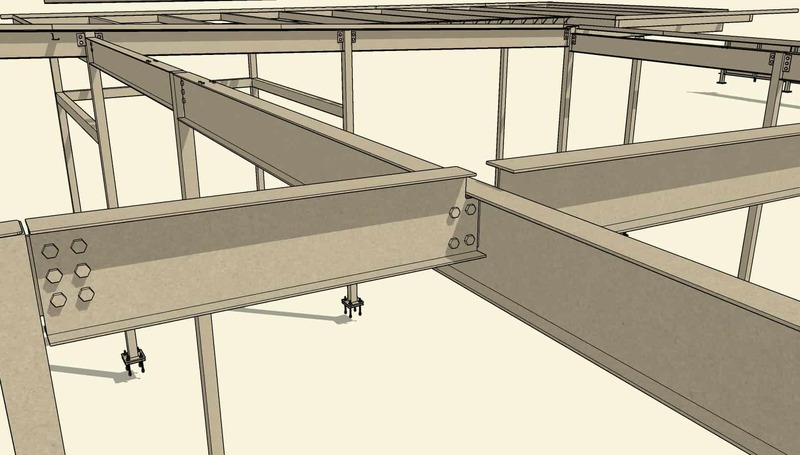 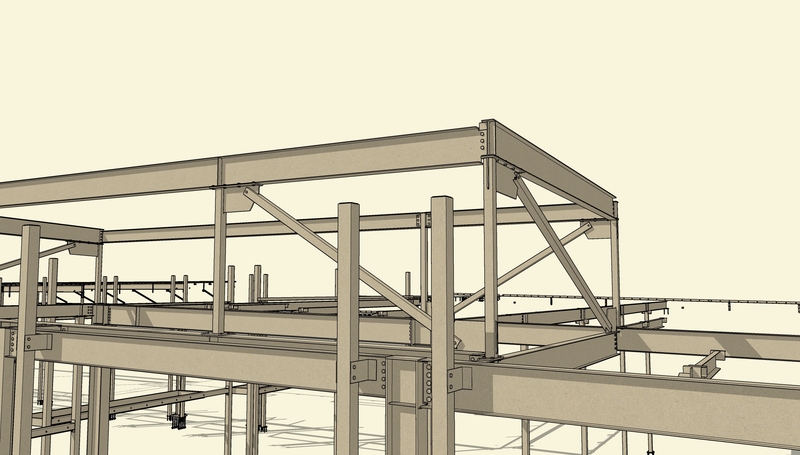 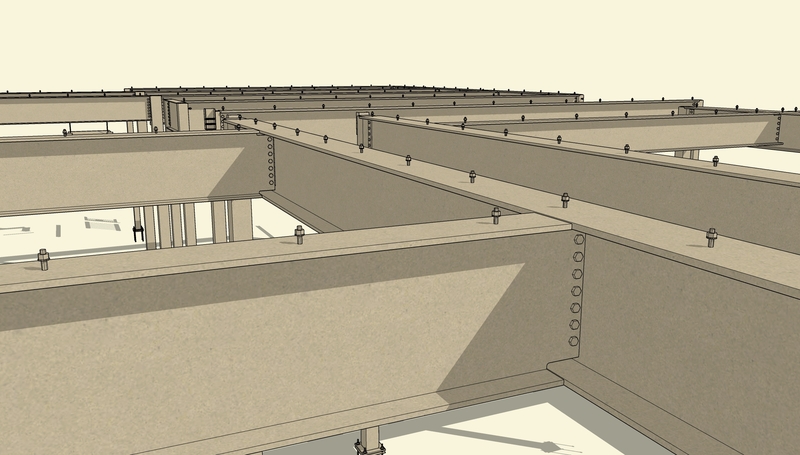 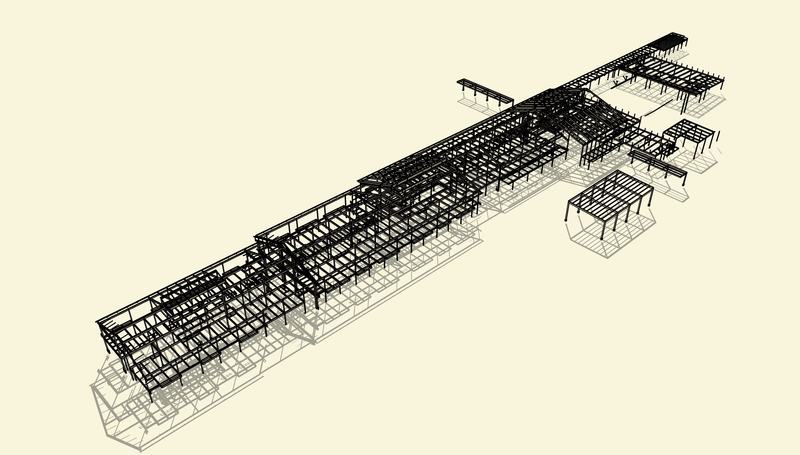 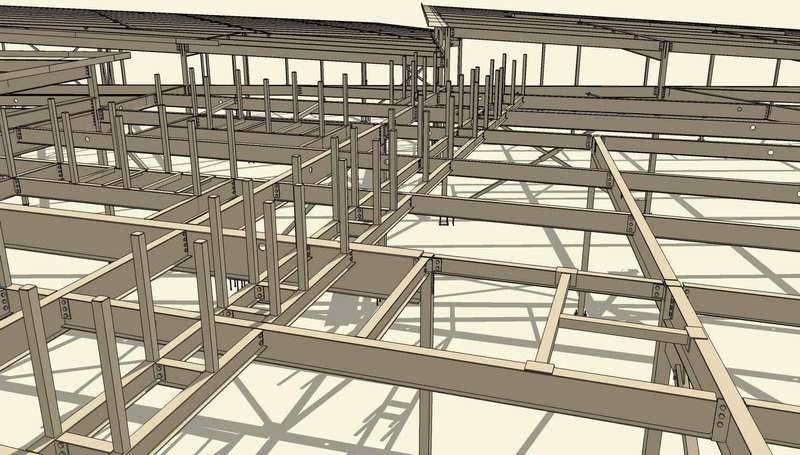 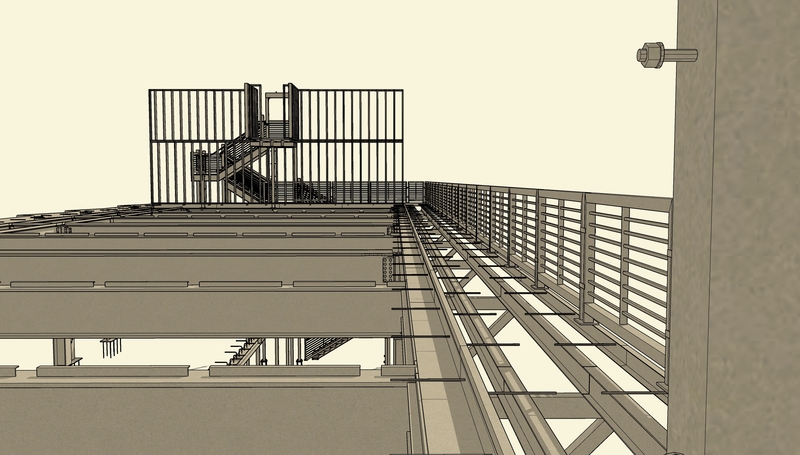 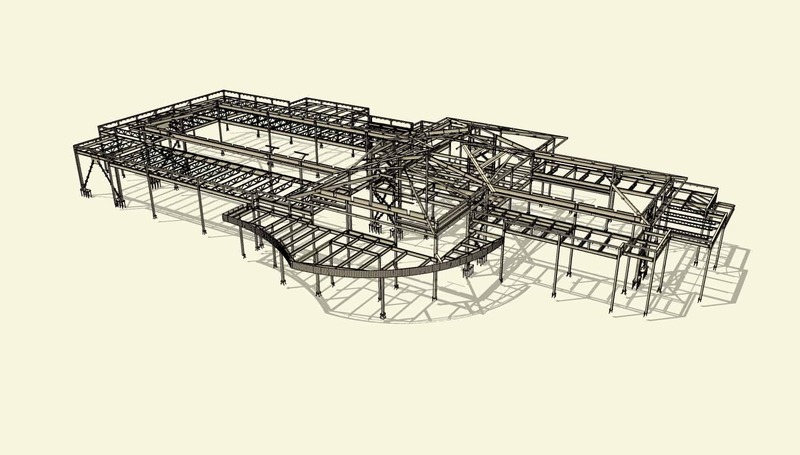 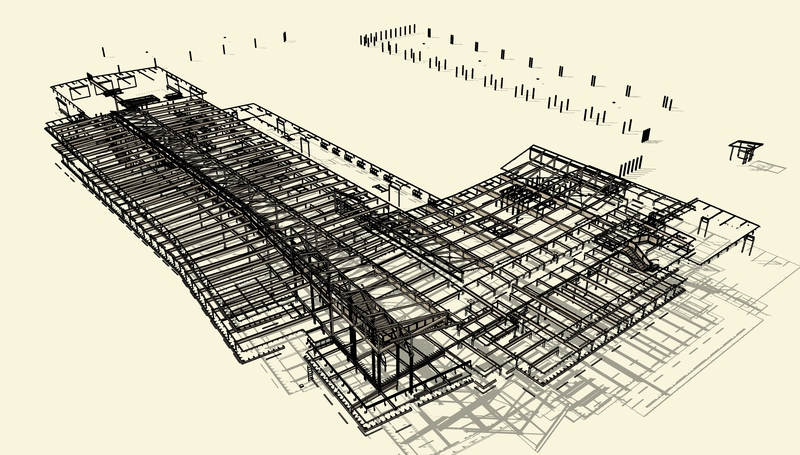 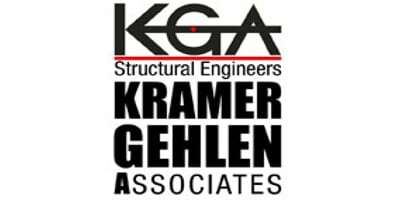 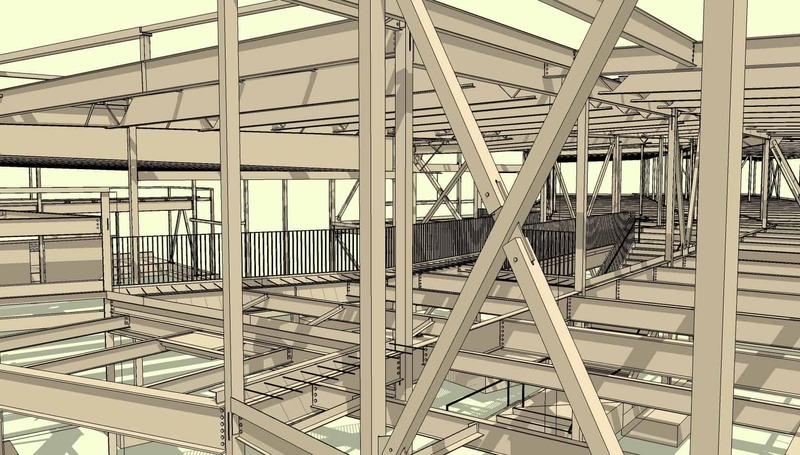 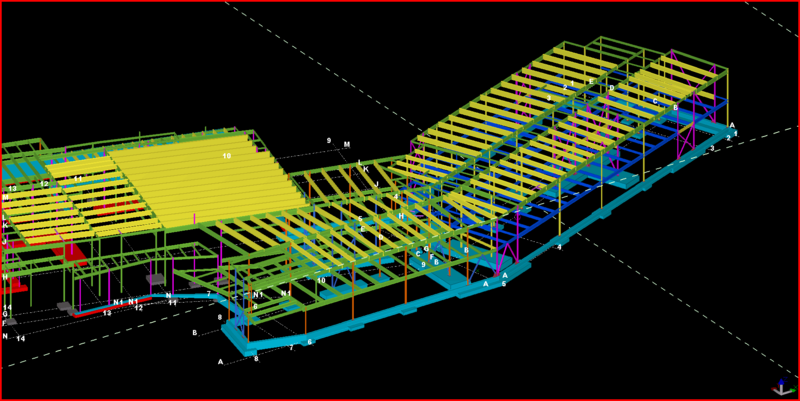 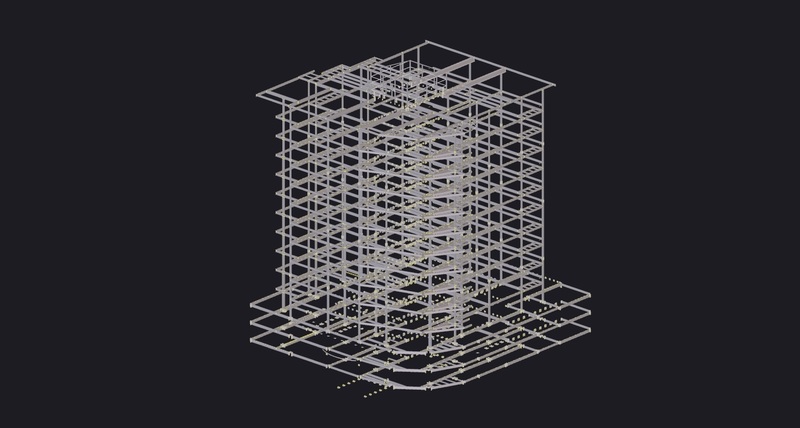 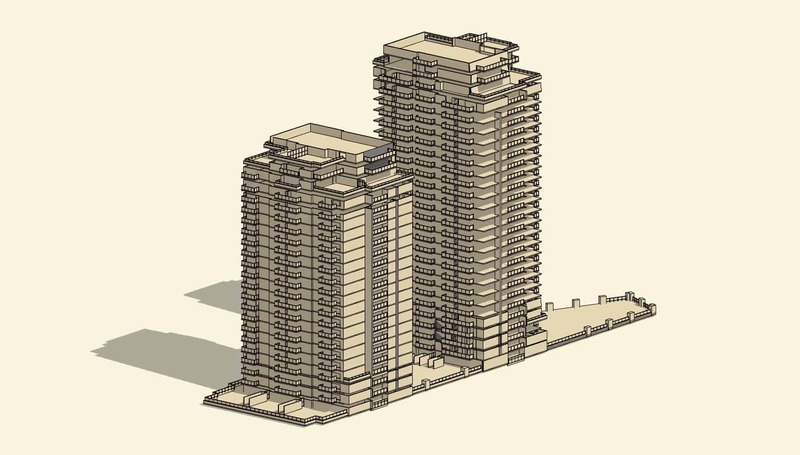 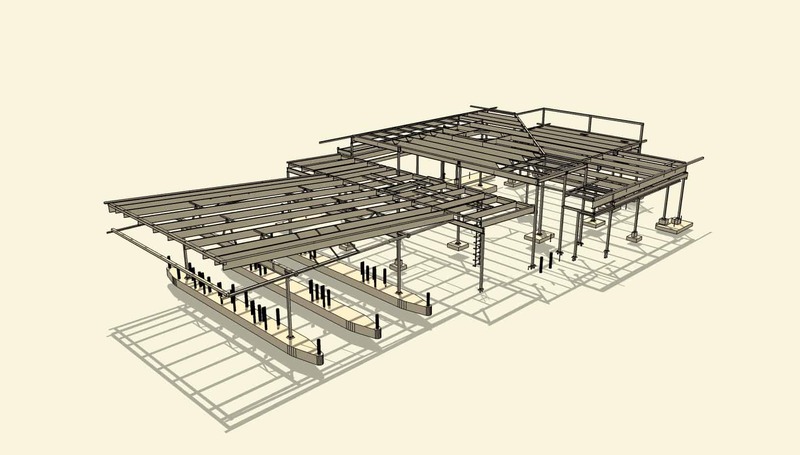 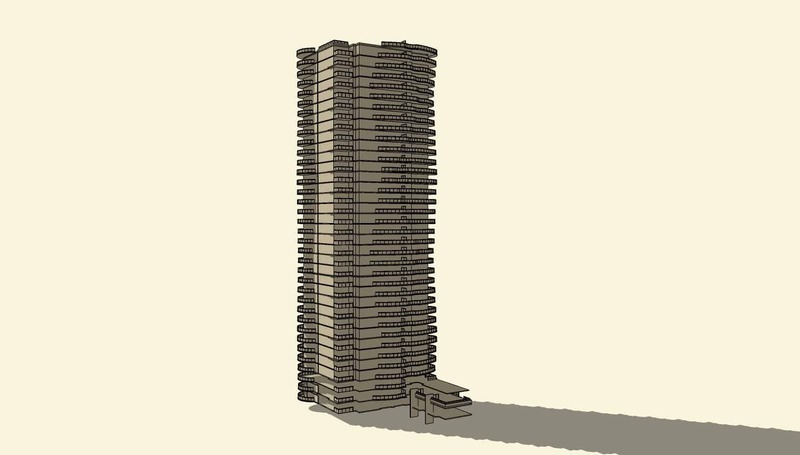 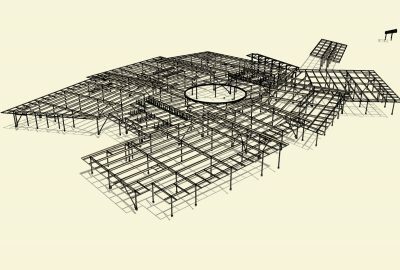 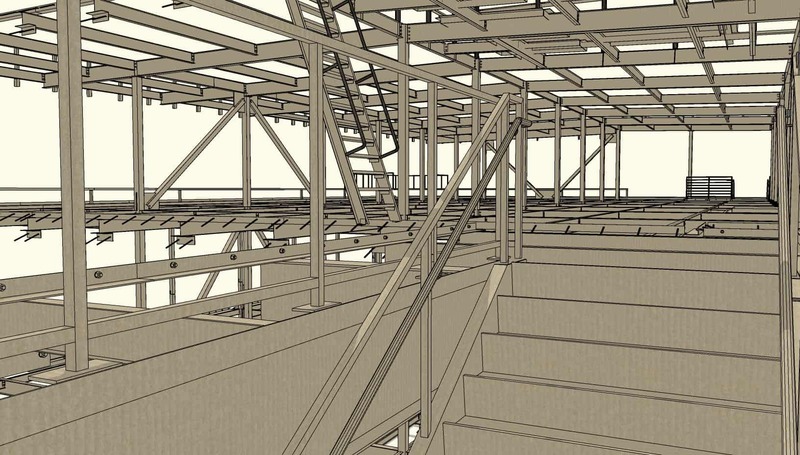 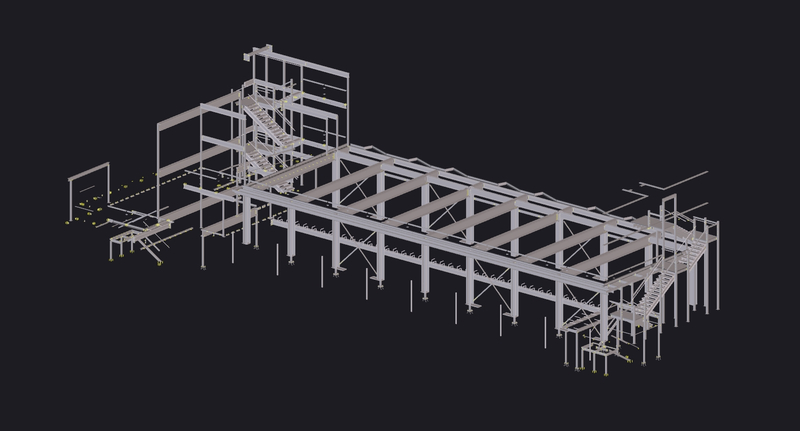 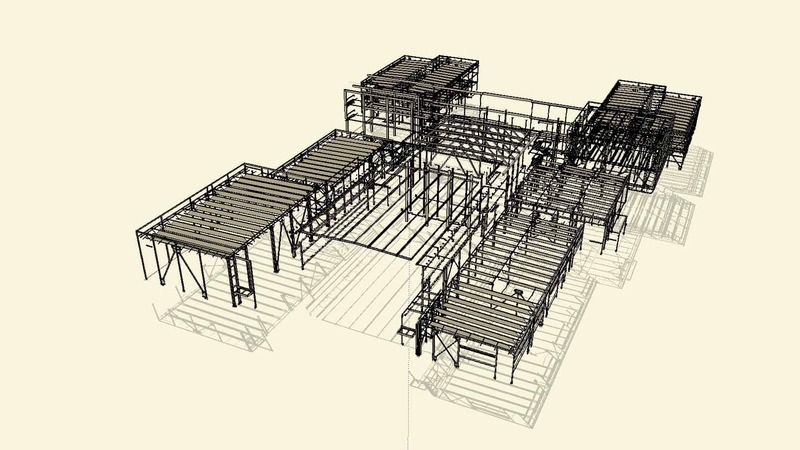 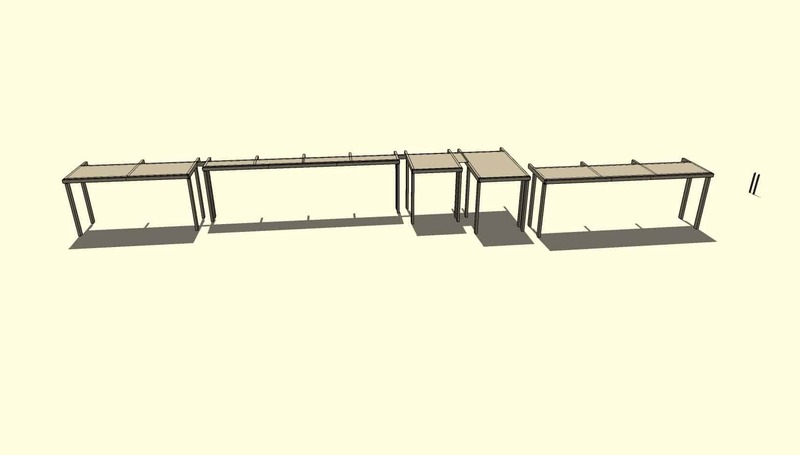 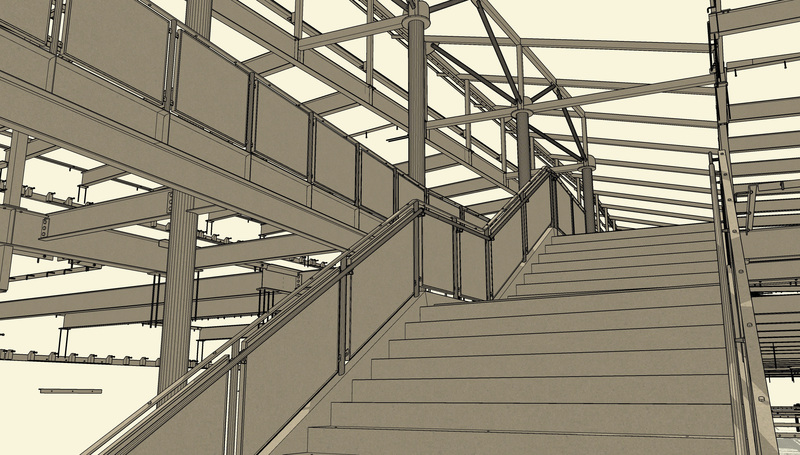 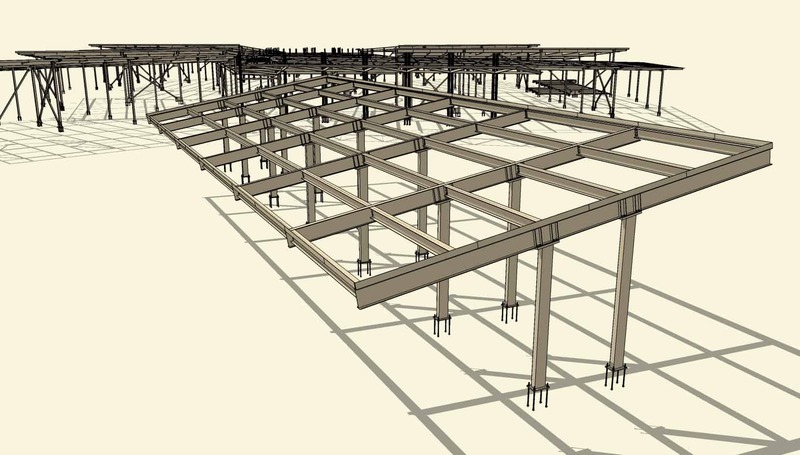 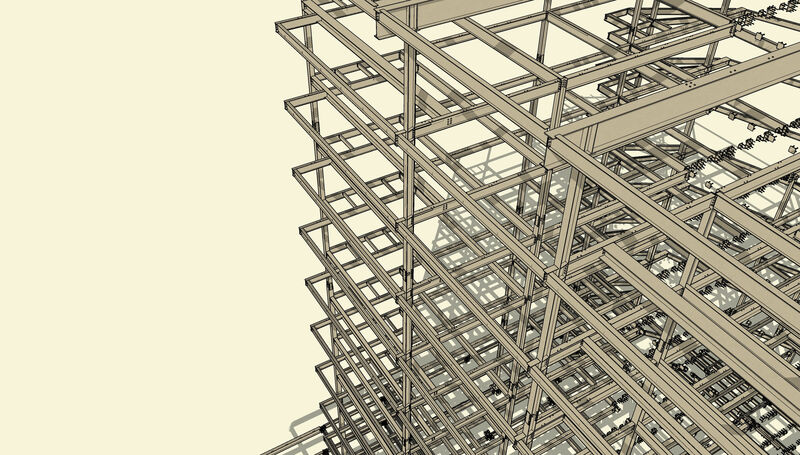 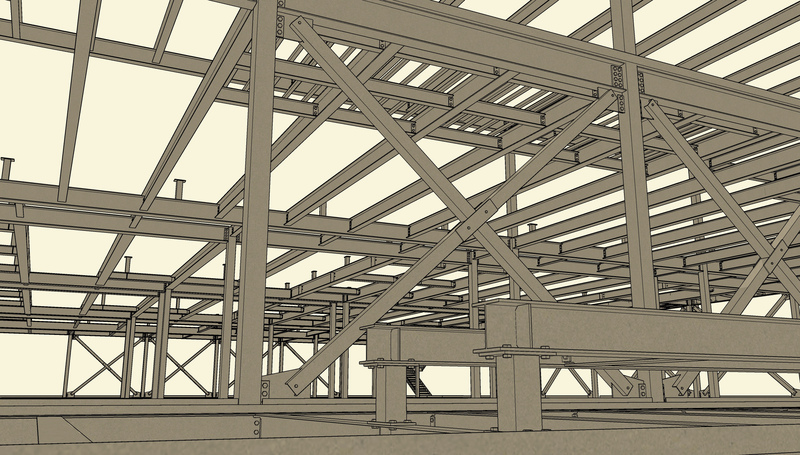 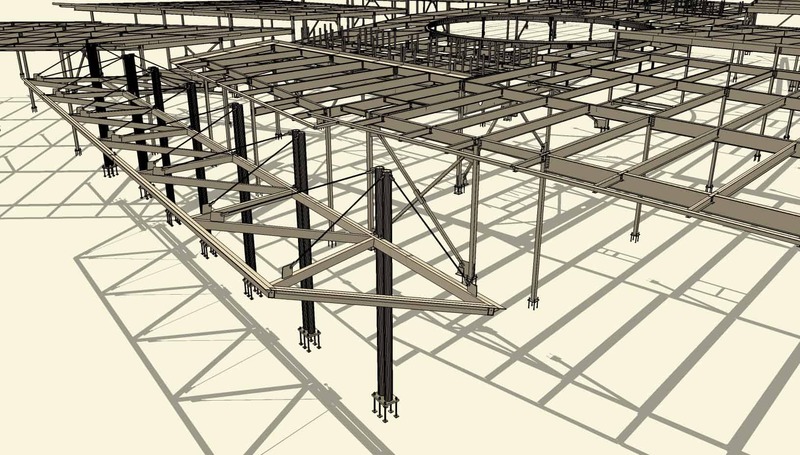 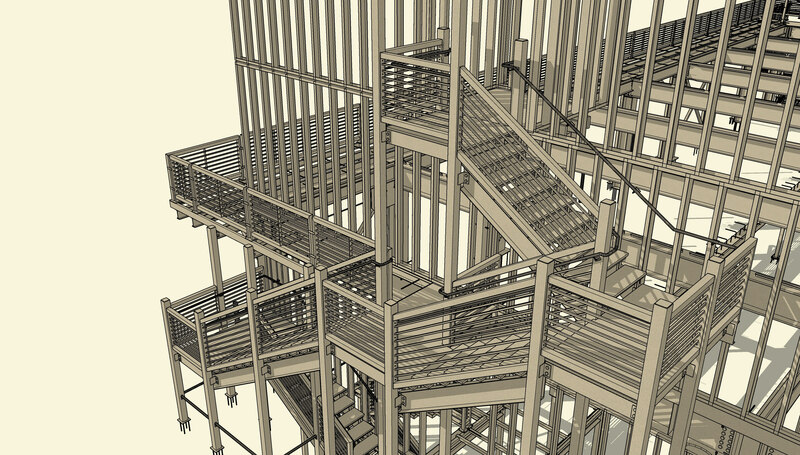 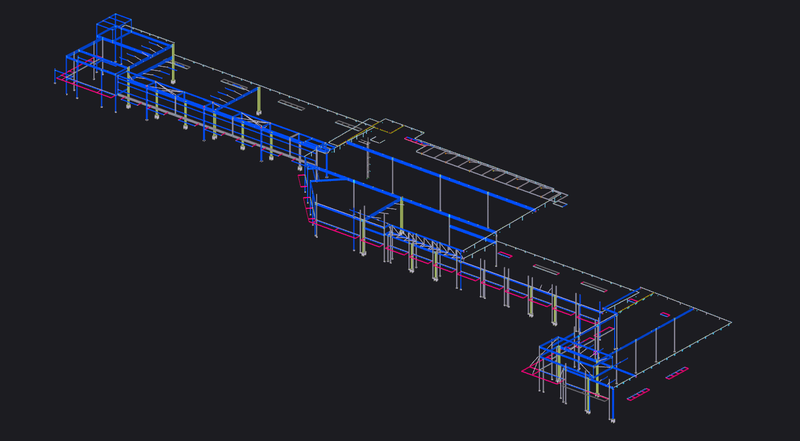 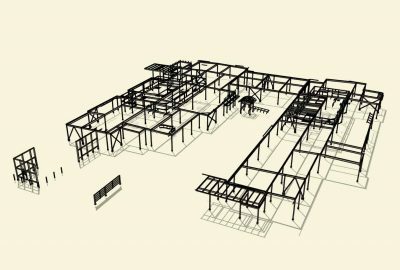 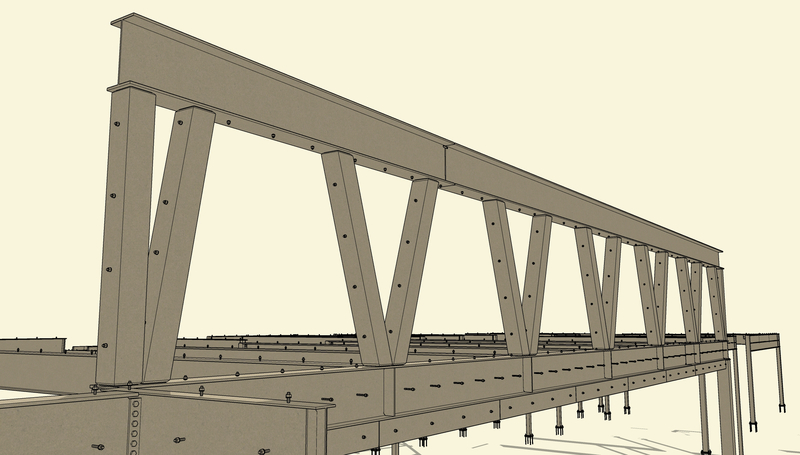 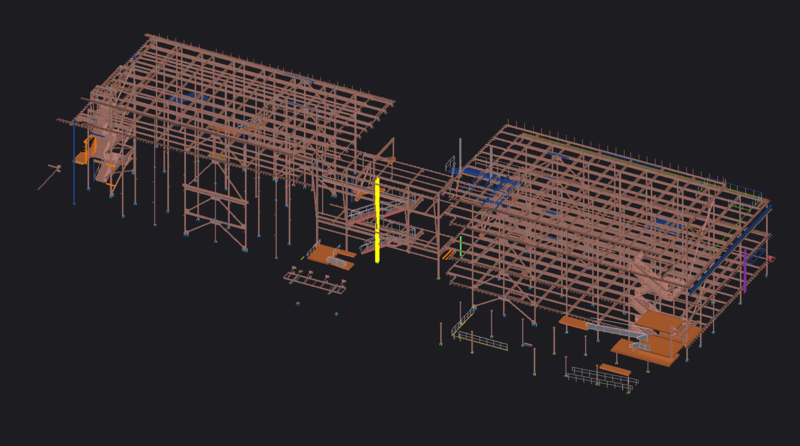 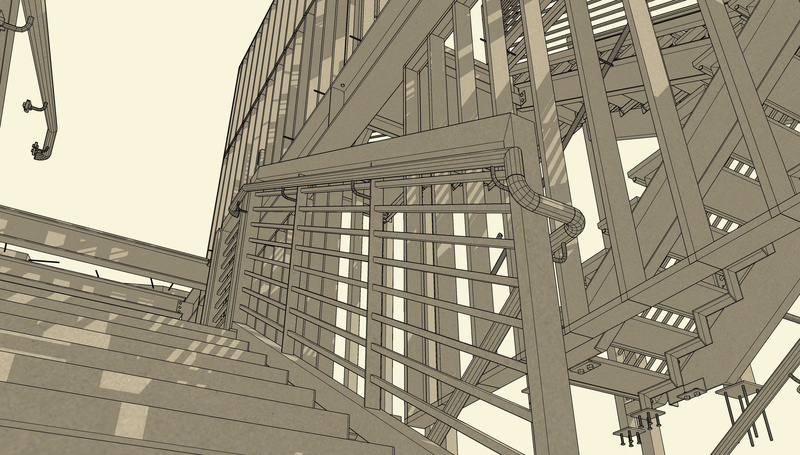 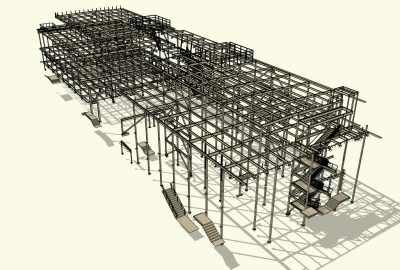 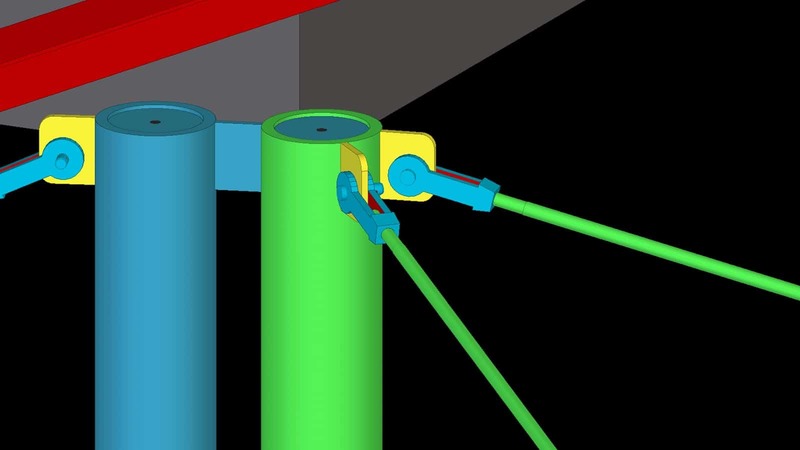 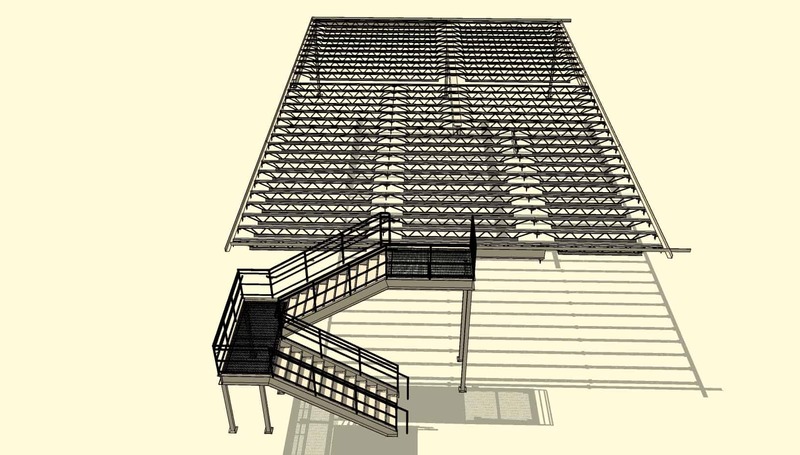 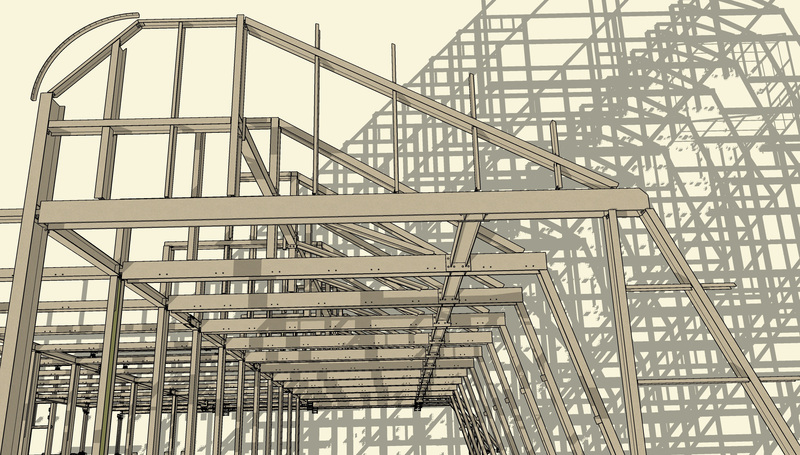 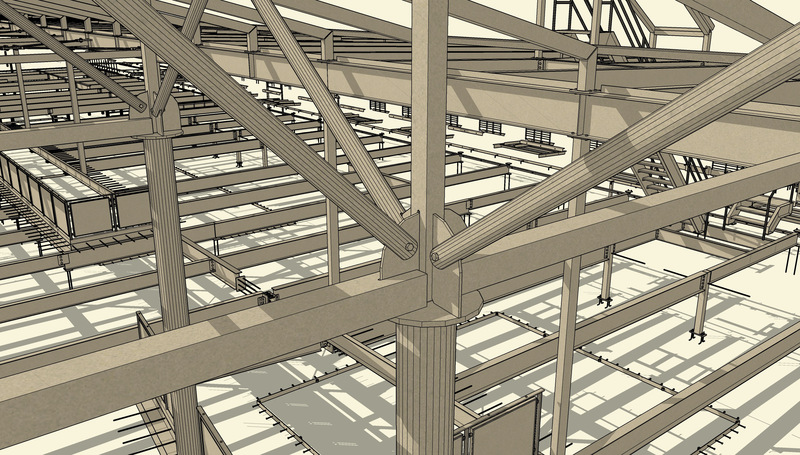 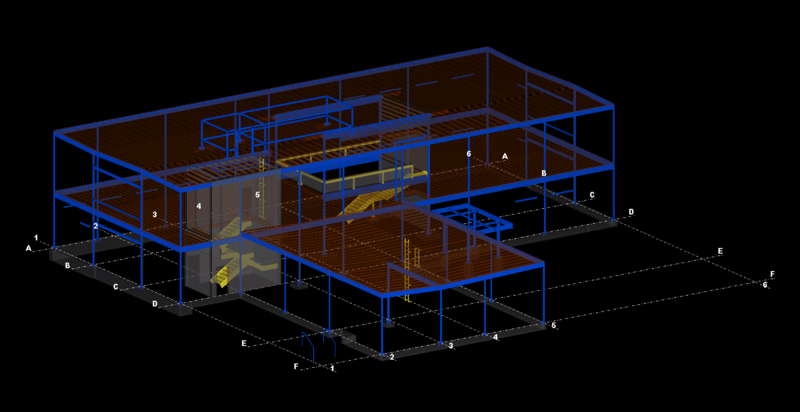 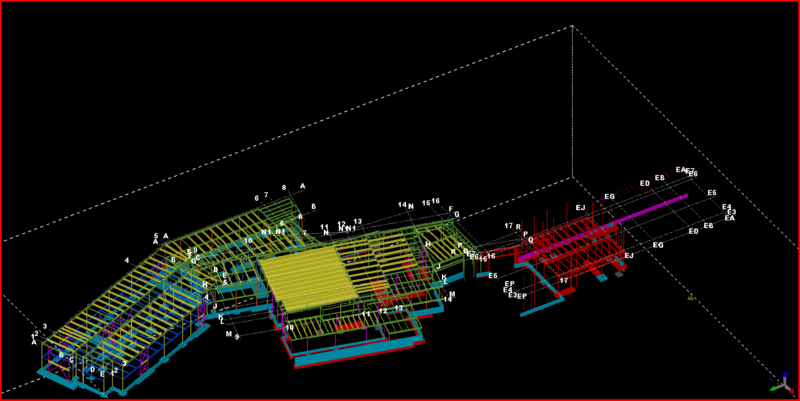 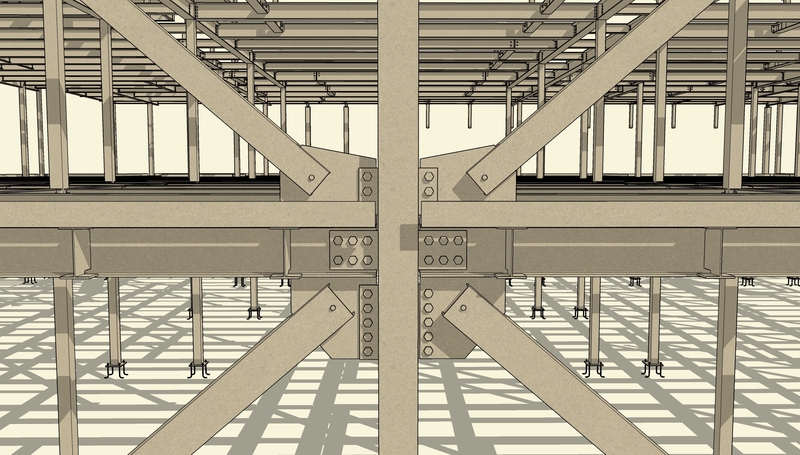 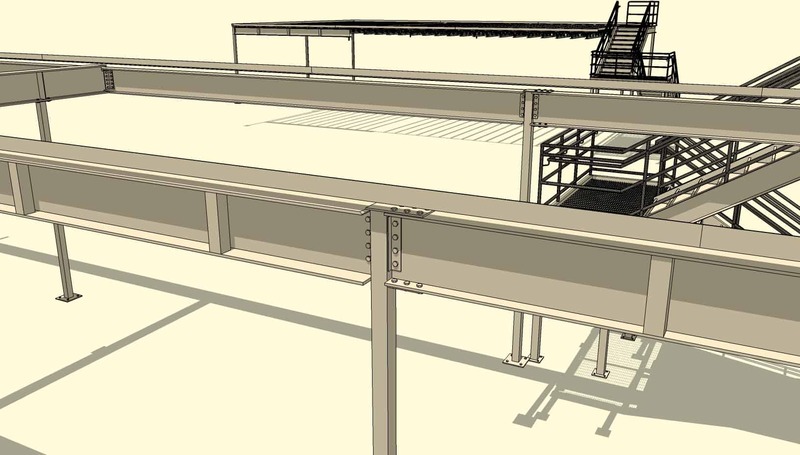 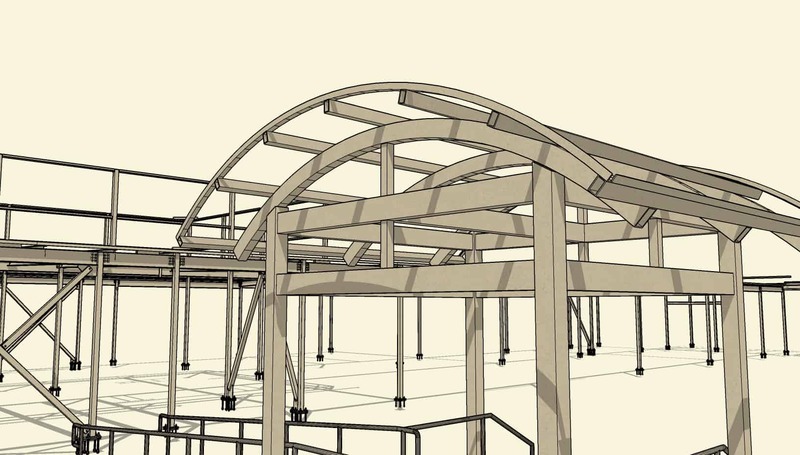 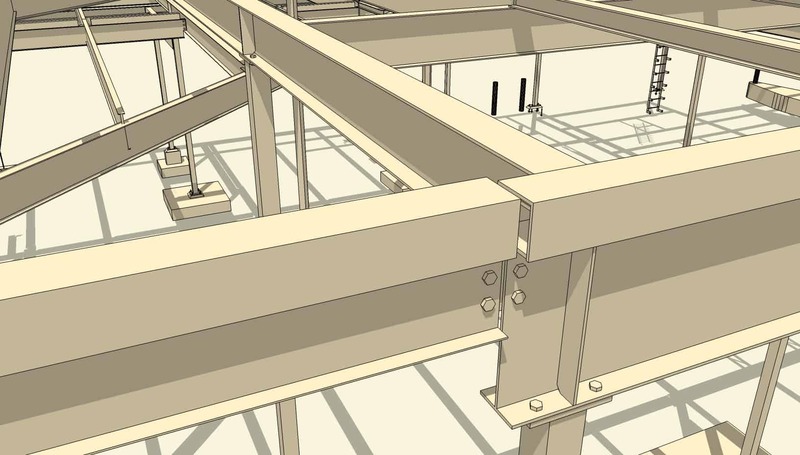 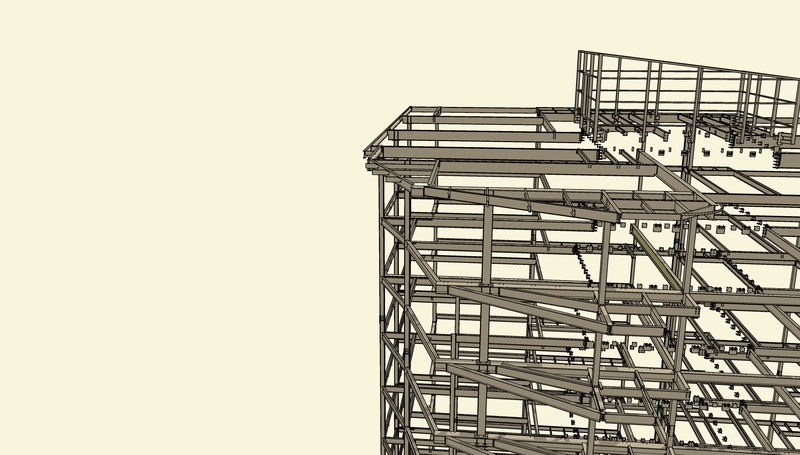 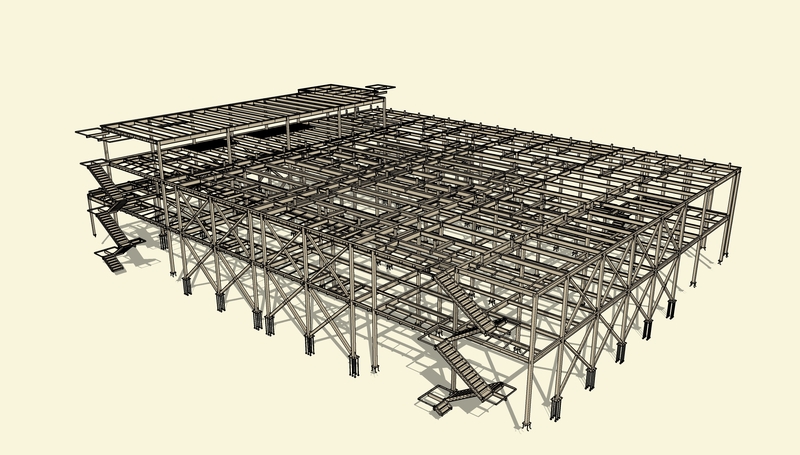 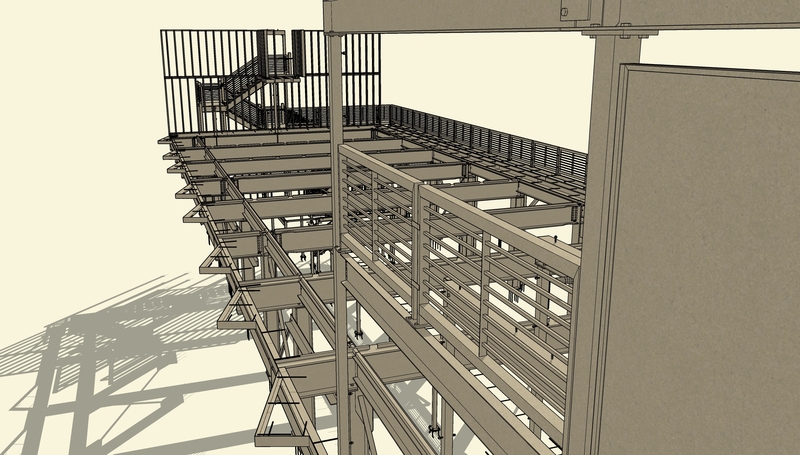 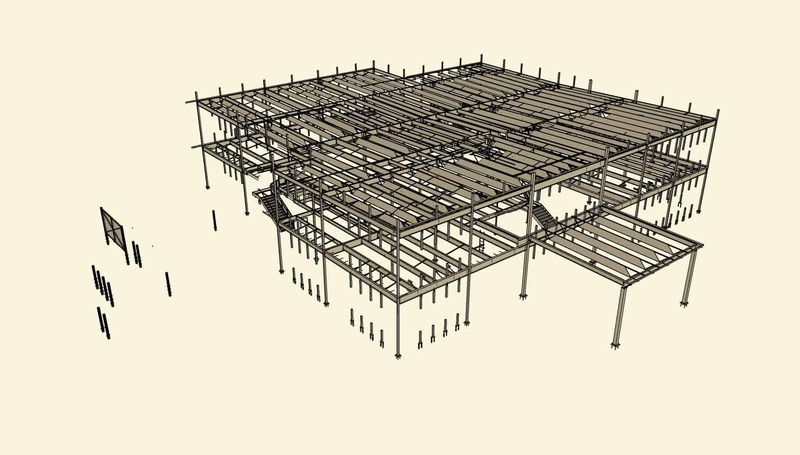 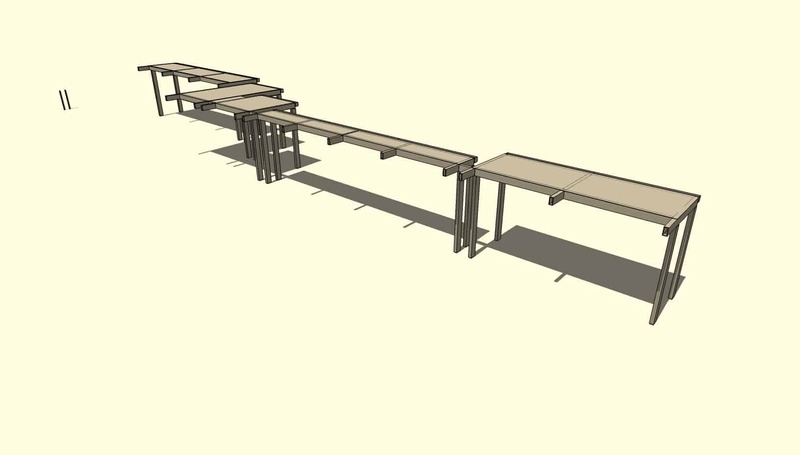 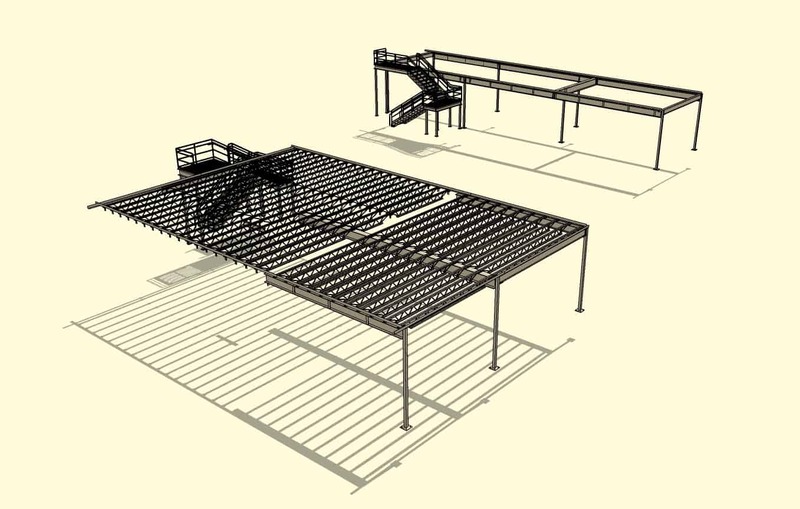 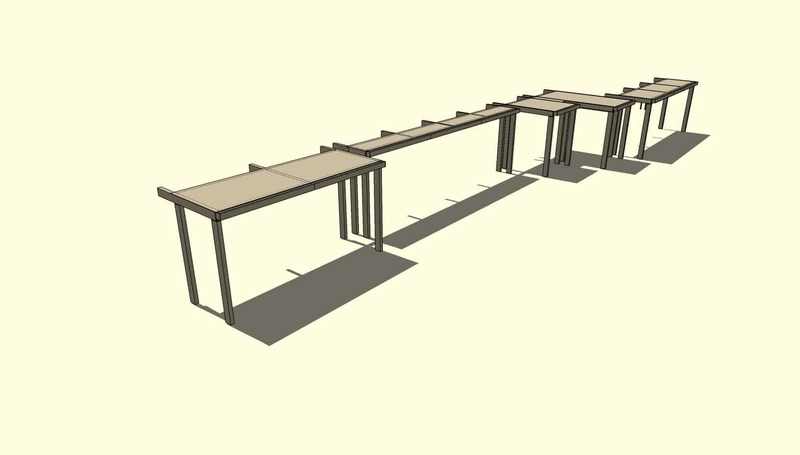 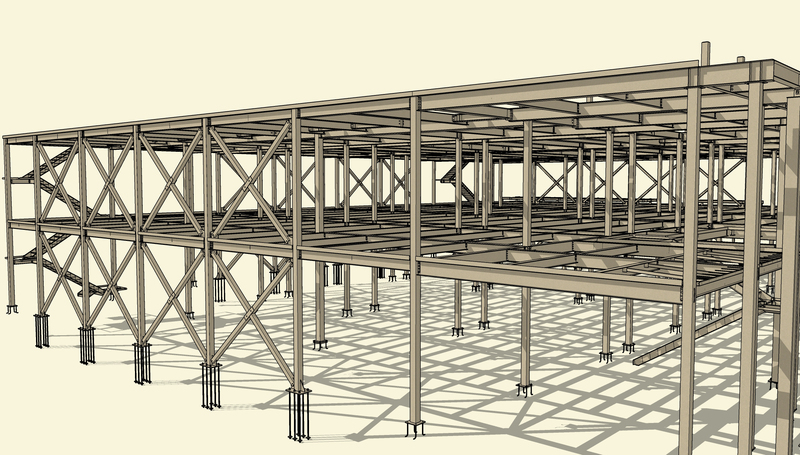 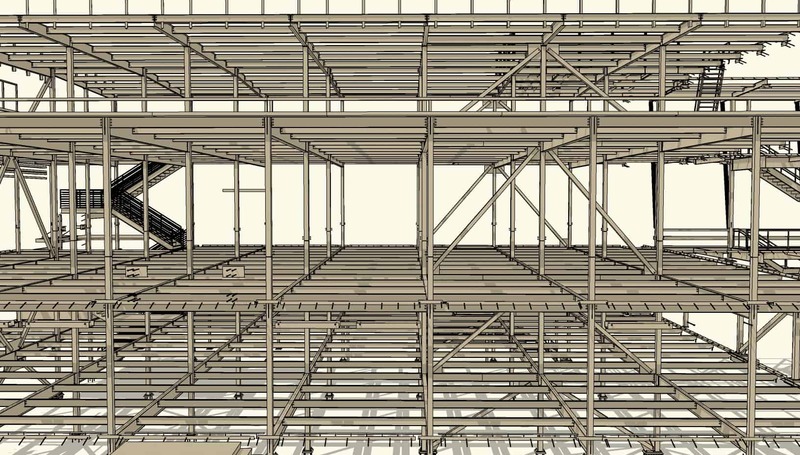 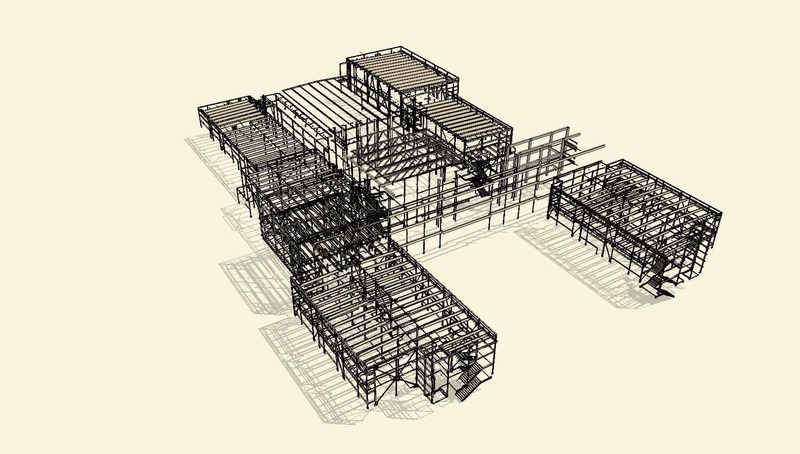 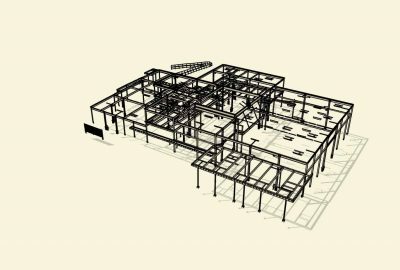 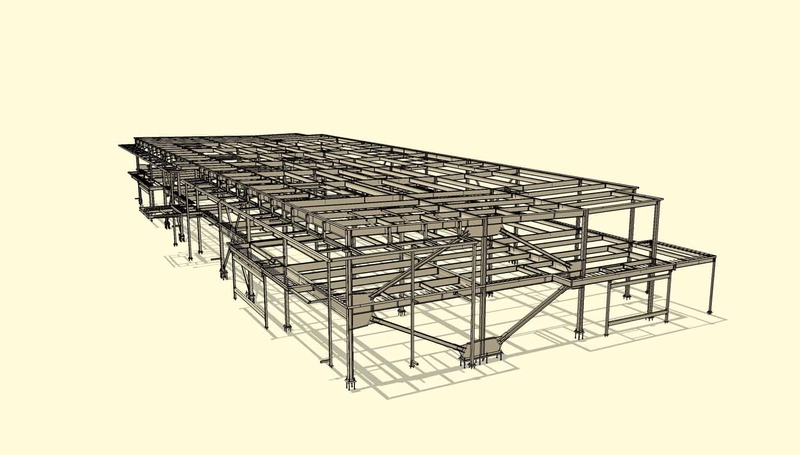 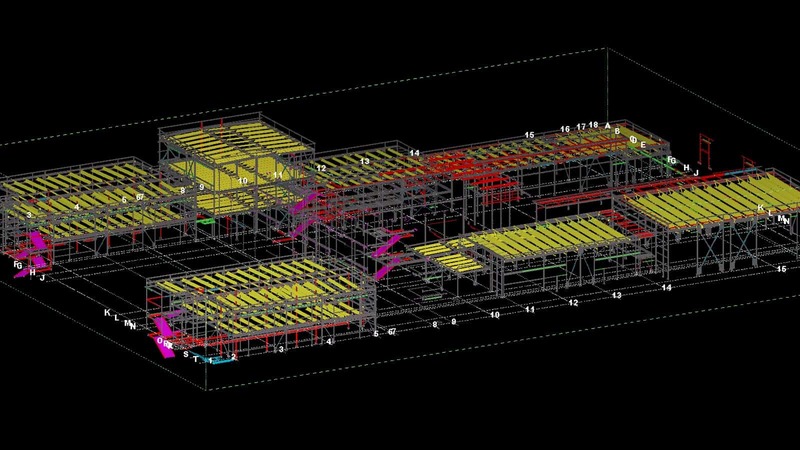 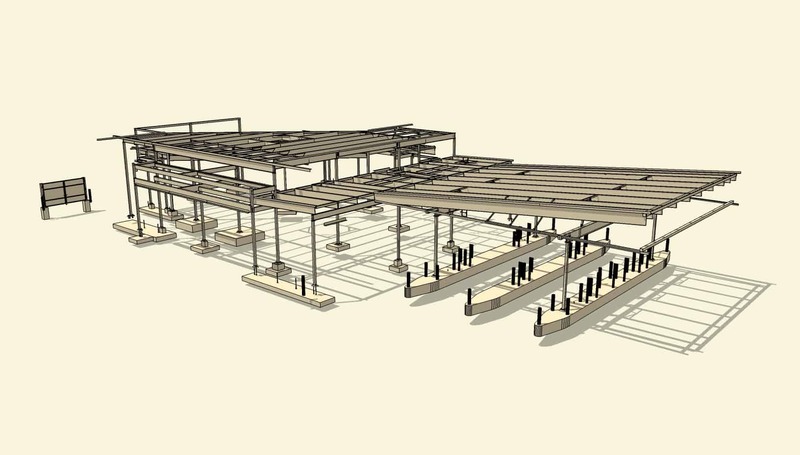 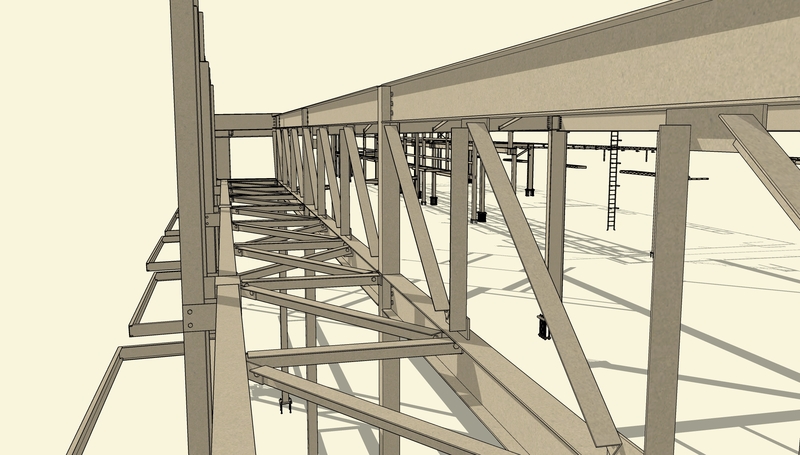 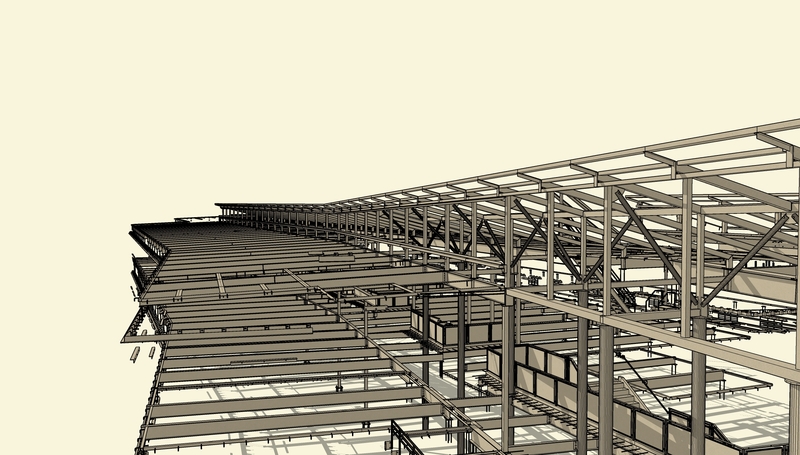 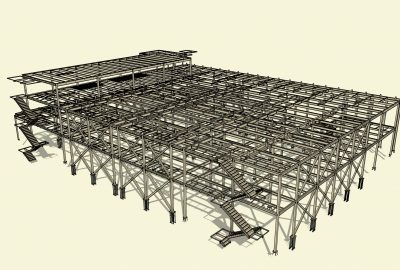 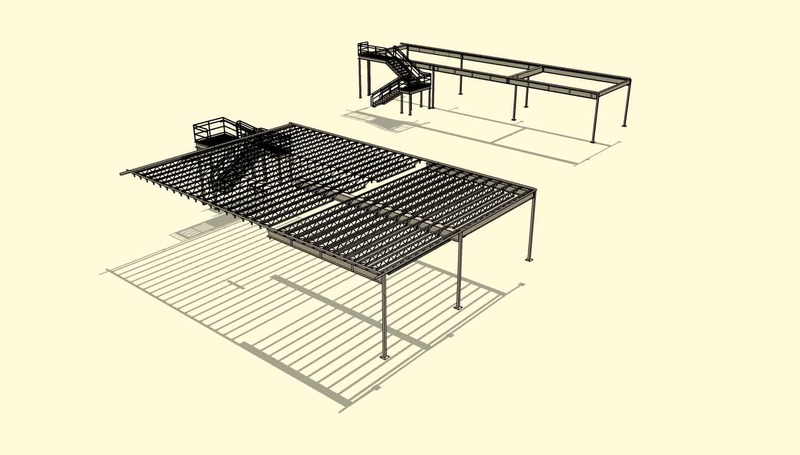 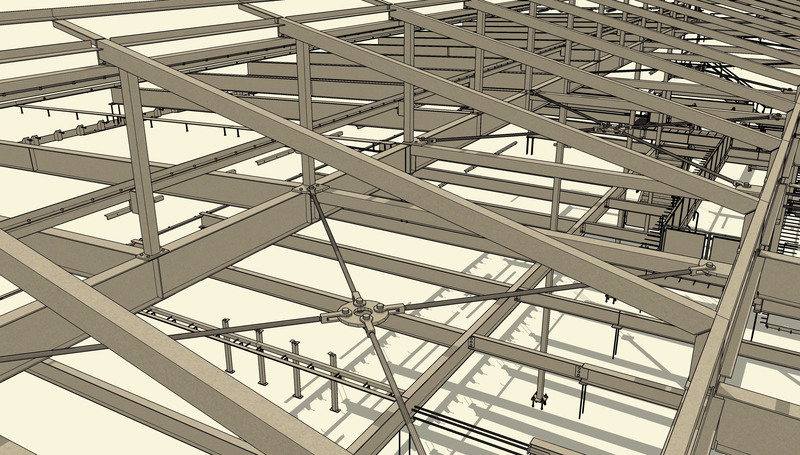 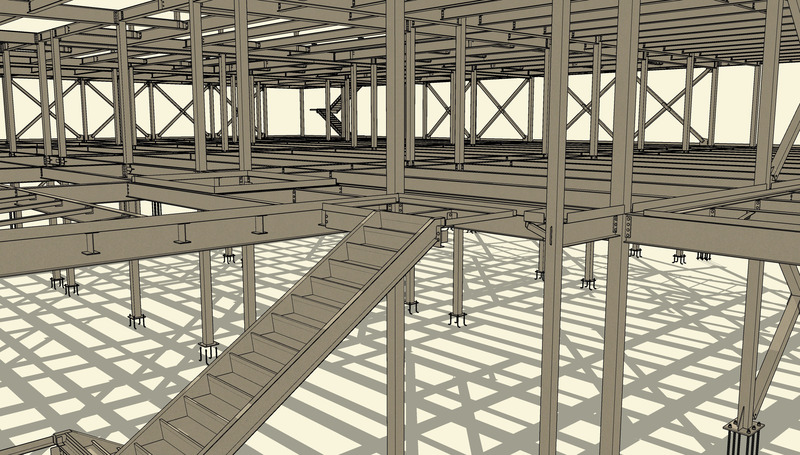 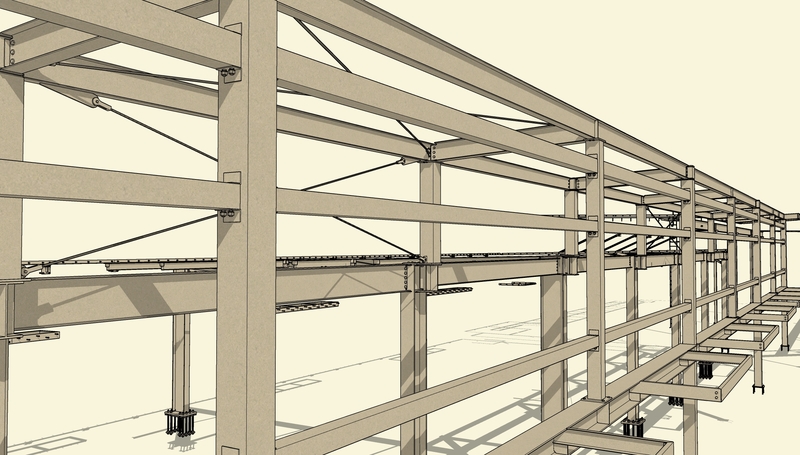 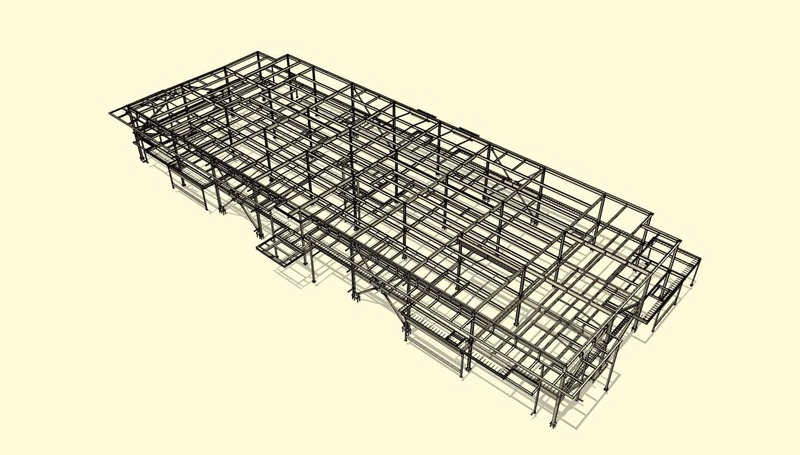 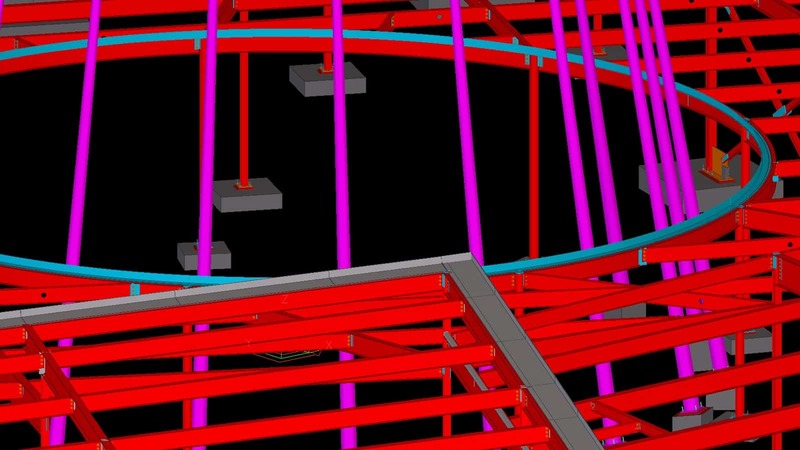 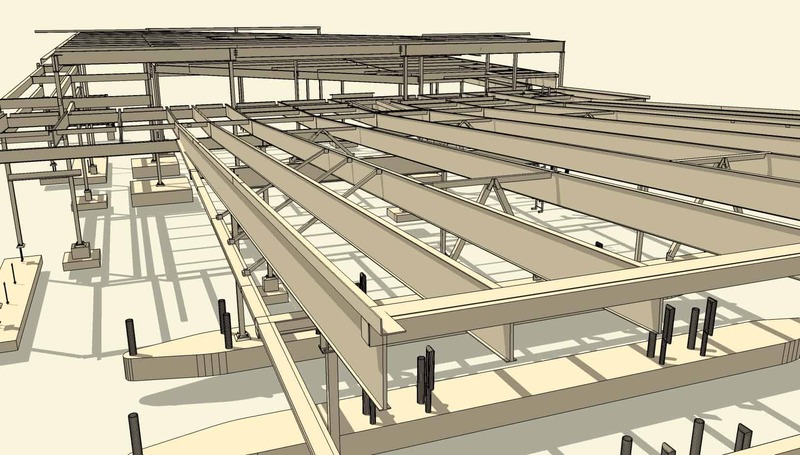 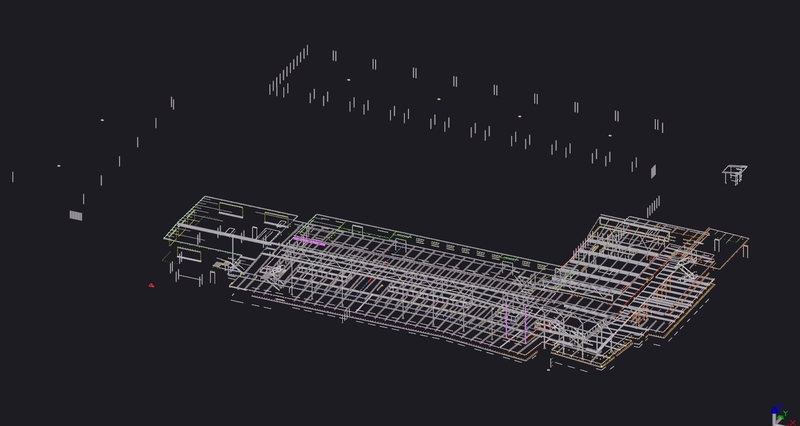 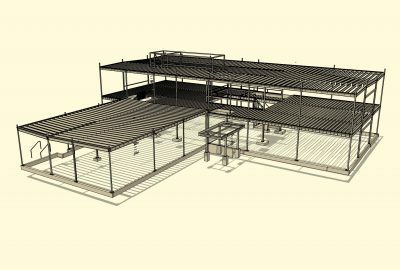 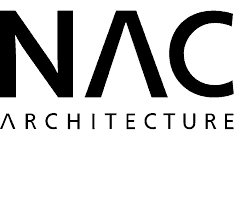 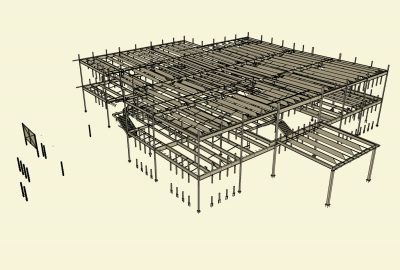 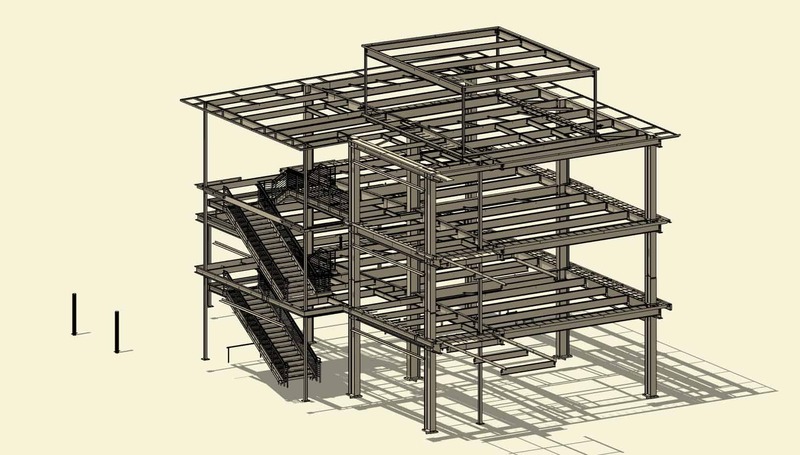 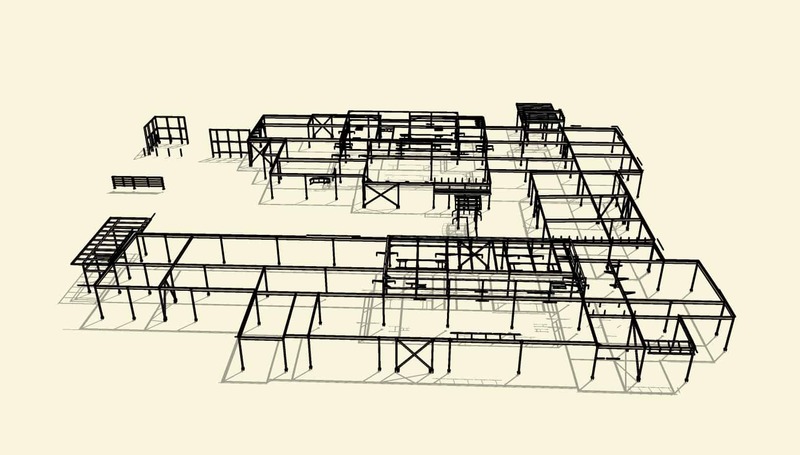 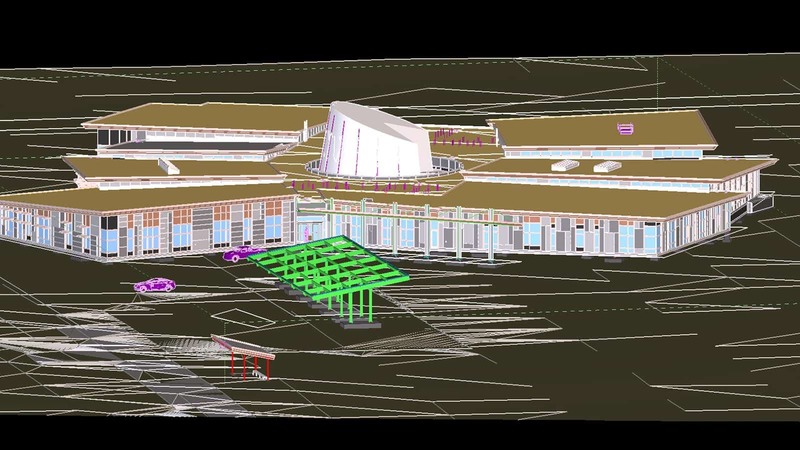 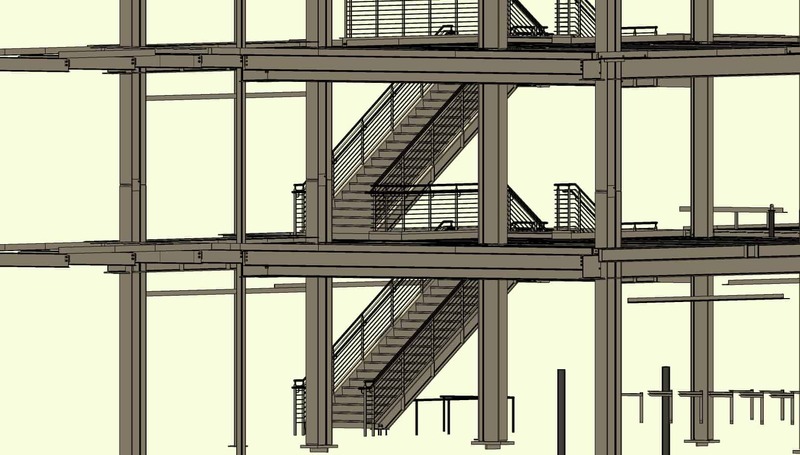 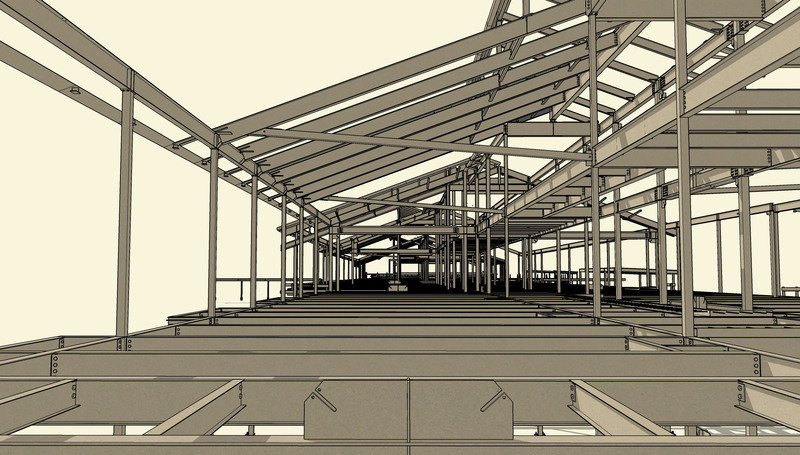 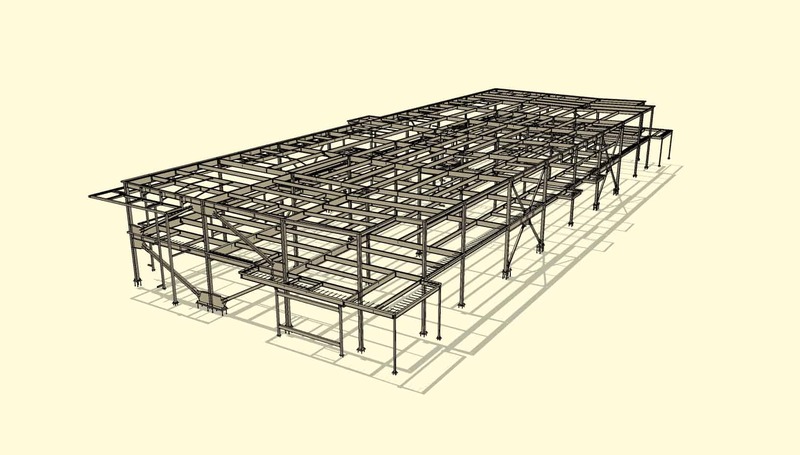 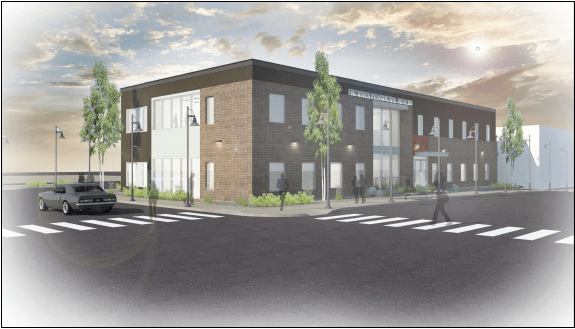 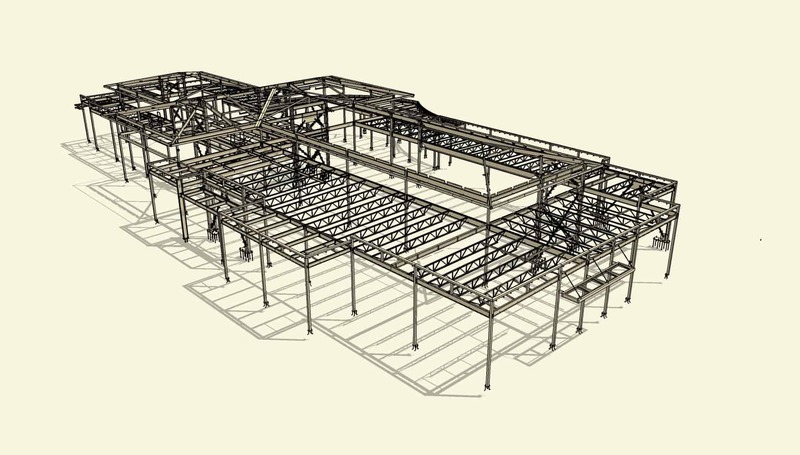 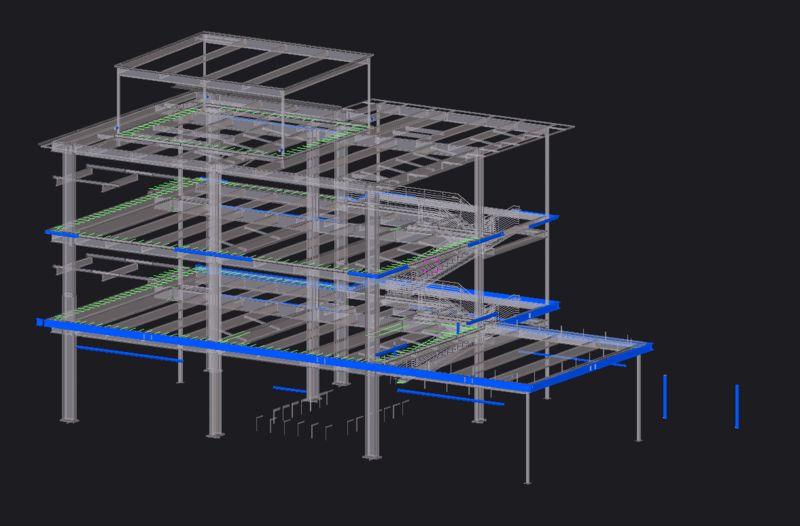 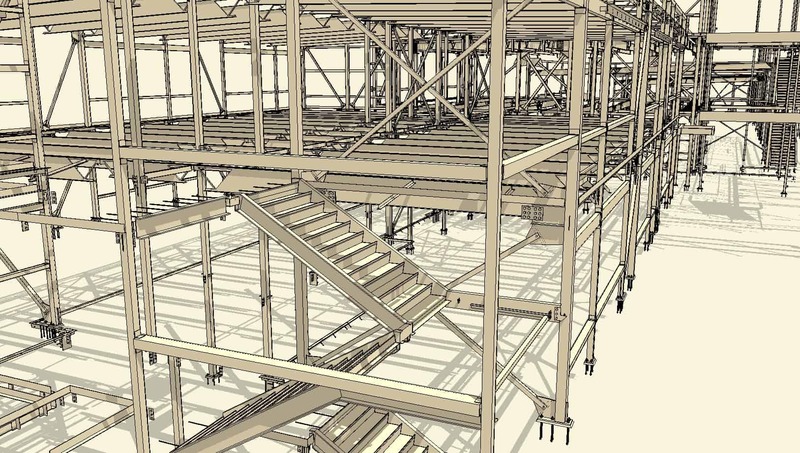 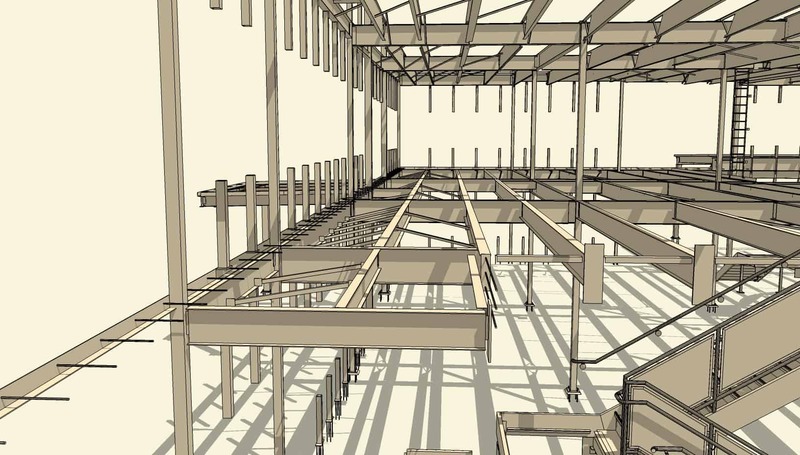 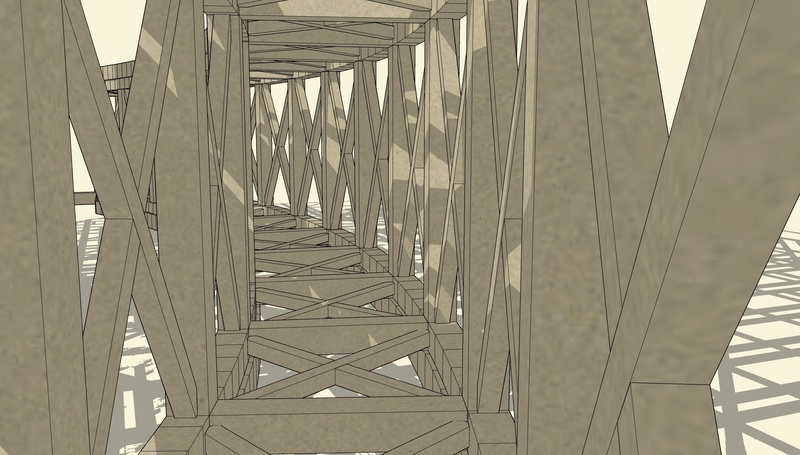 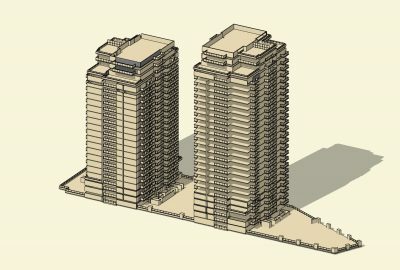 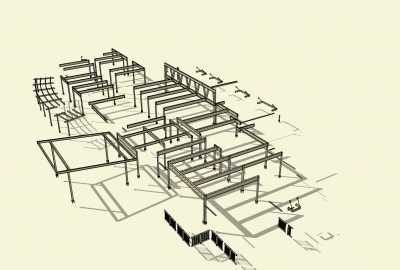 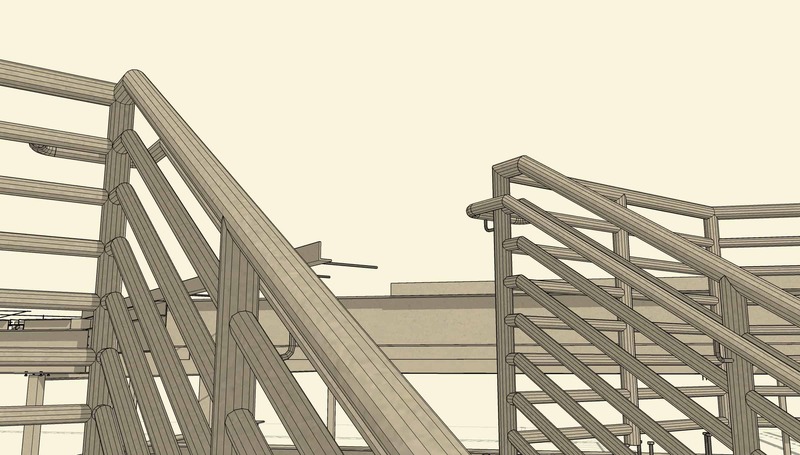 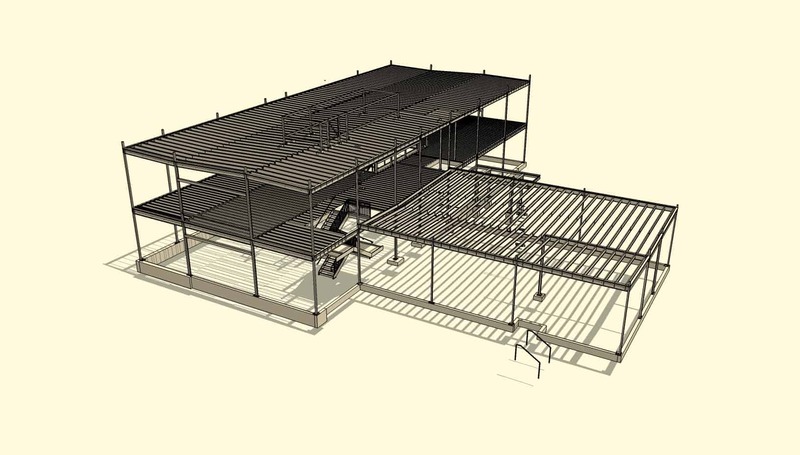 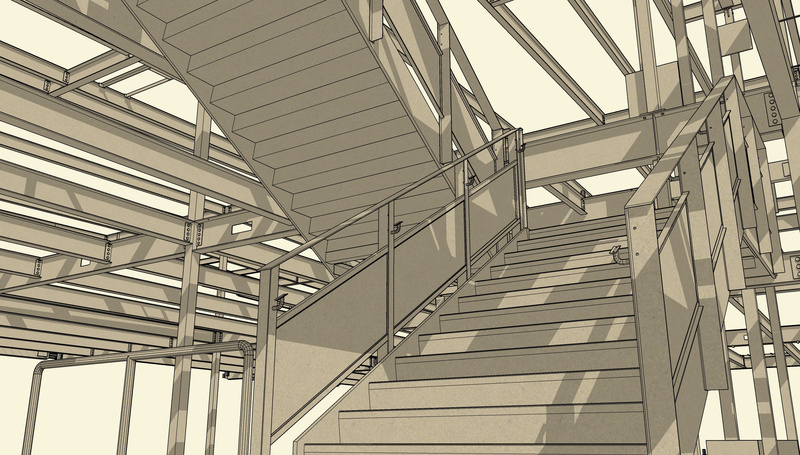 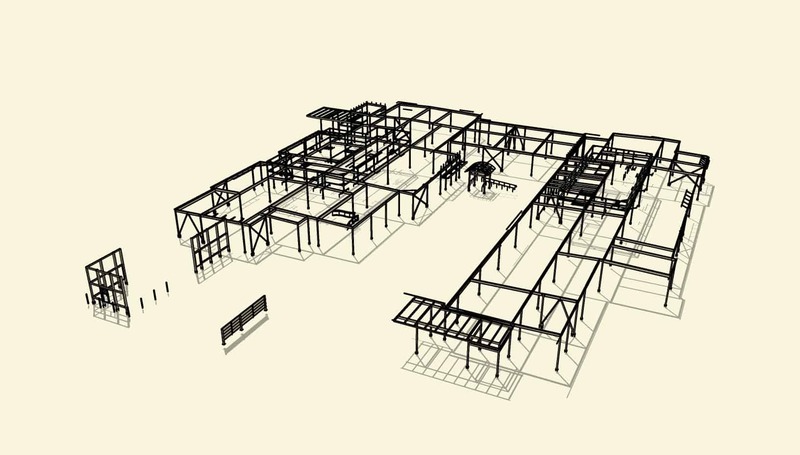 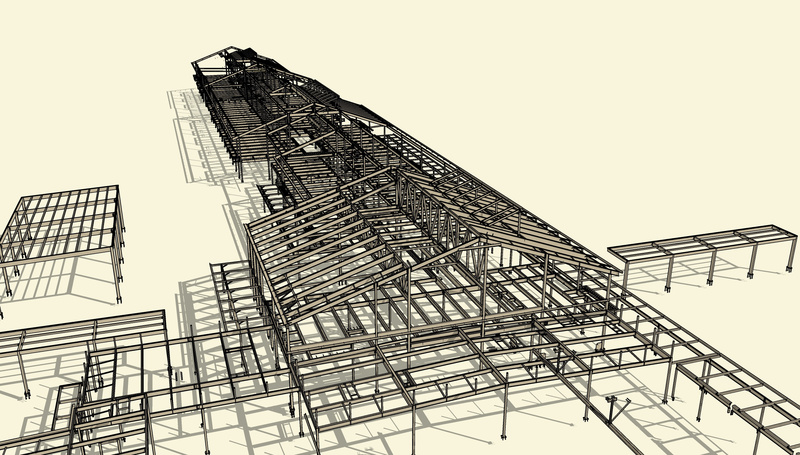 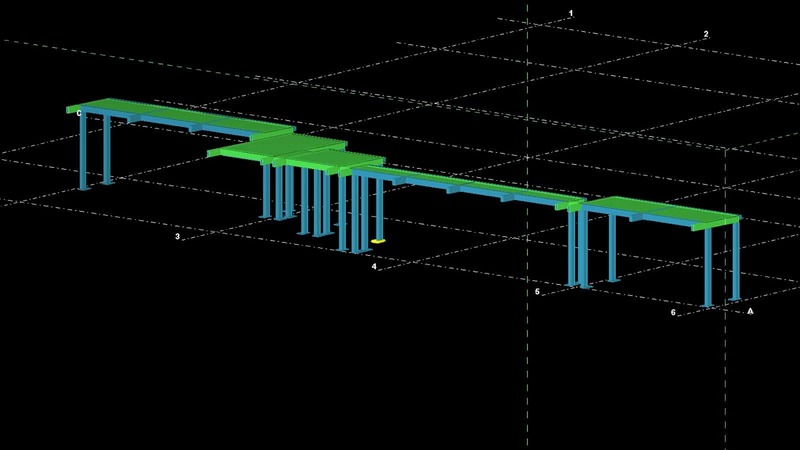 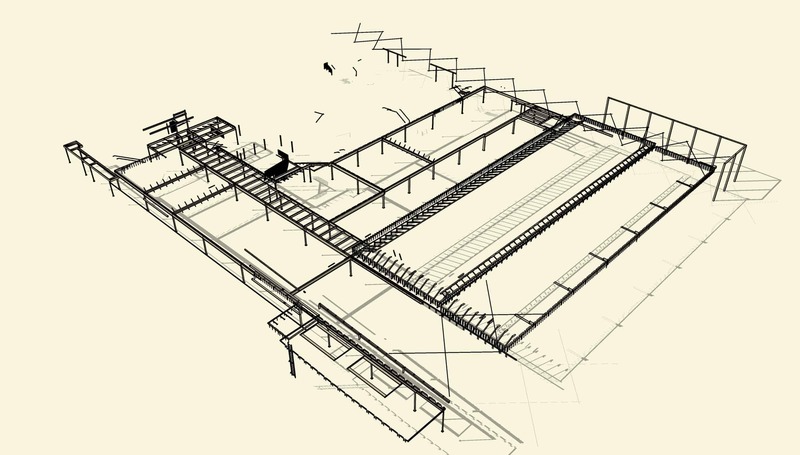 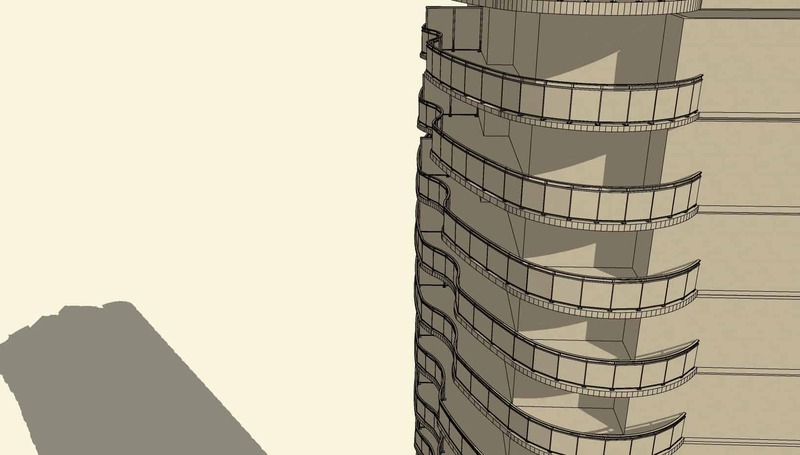 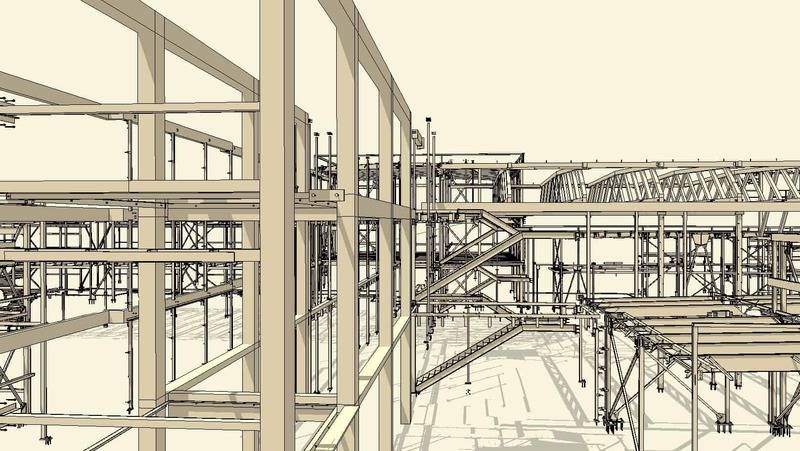 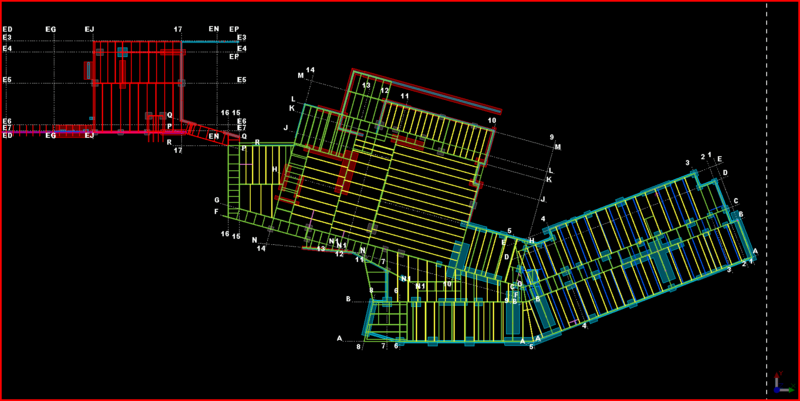 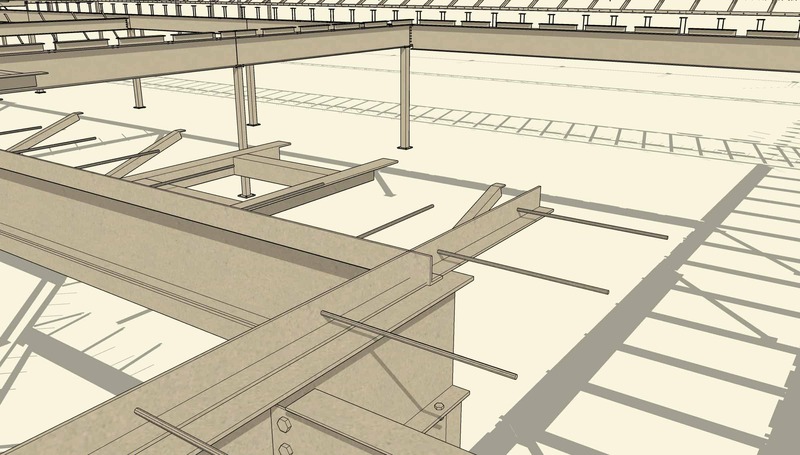 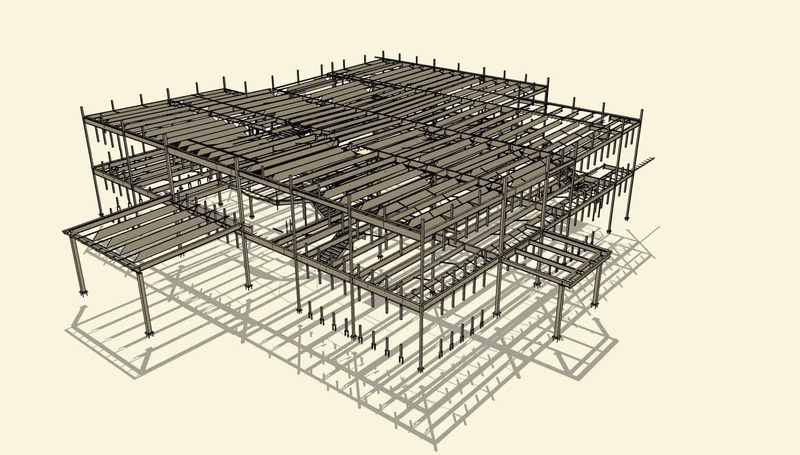 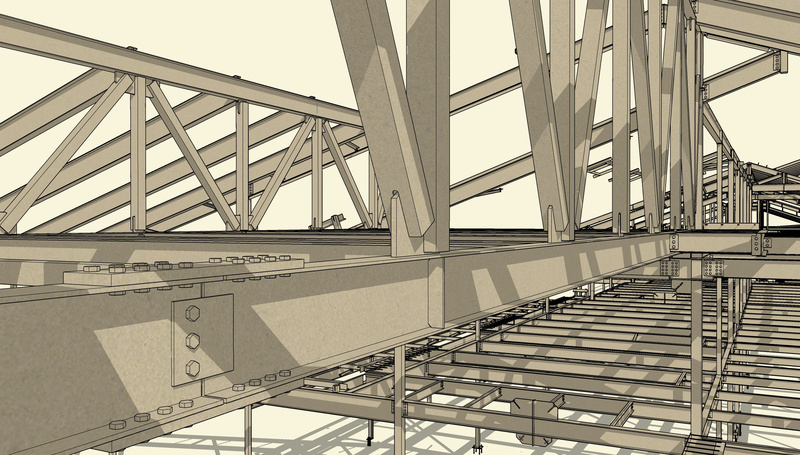 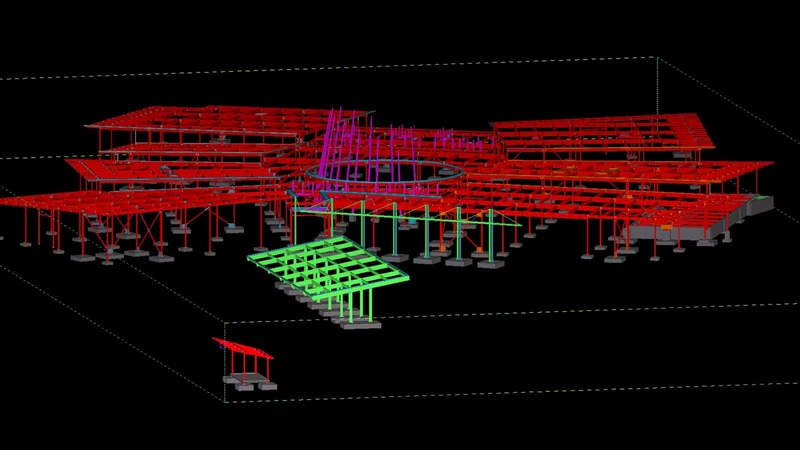 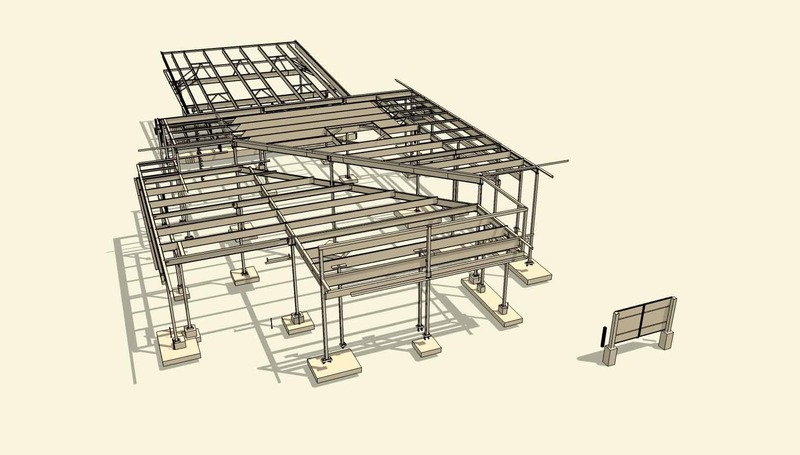 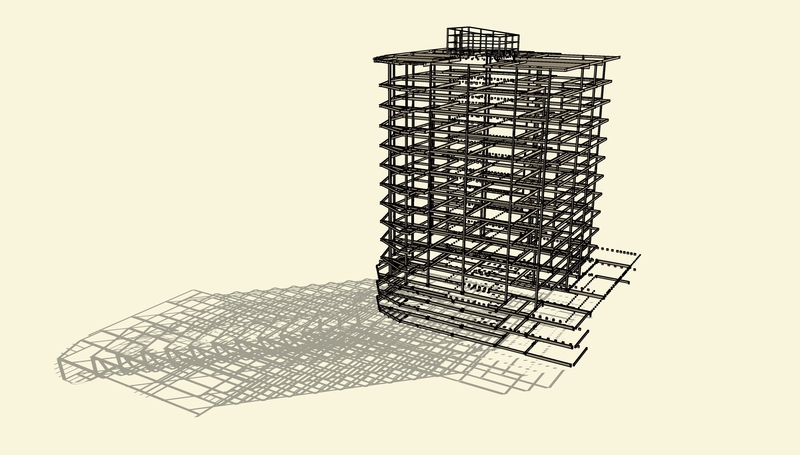 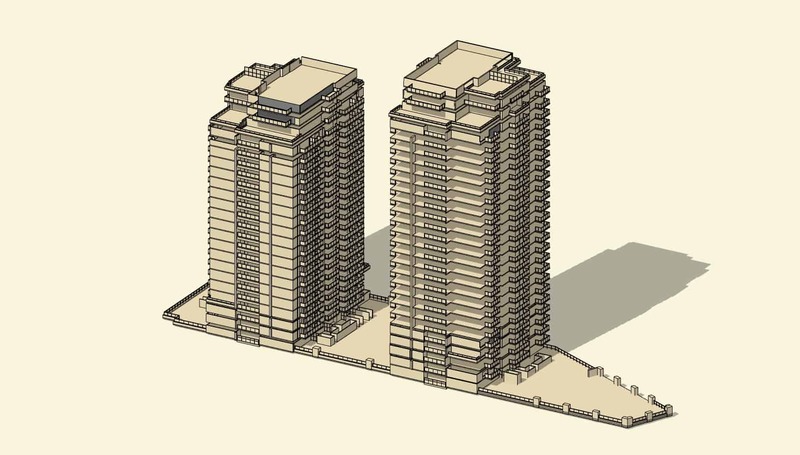 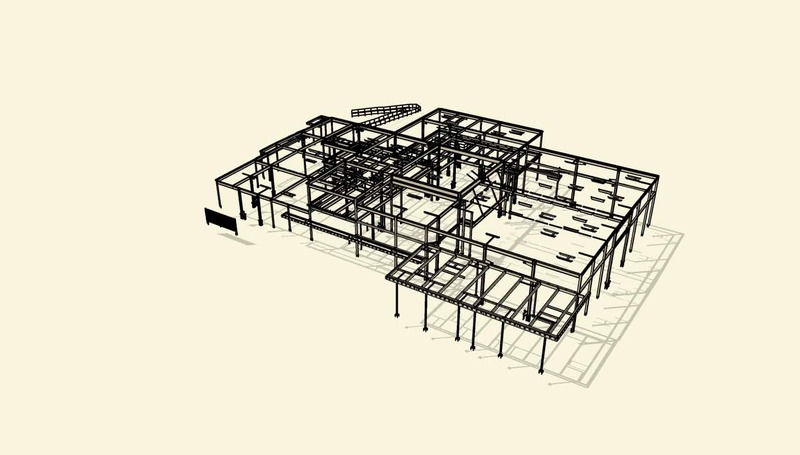 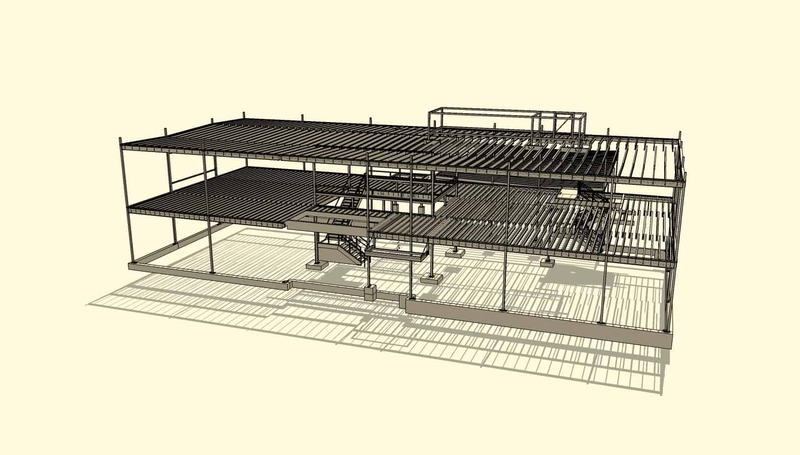 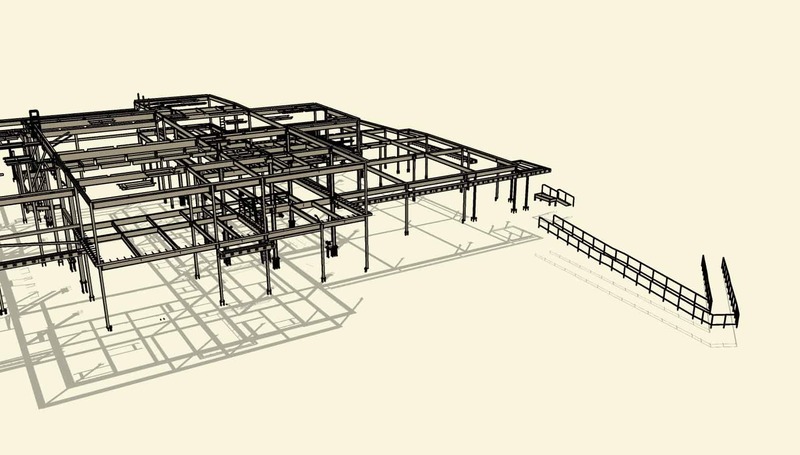 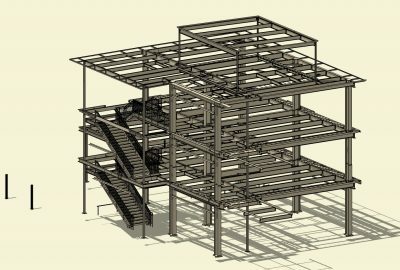 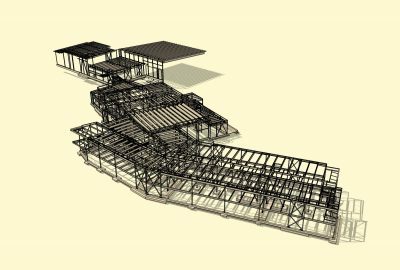 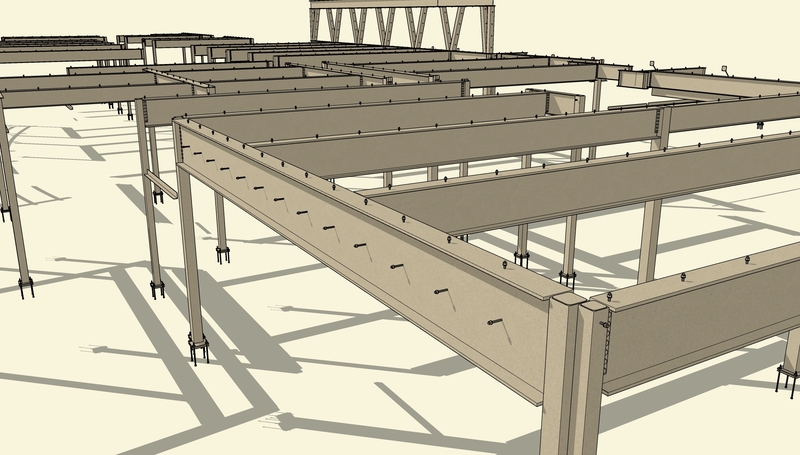 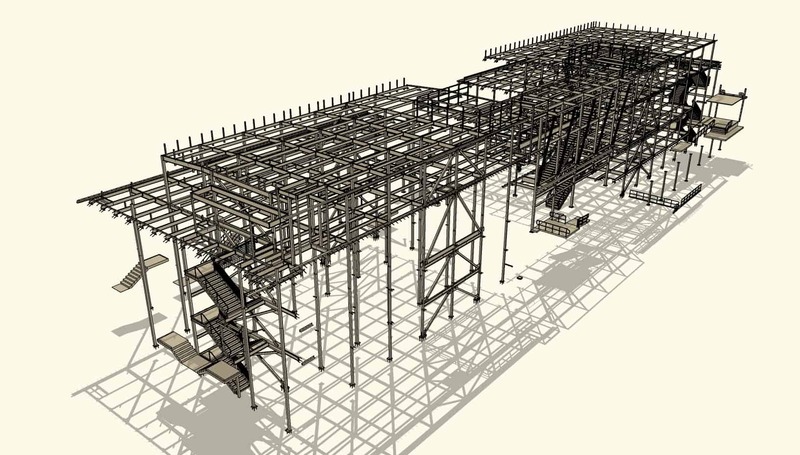 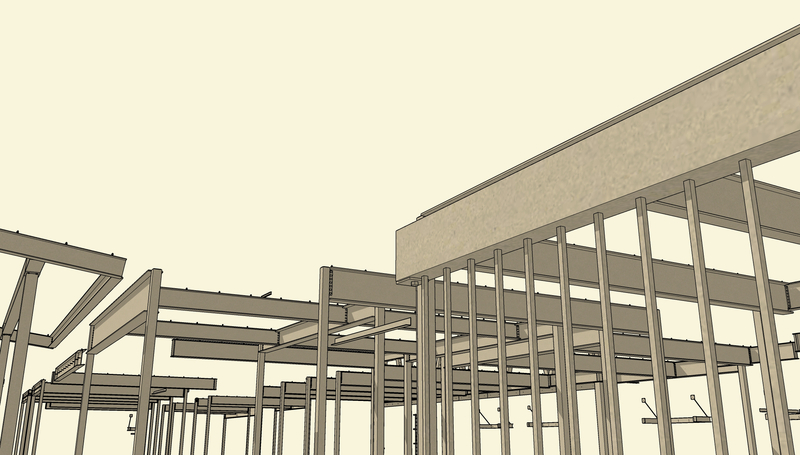 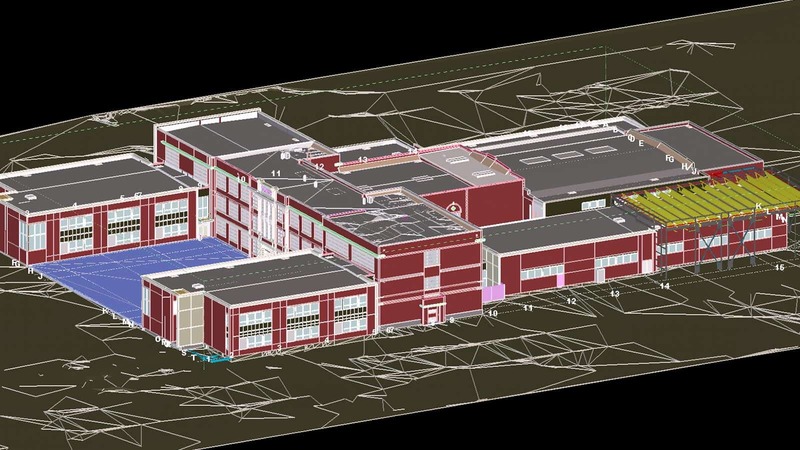 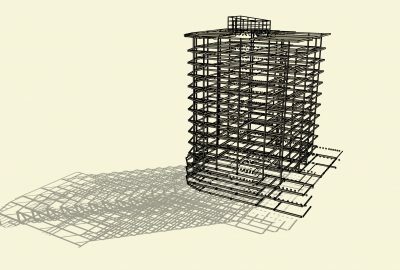 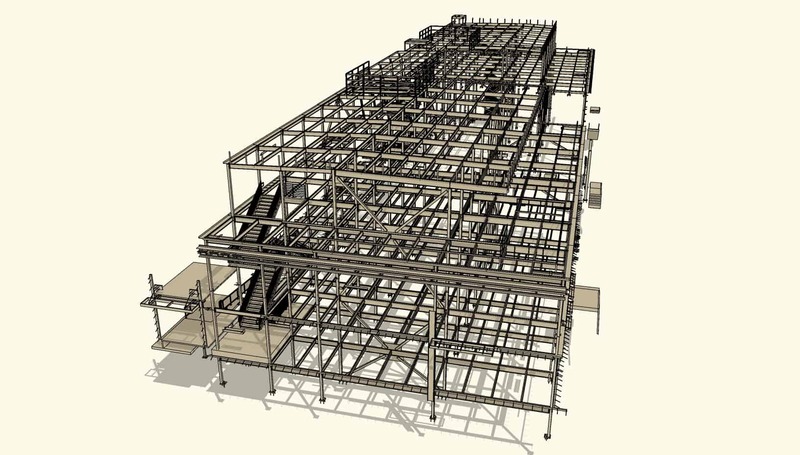 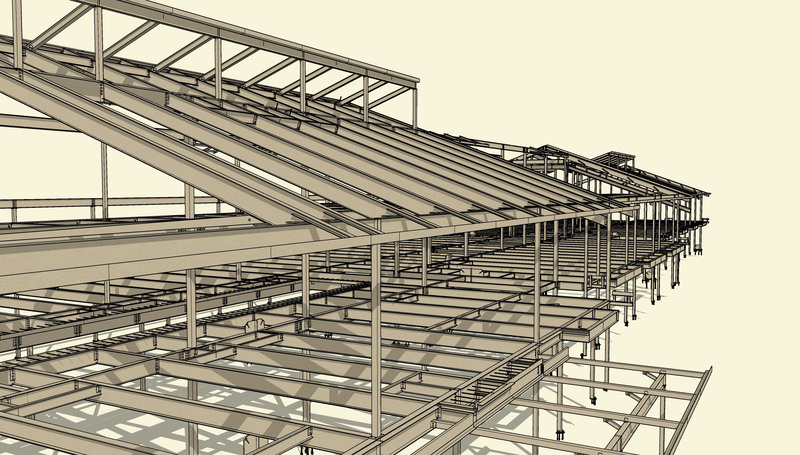 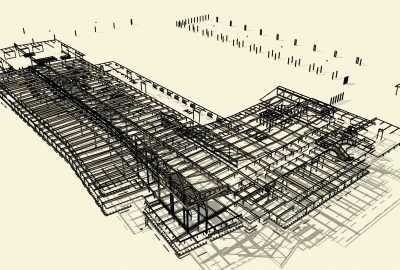 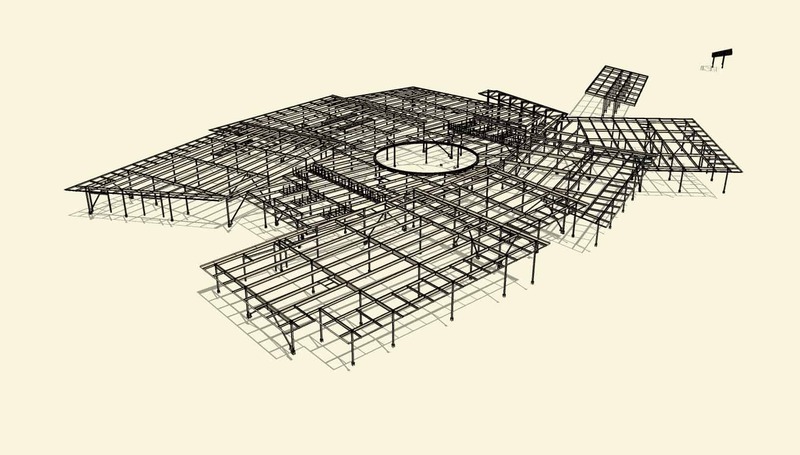 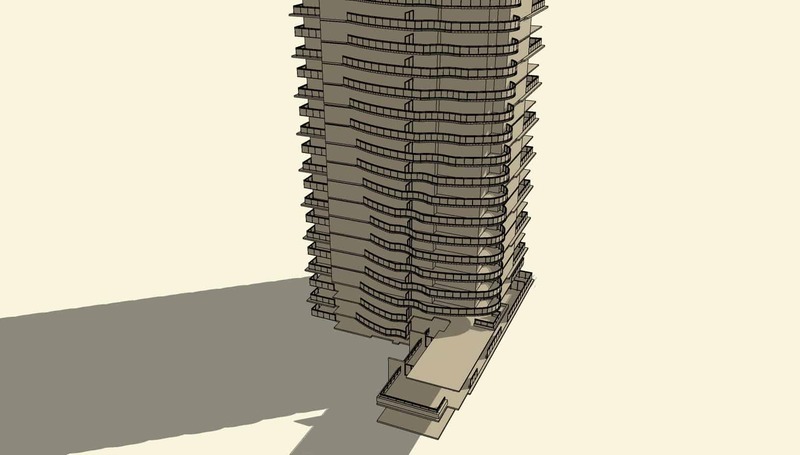 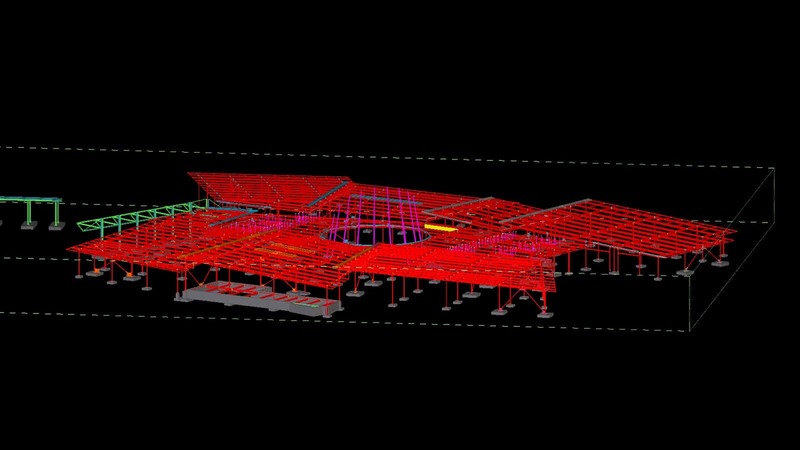 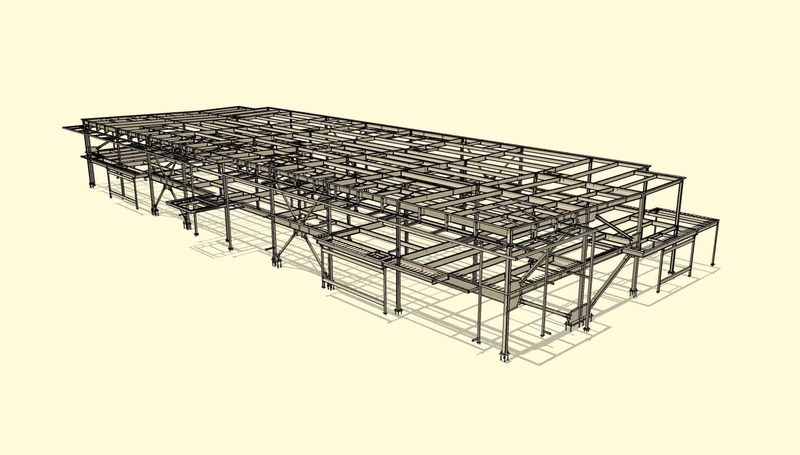 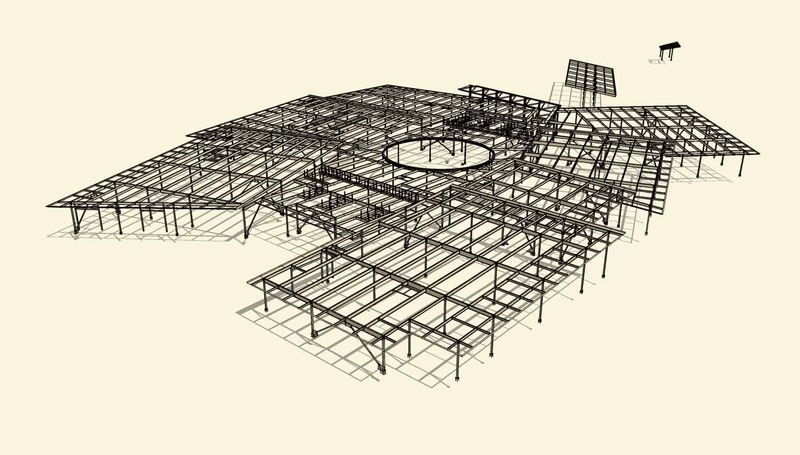 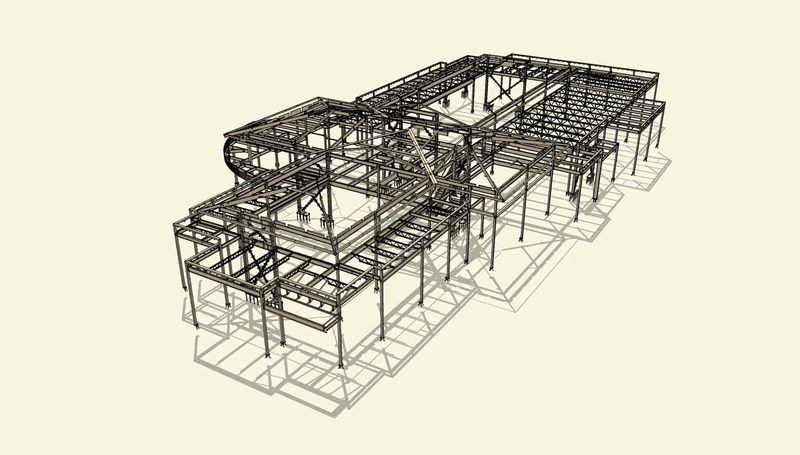 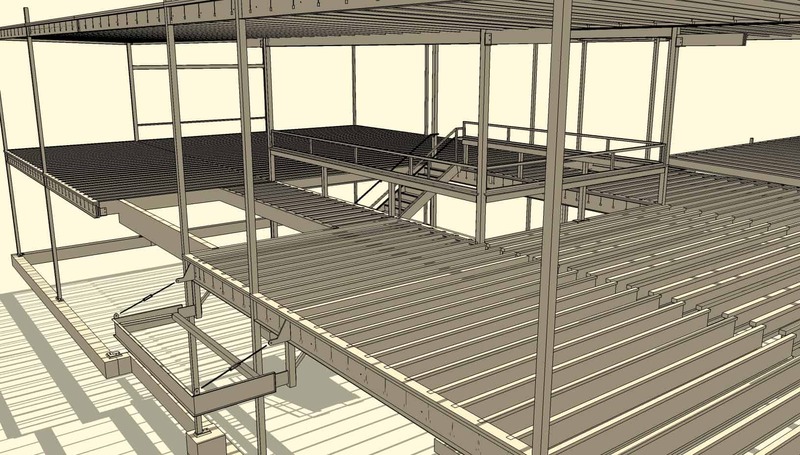 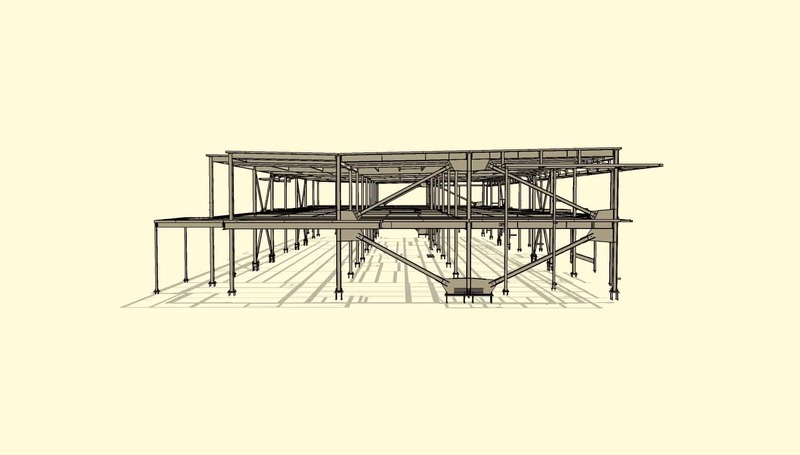 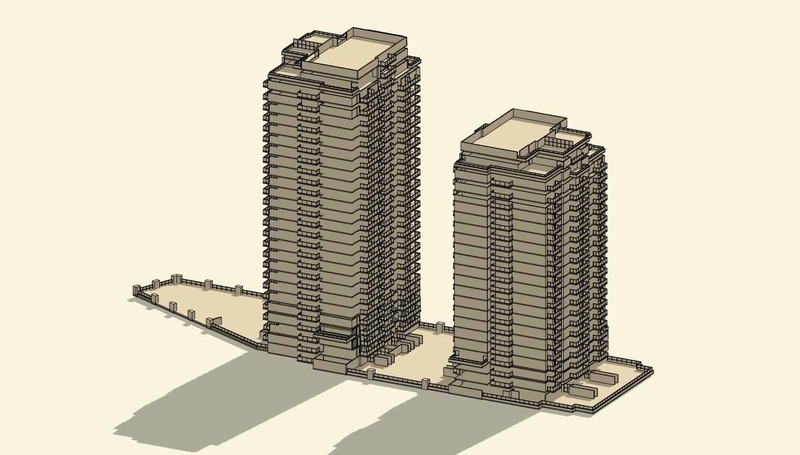 MKA Drafting & Consulting Inc. specializes in Structural Steel and Miscellaneous Metal Detailing, 3D Modeling and BIM Services for the construction industry. 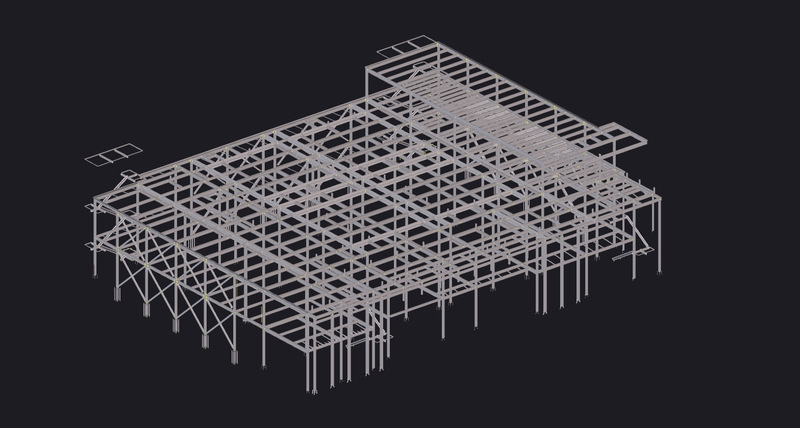 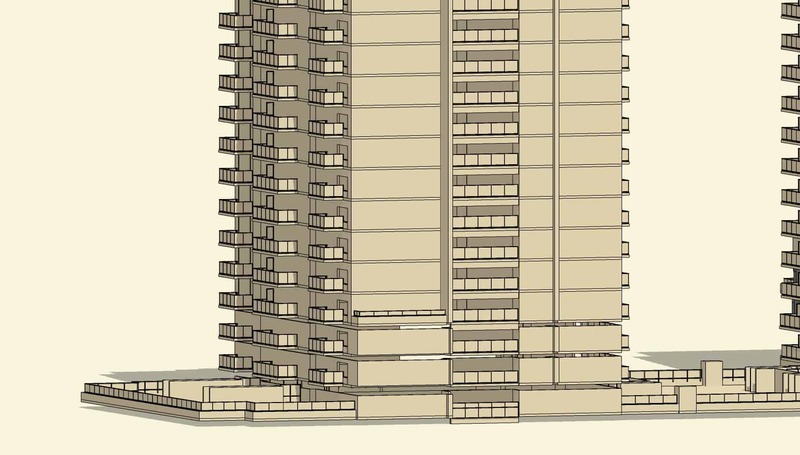 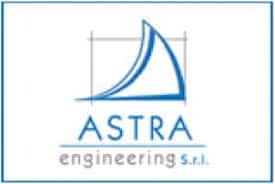 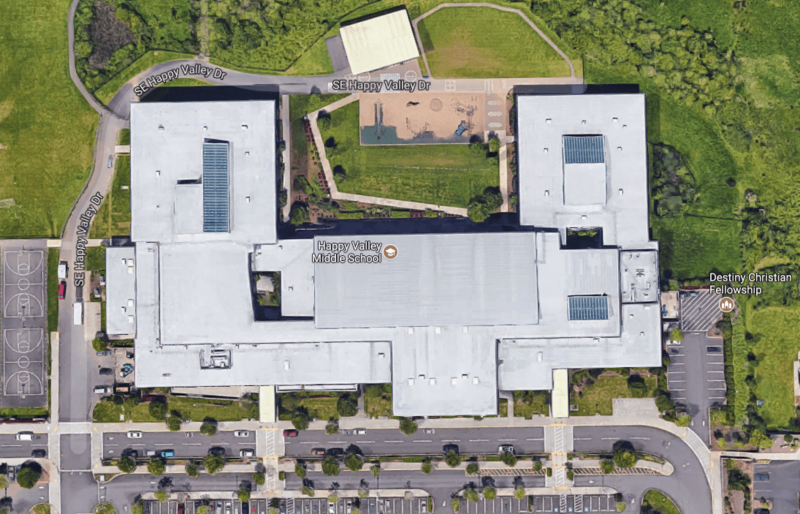 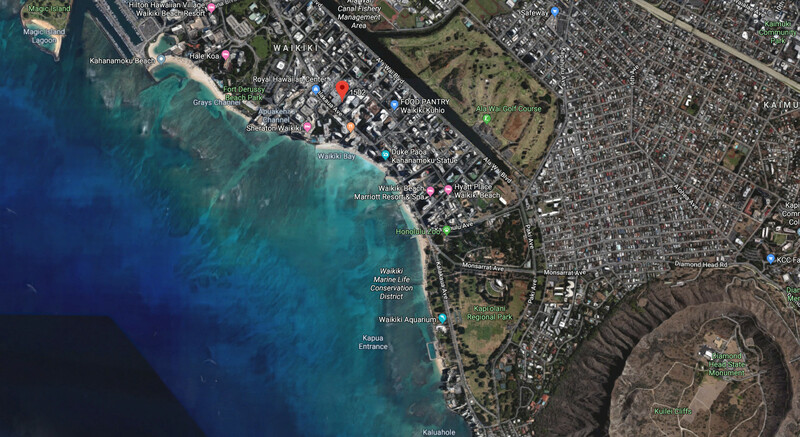 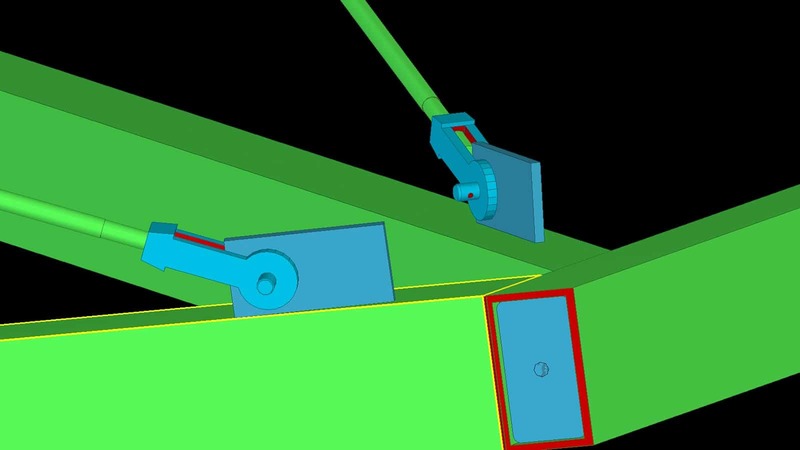 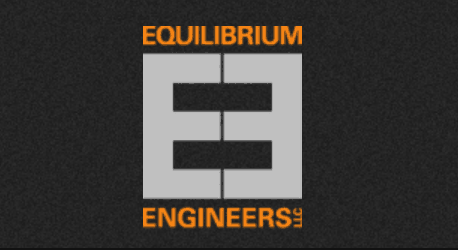 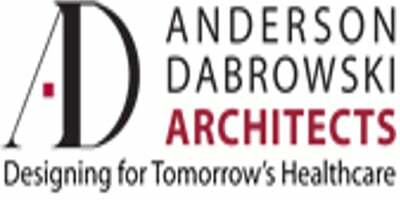 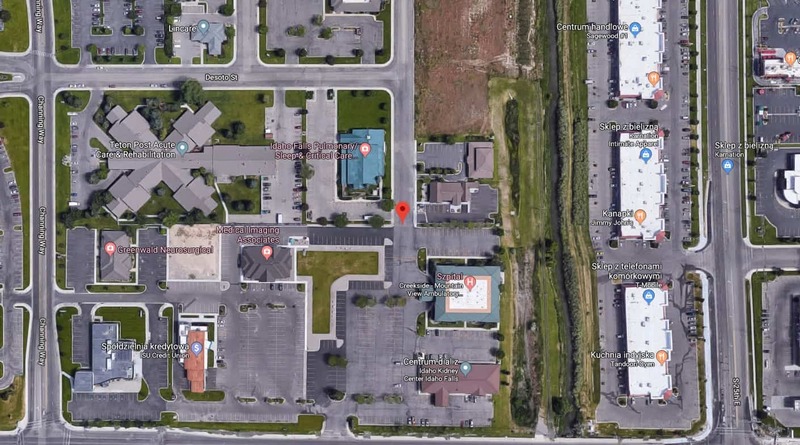 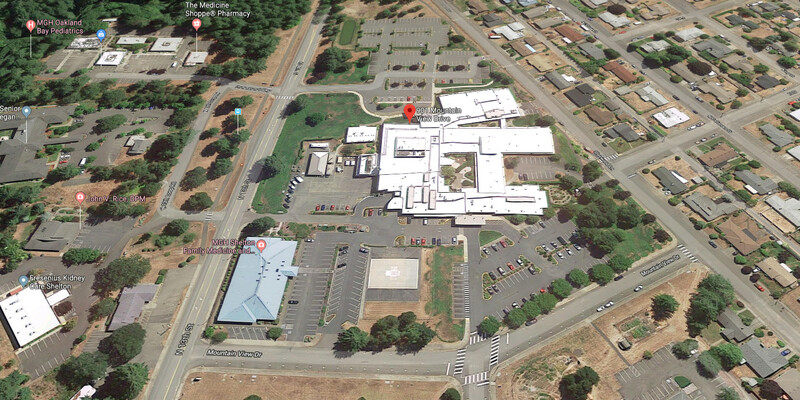 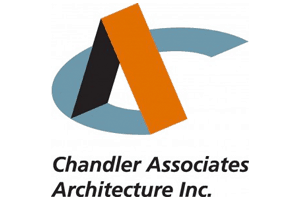 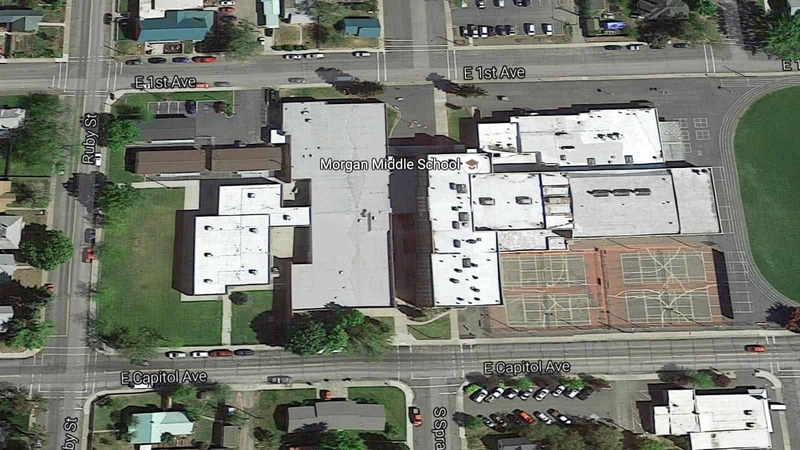 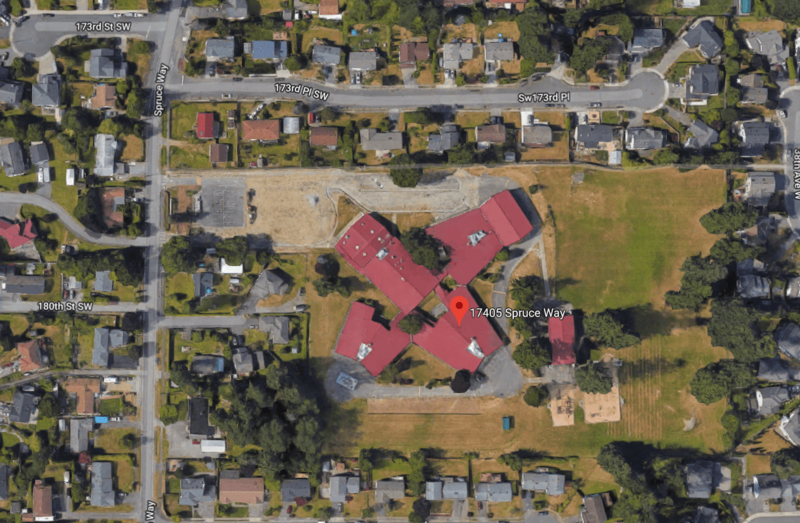 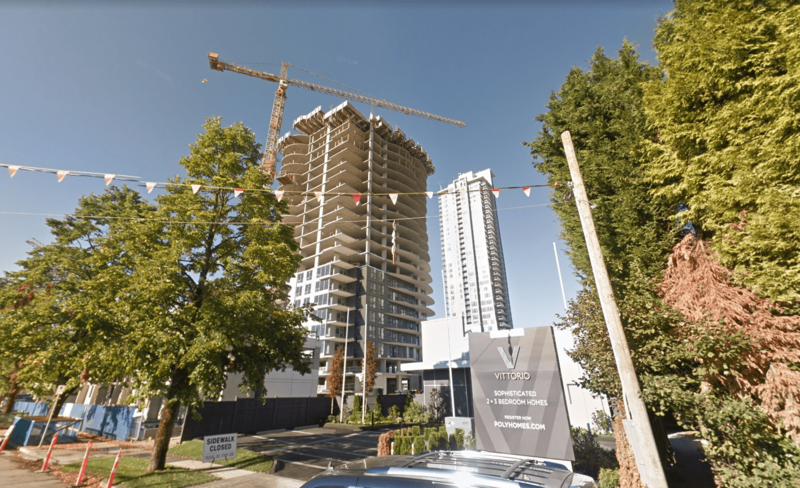 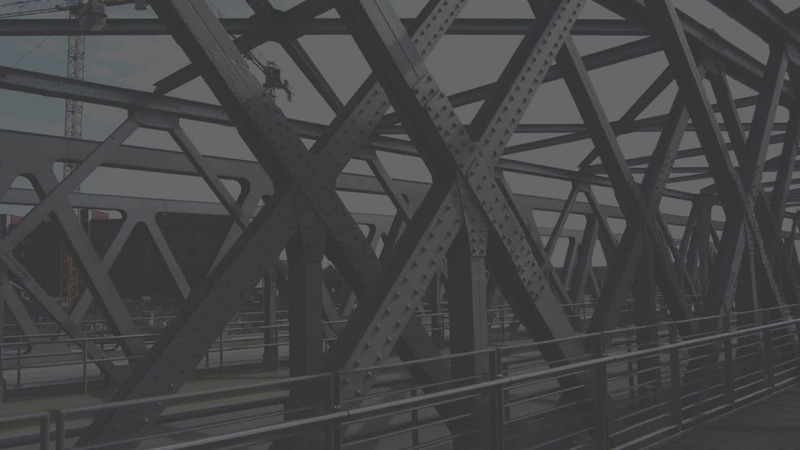 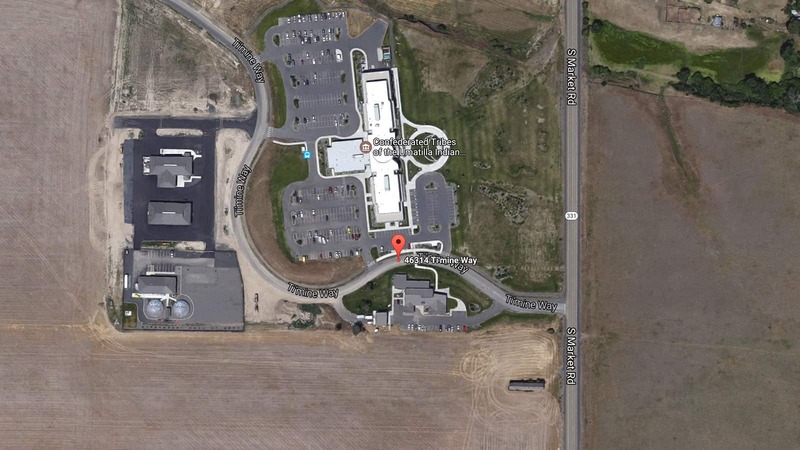 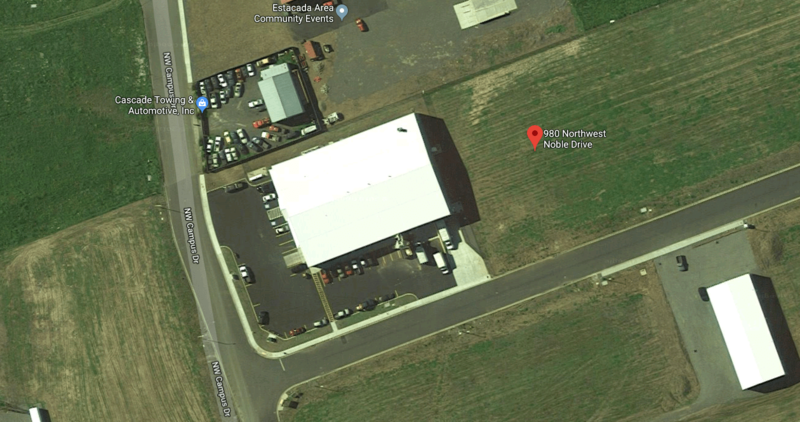 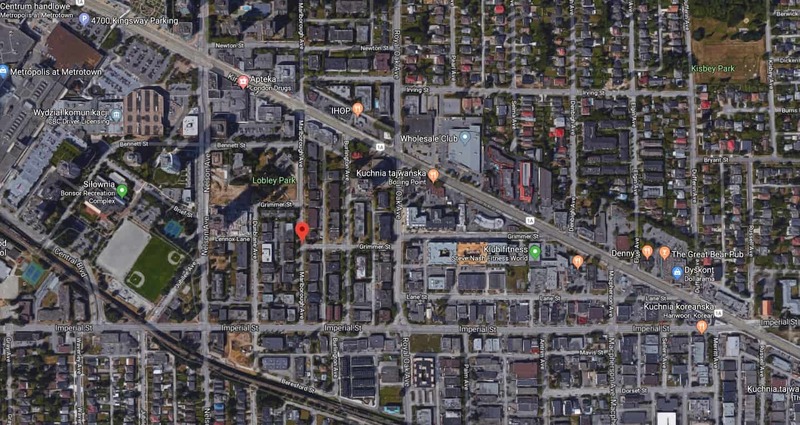 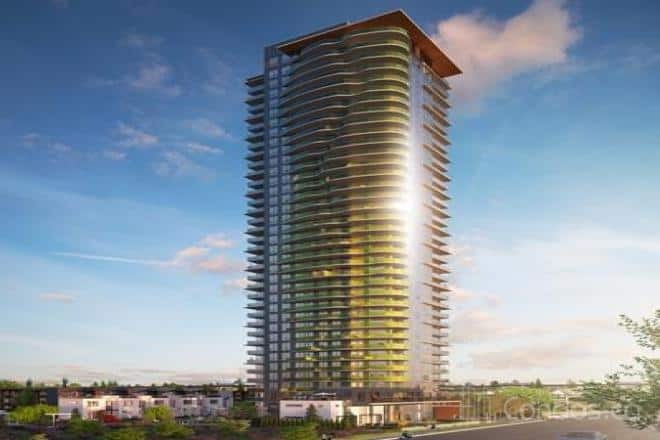 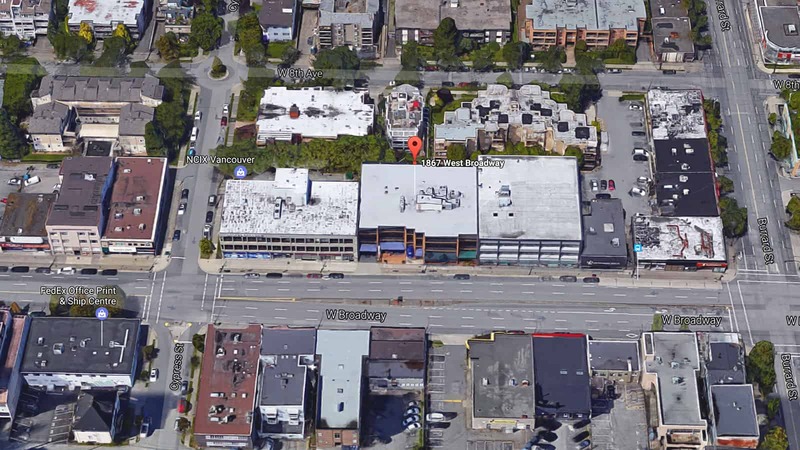 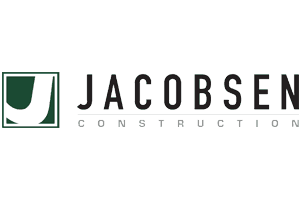 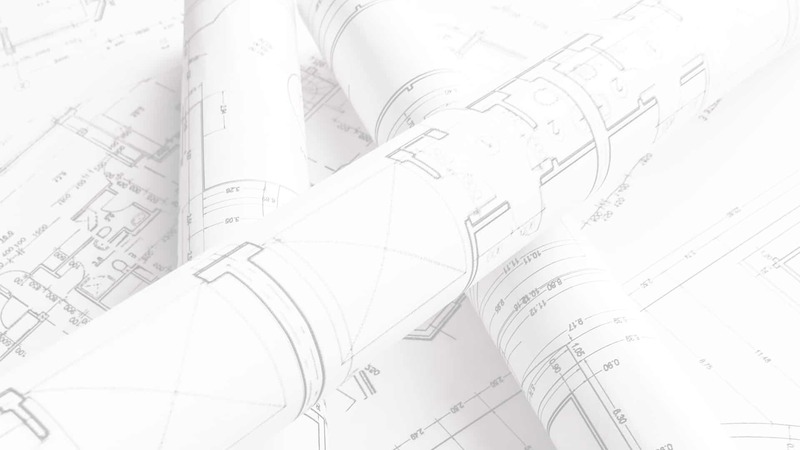 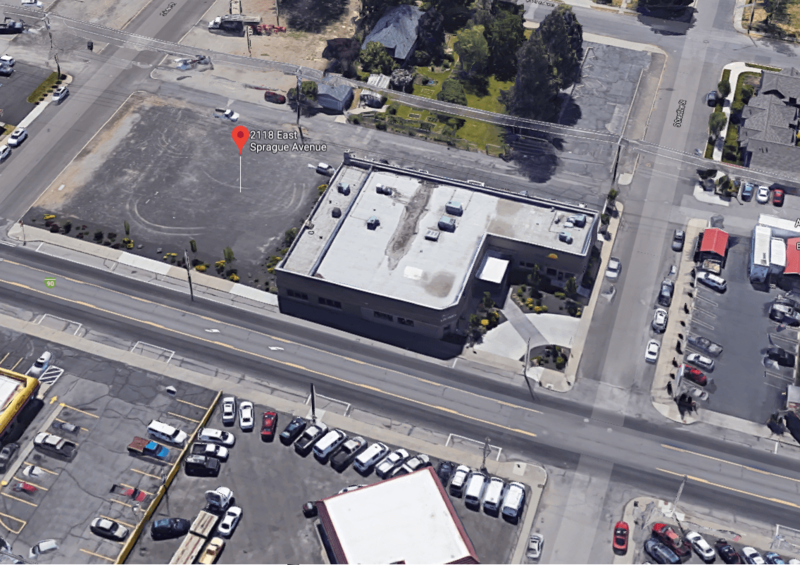 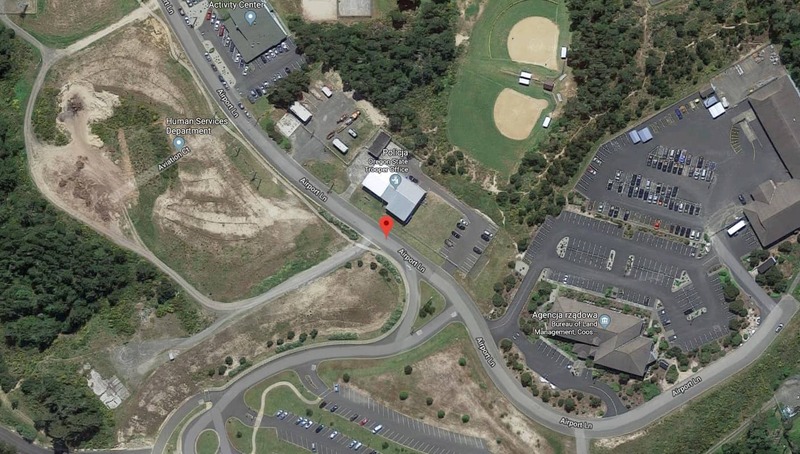 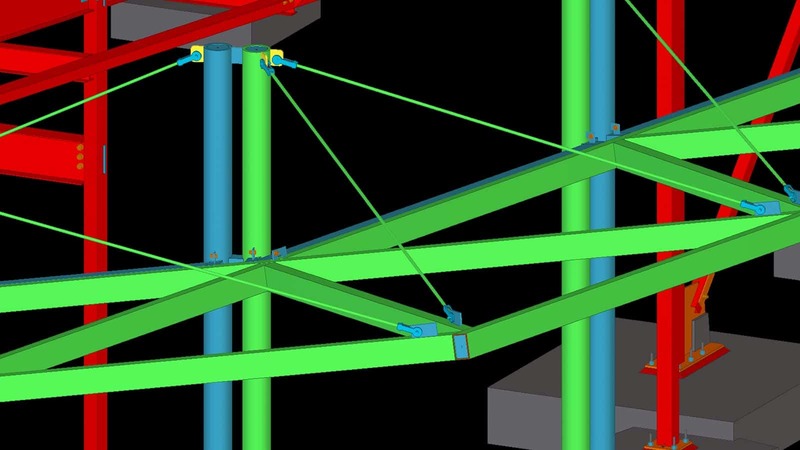 We understand how crucial detailing is in today’s world of structural steel engineering and how difficult it can be to fabricate and erect steel in an economical and profitable manner. 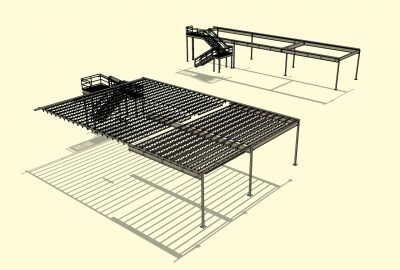 With this in mind, we offer a wide range of services to meet the needs of our Steel Fabricating / Steel Erecting customers. 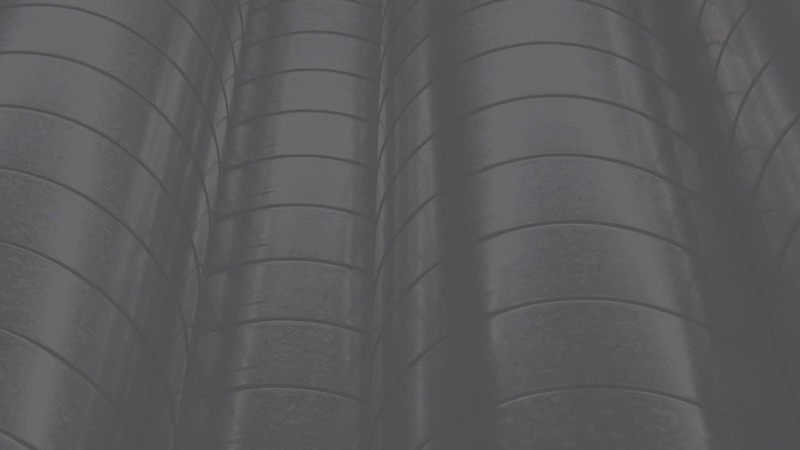 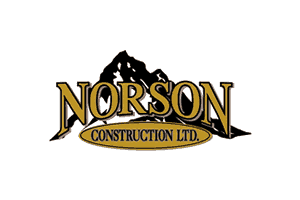 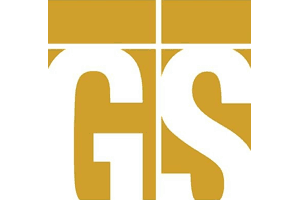 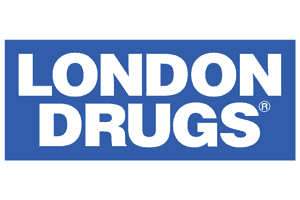 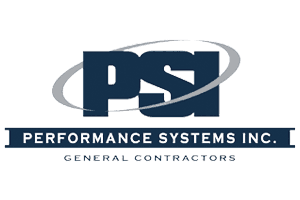 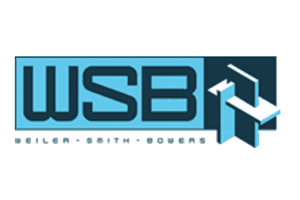 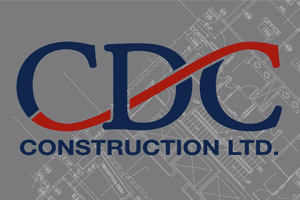 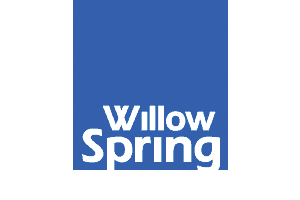 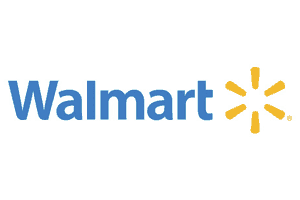 As a well established company with an excellent track record for customer satisfaction, we believe in never compromising on the quality and services we provide. 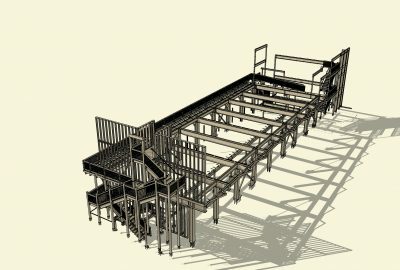 When our customers are happy we are happy. 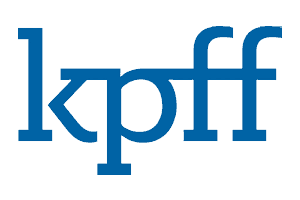 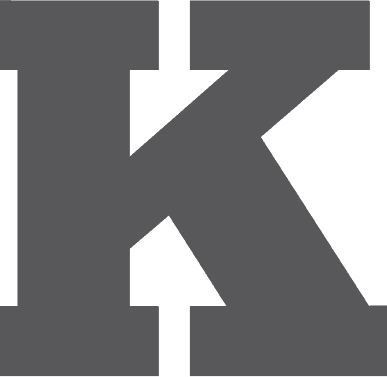 MKA Drafting & Consulting Inc.
© 2016 MKA DRAFTING & CONSULTING INC.